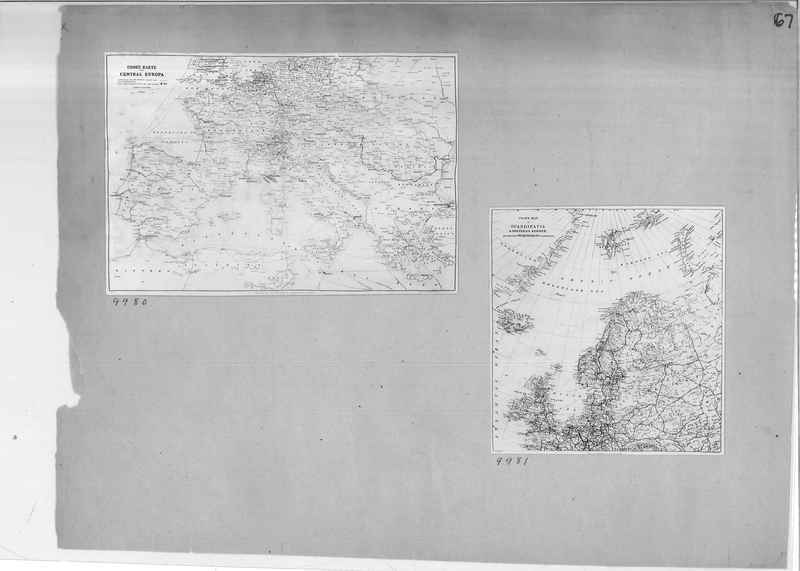 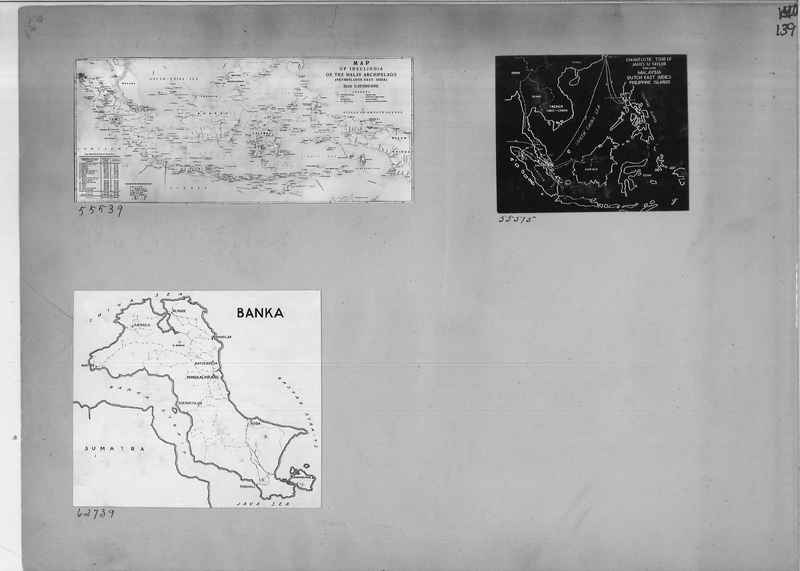 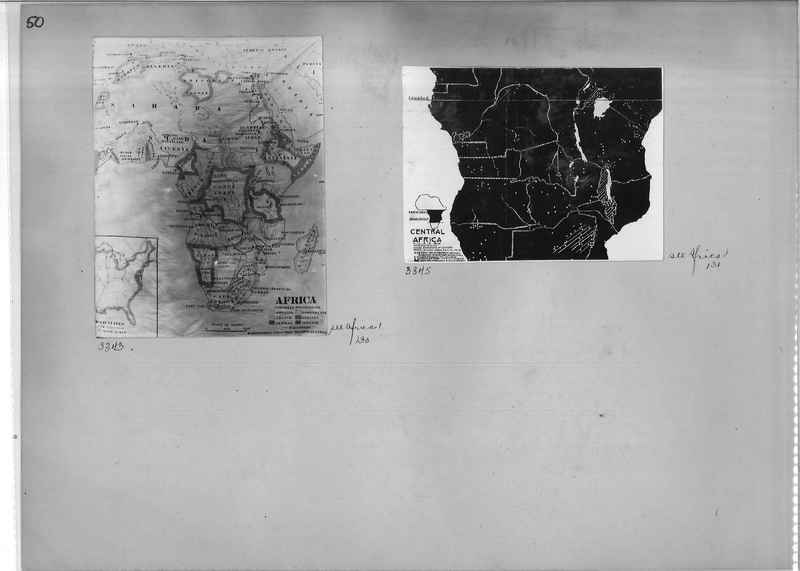 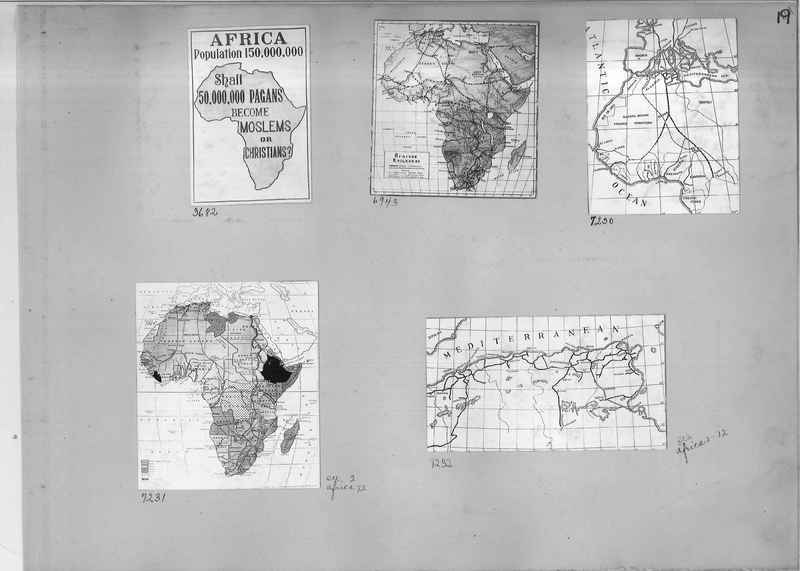 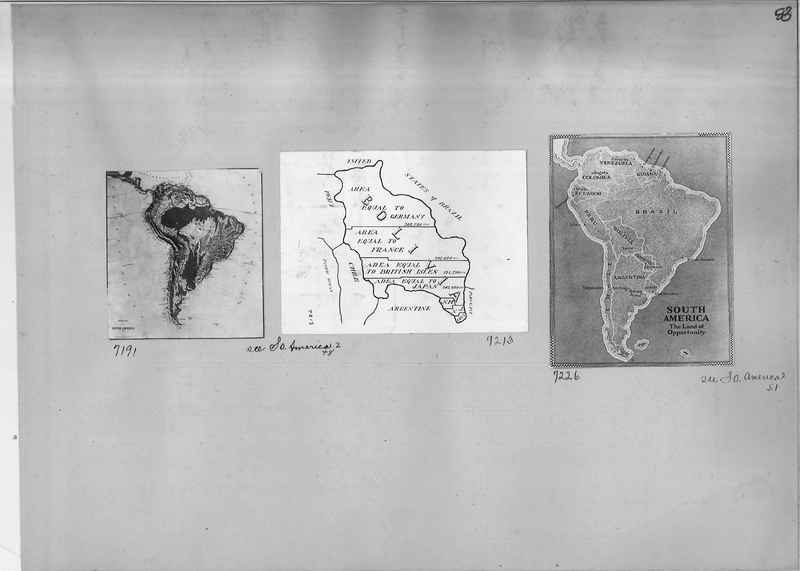 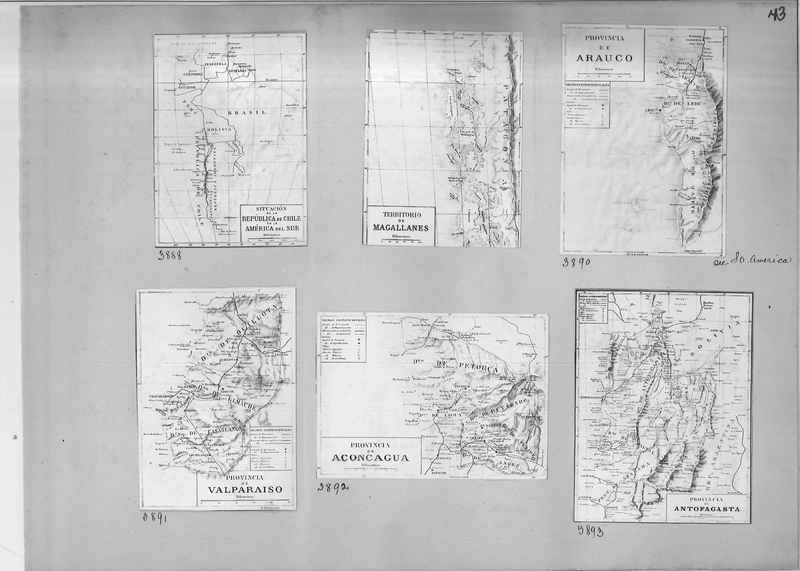 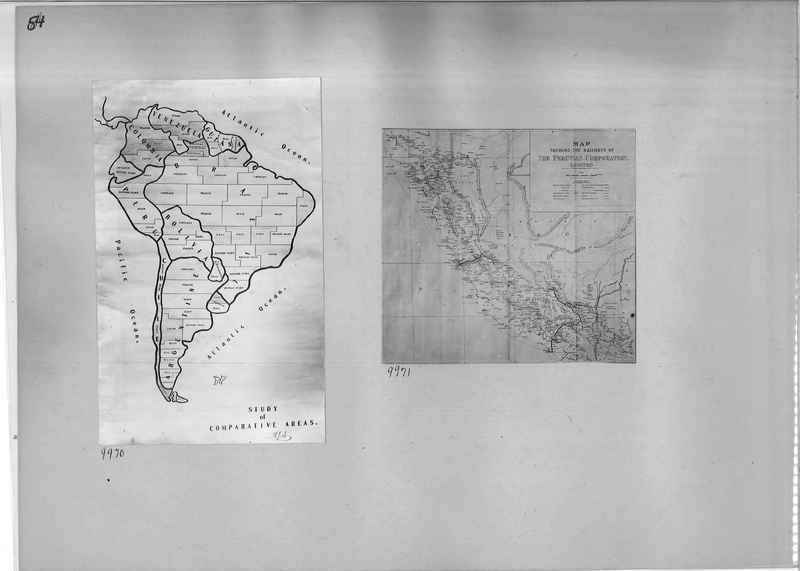 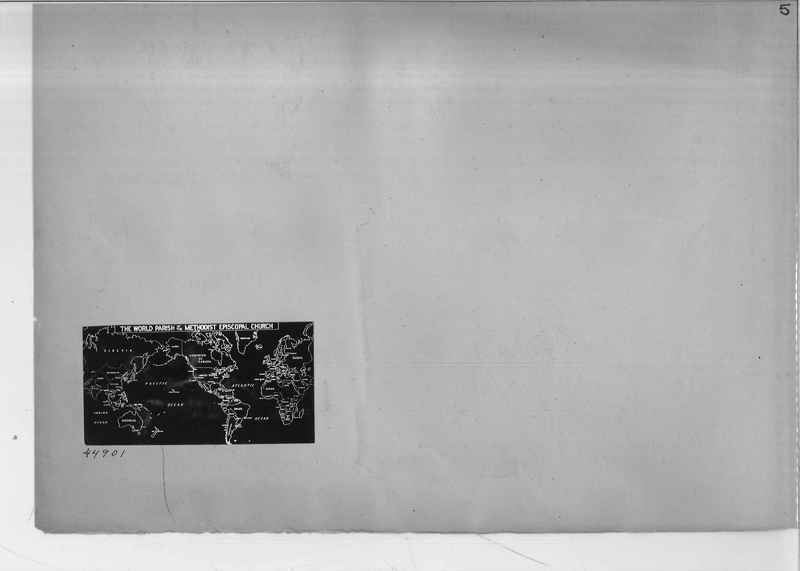 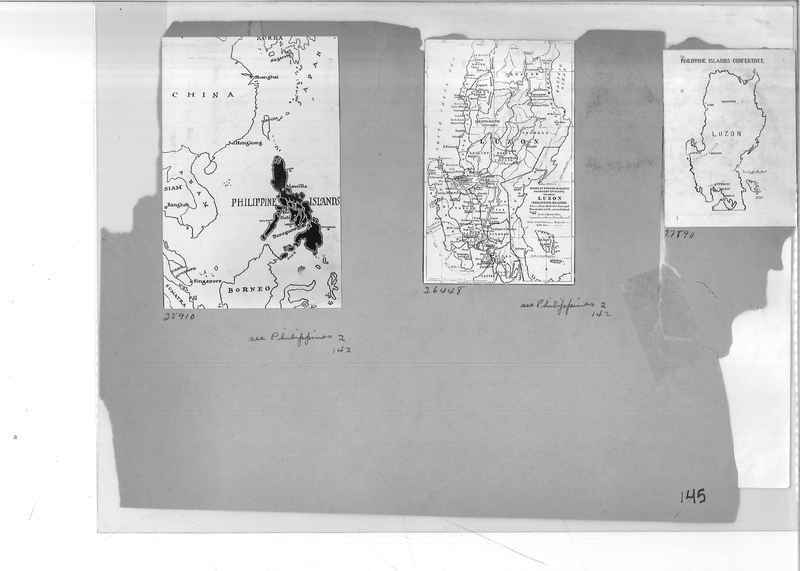 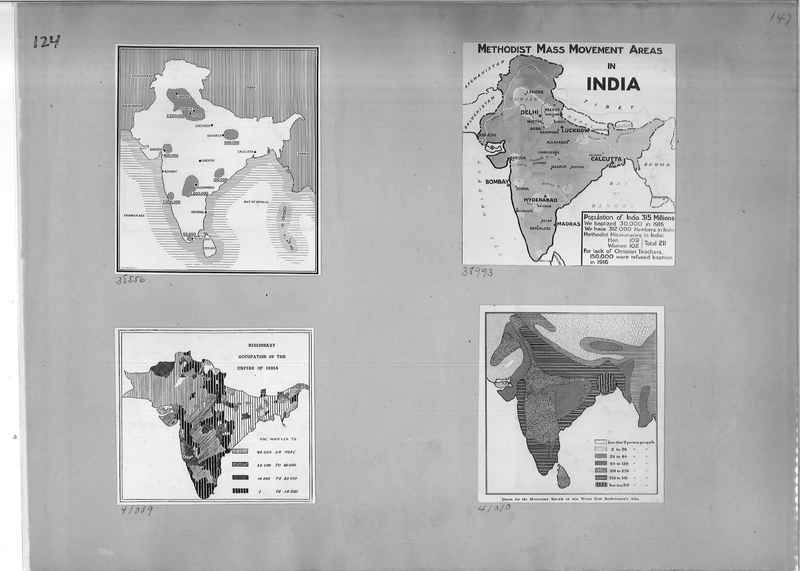 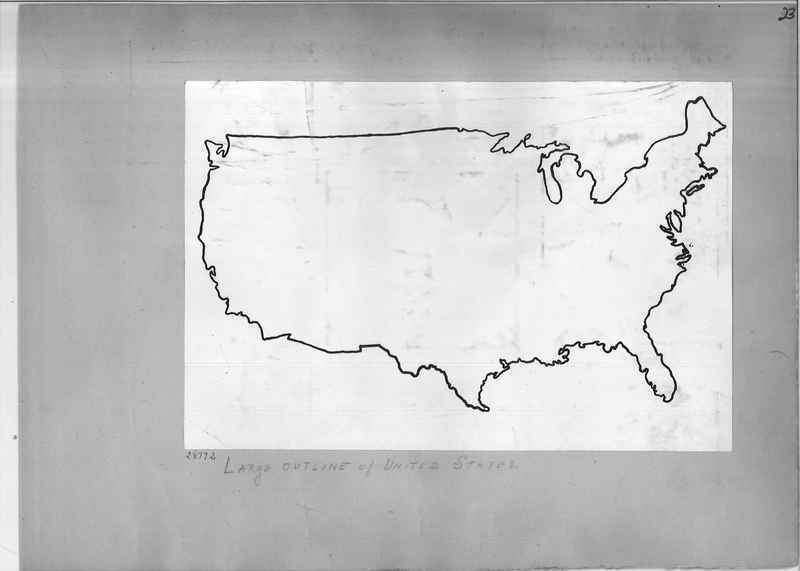 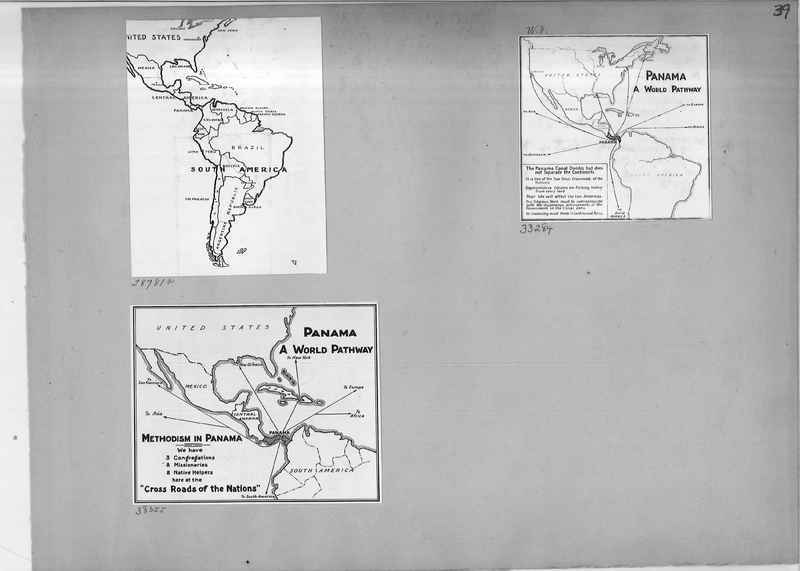 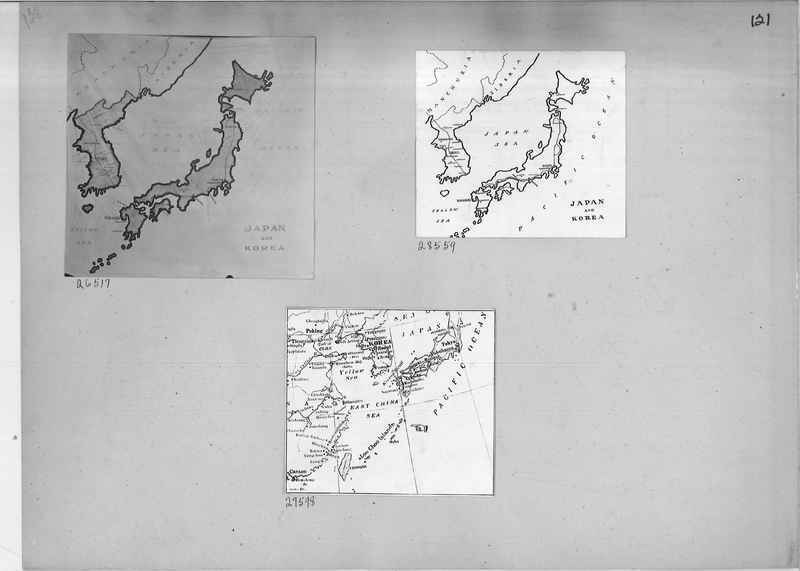 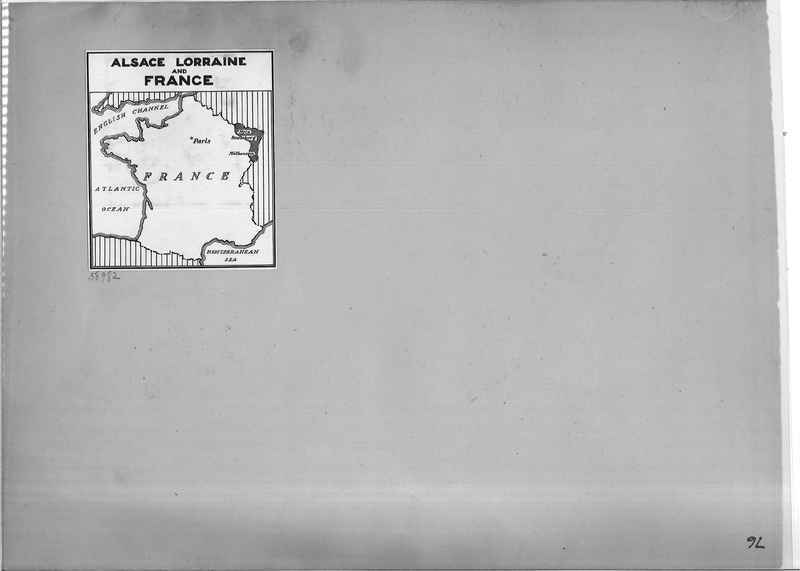 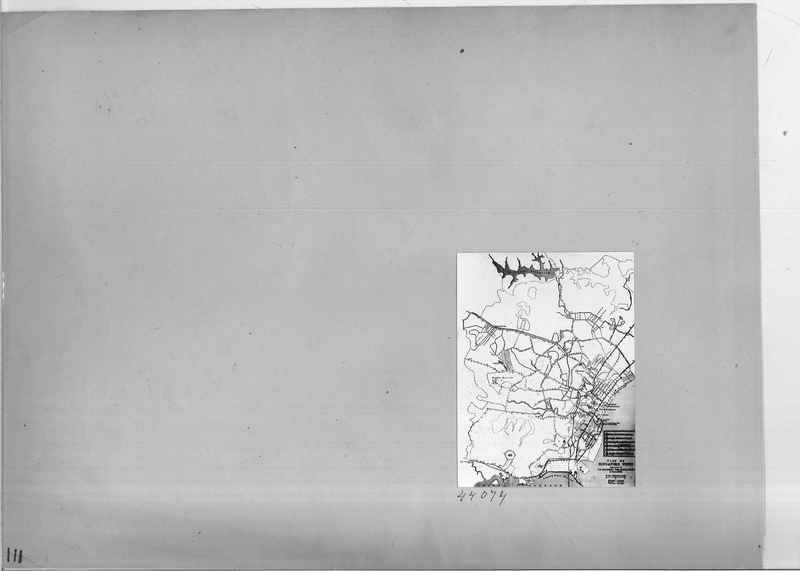 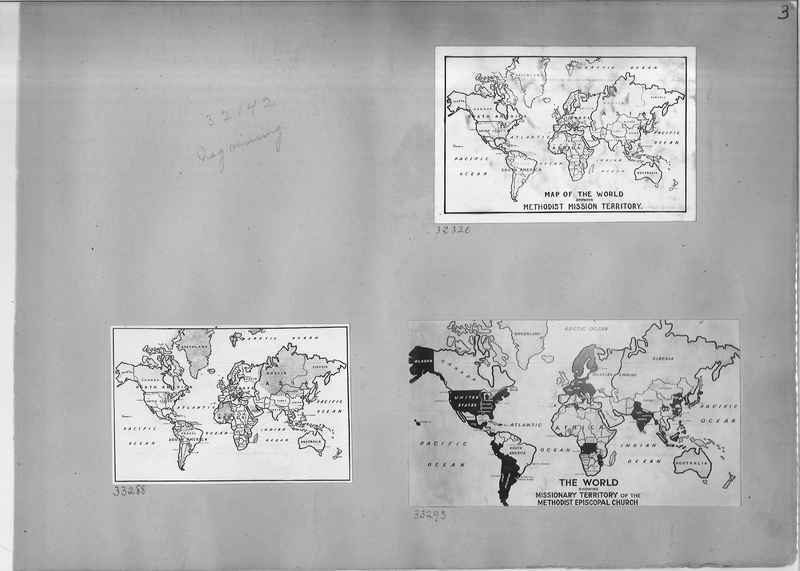 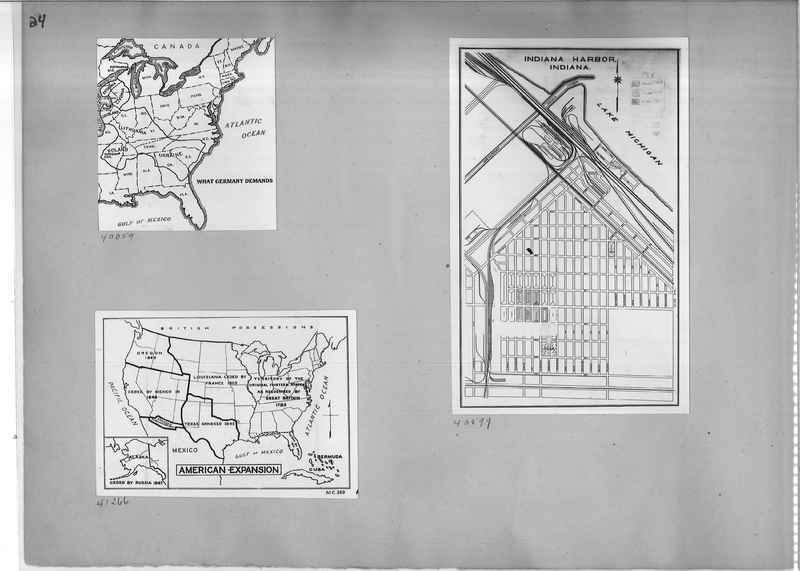 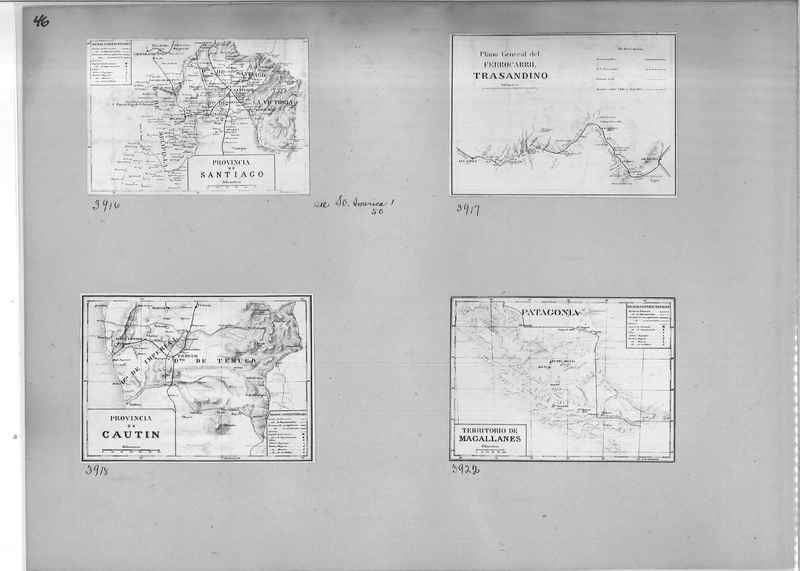 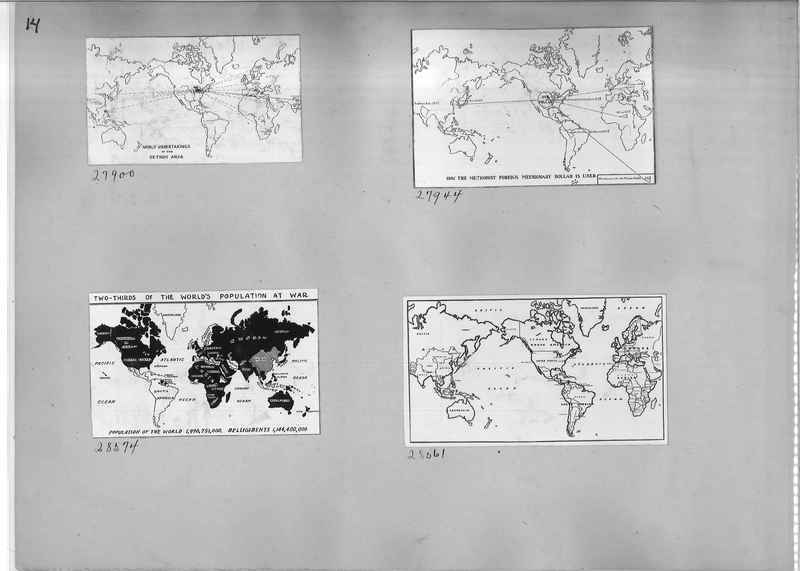 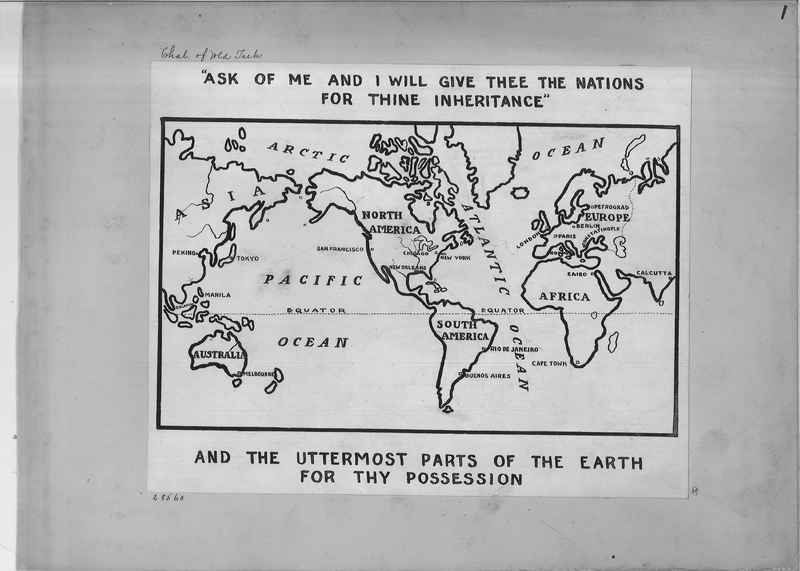 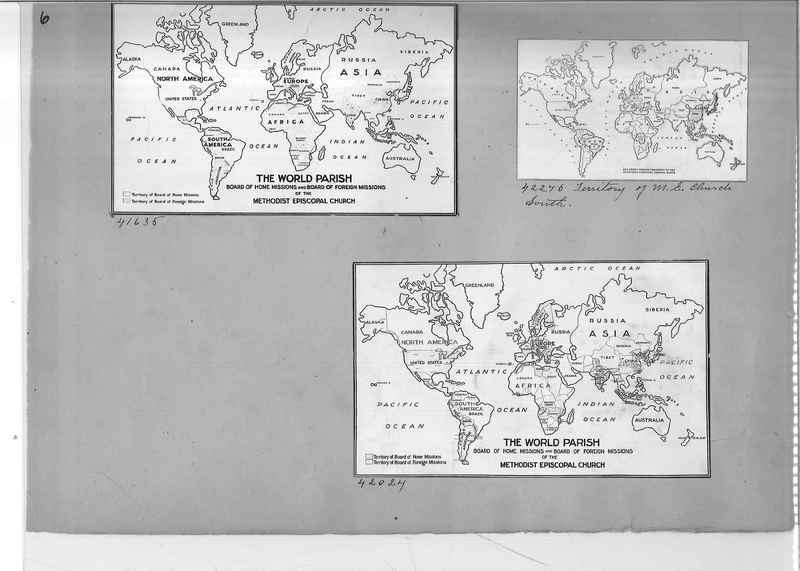 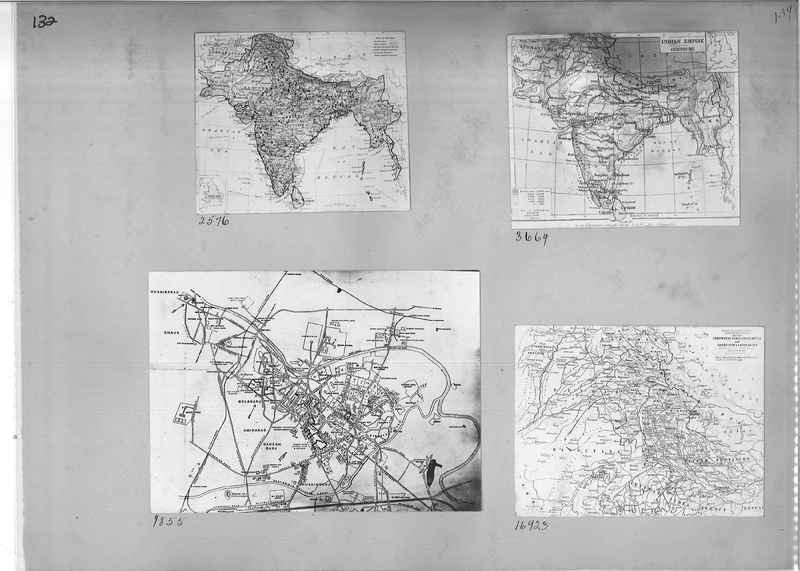 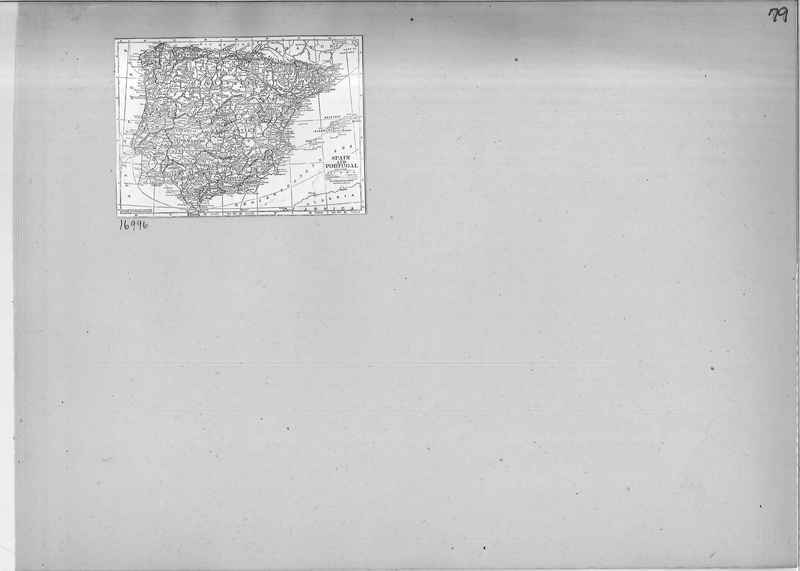 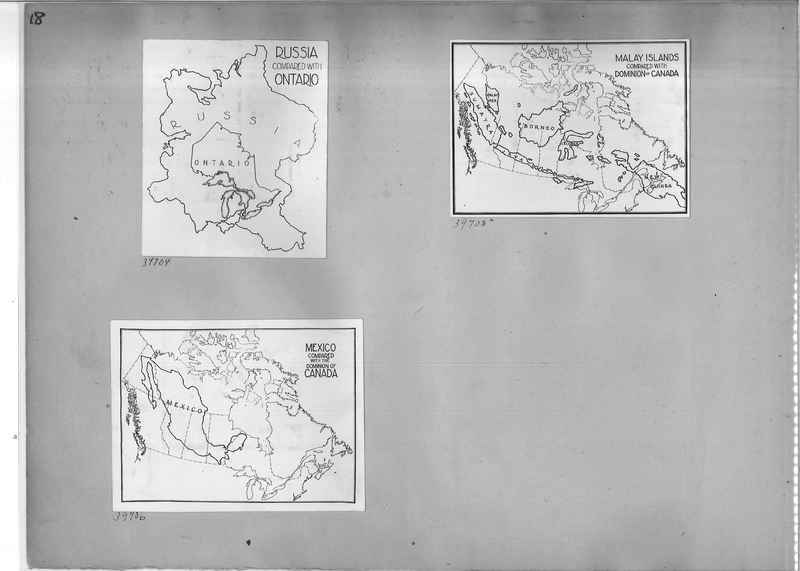 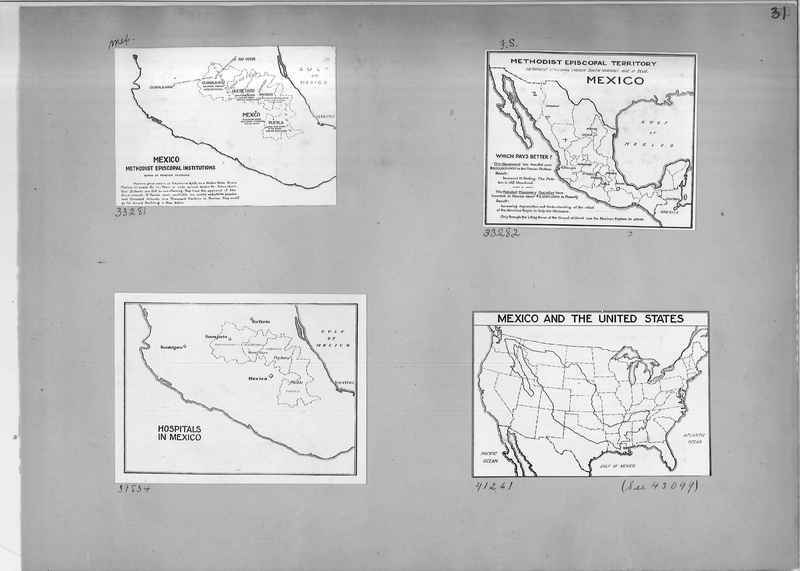 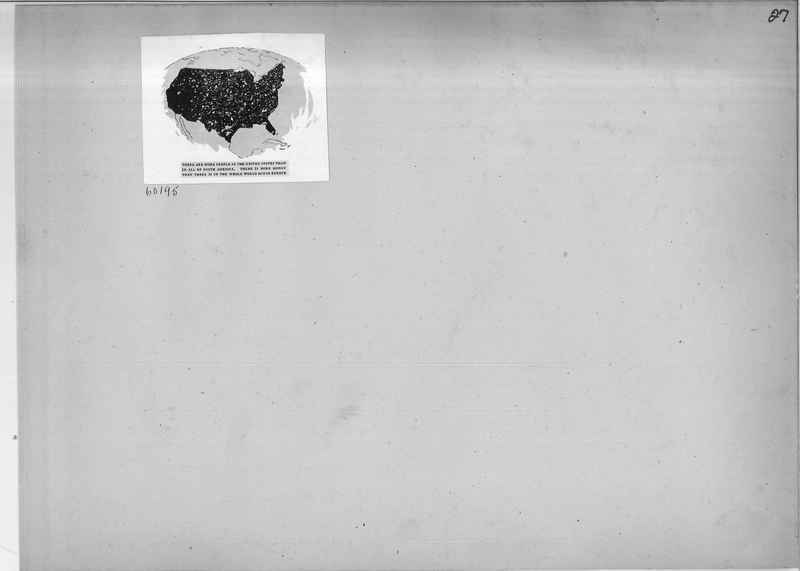 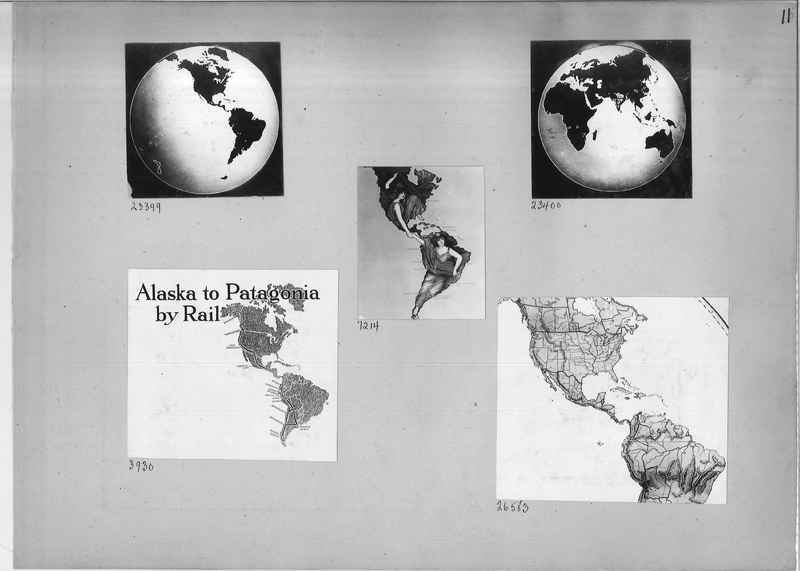 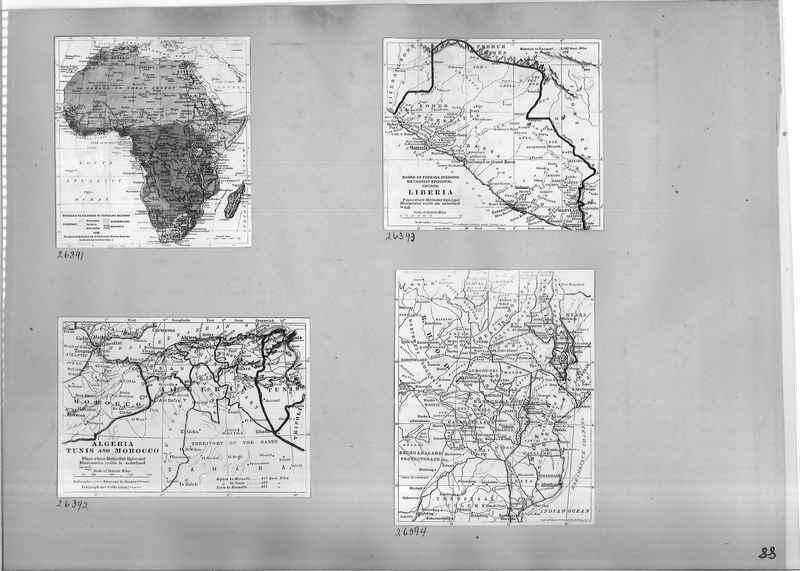 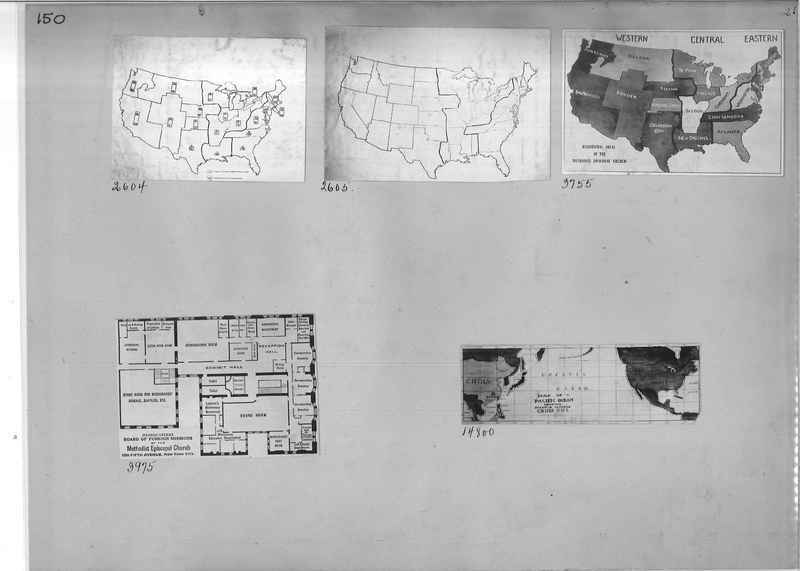 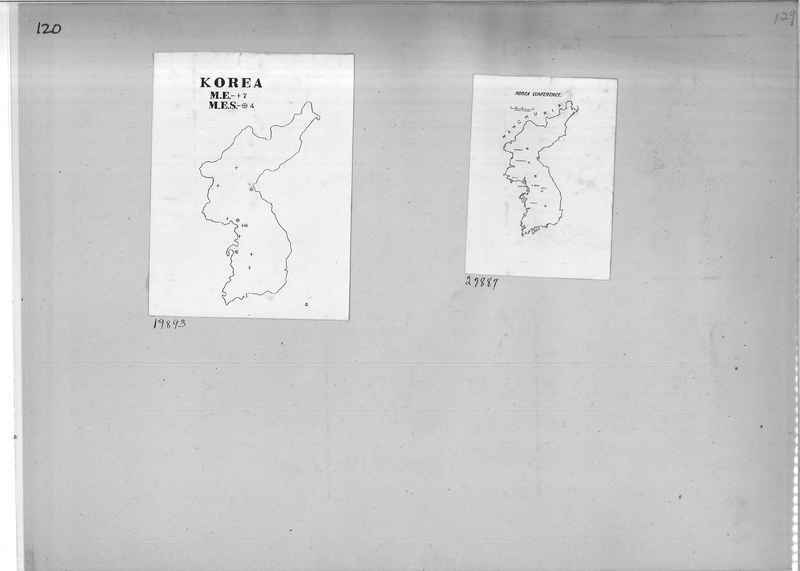 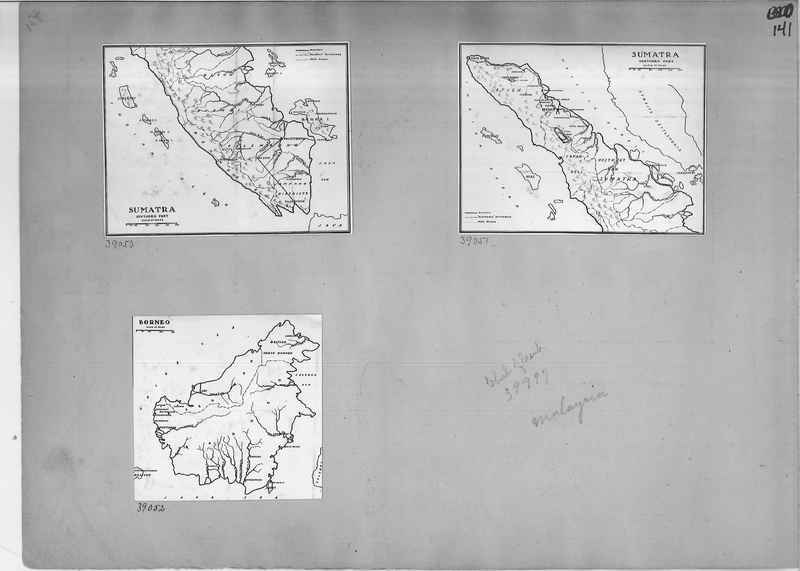 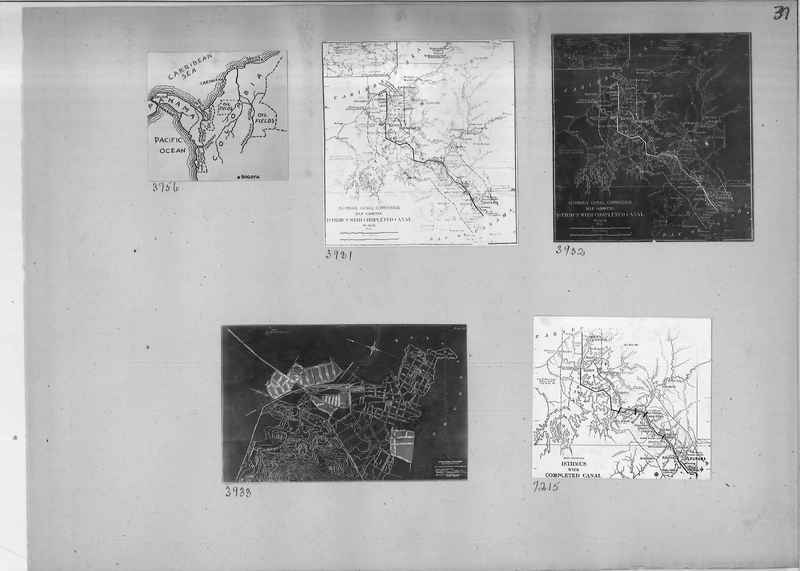 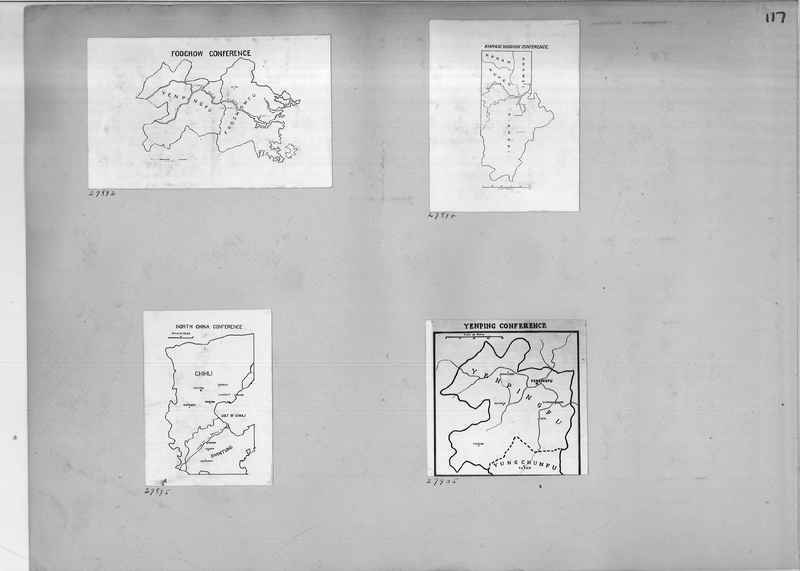 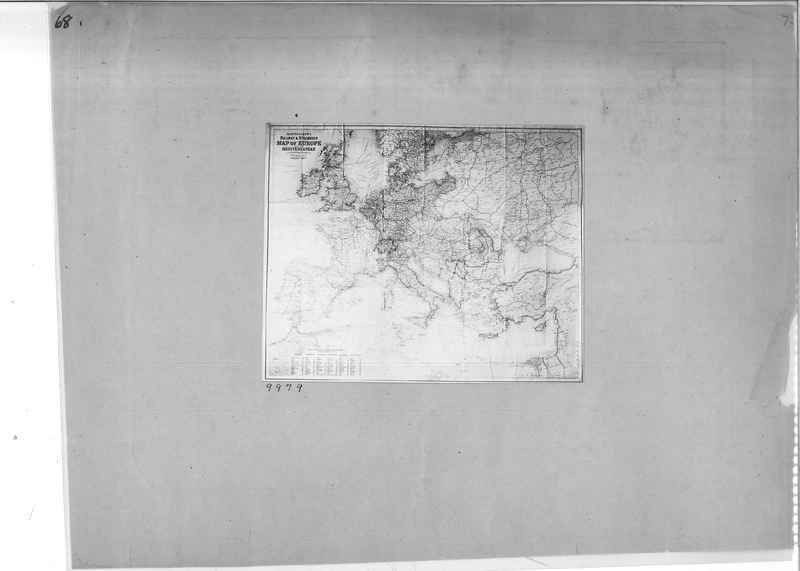 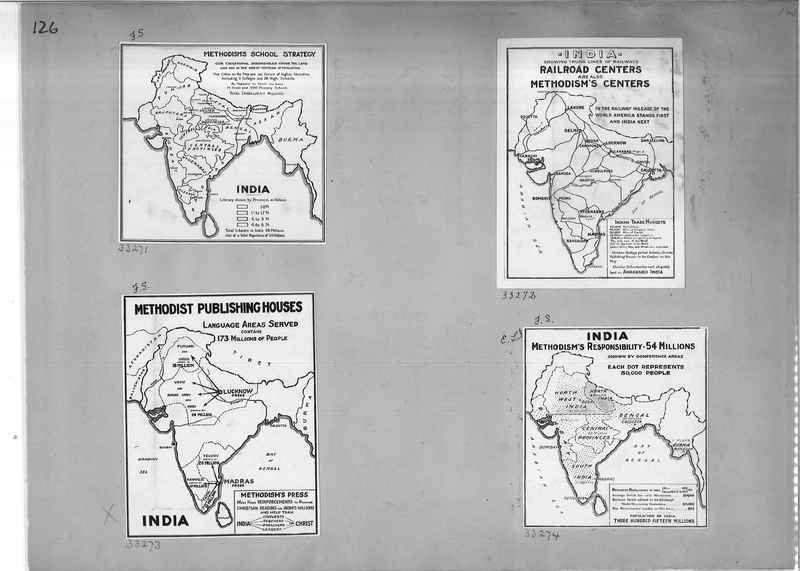 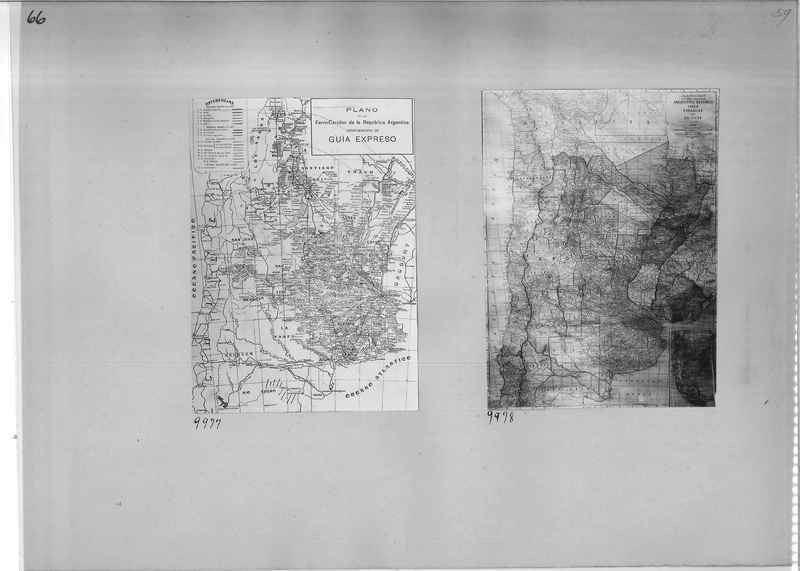 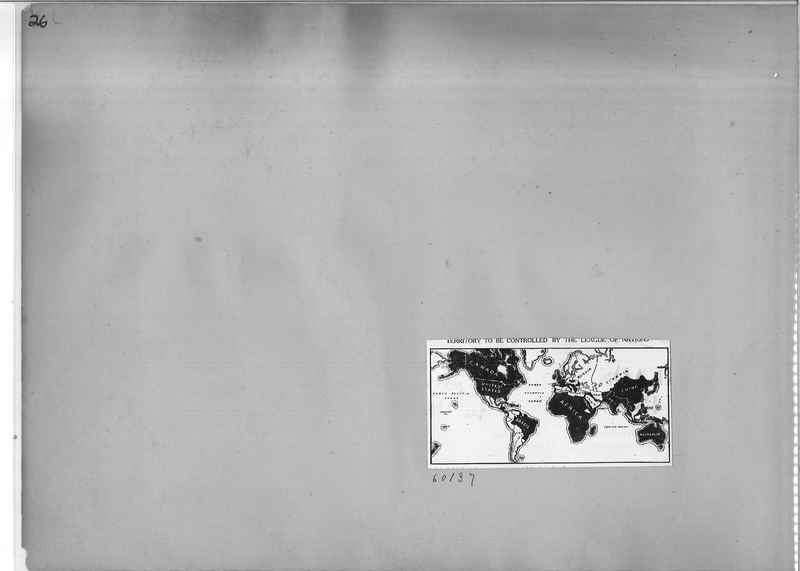 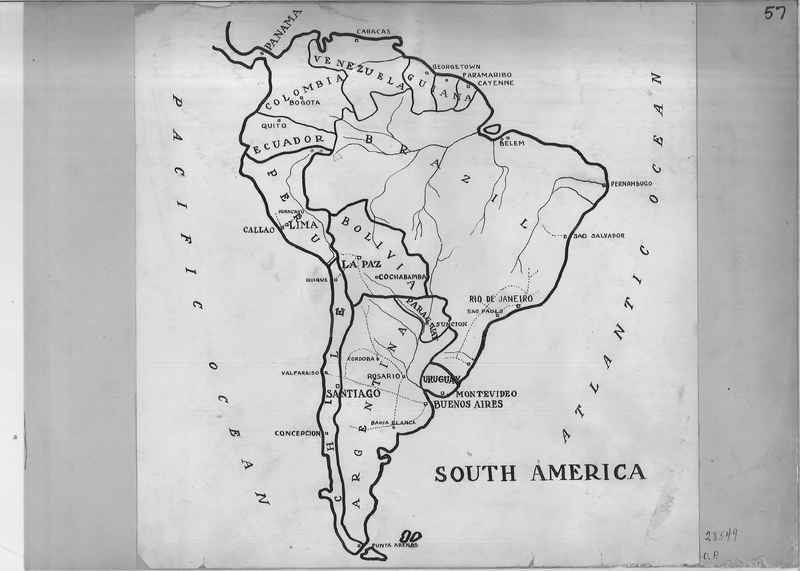 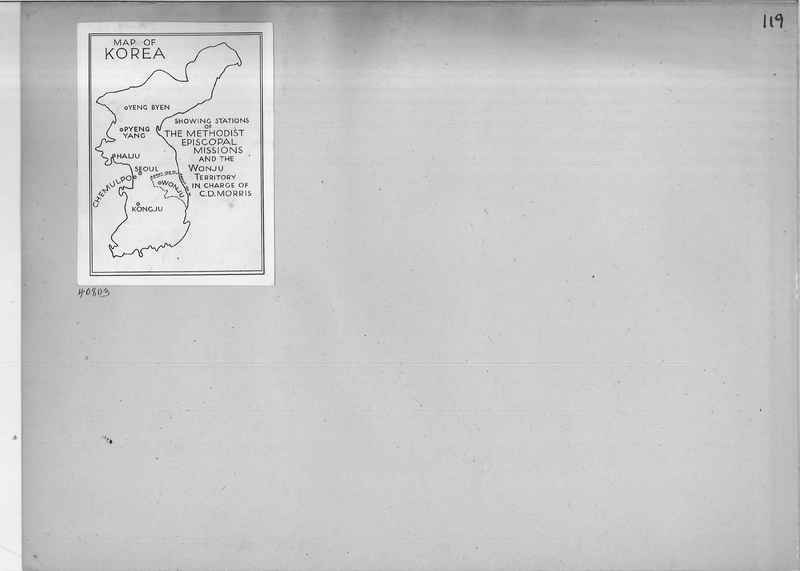 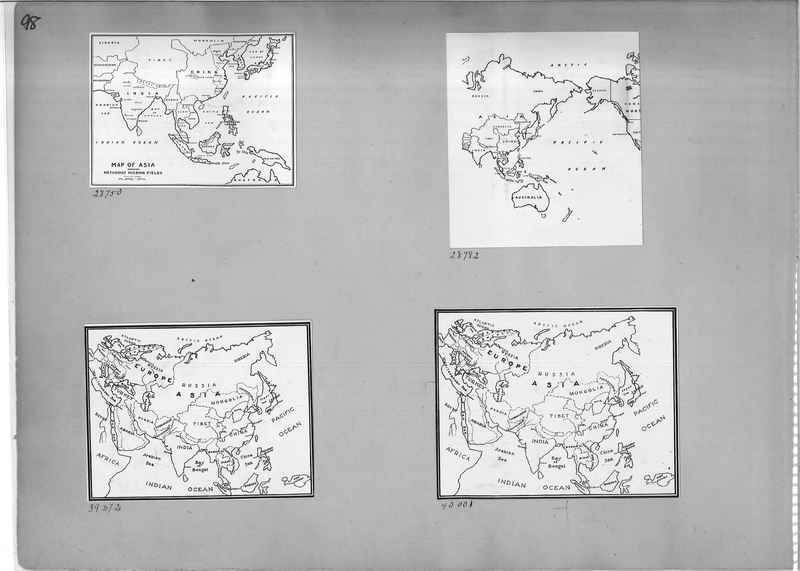 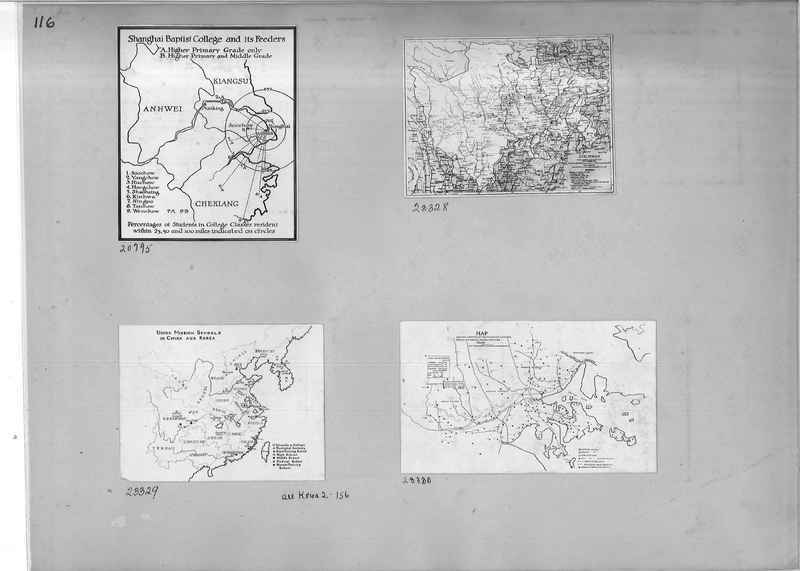 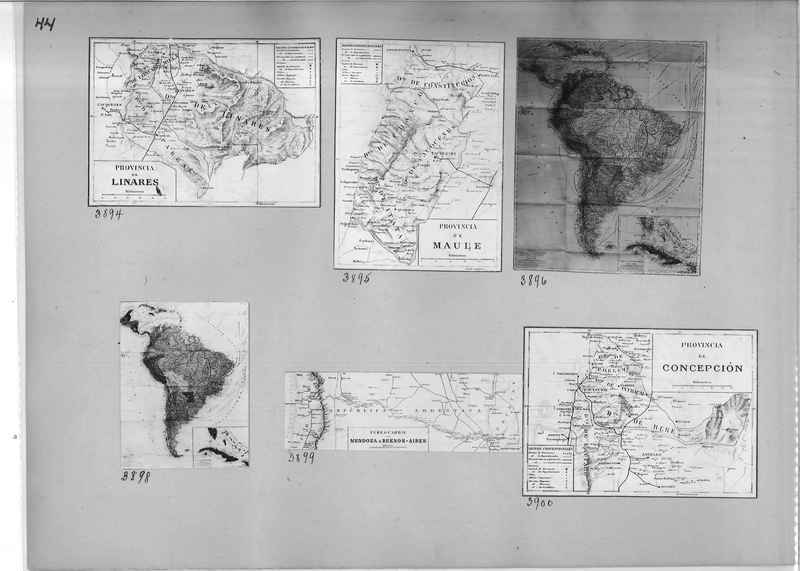 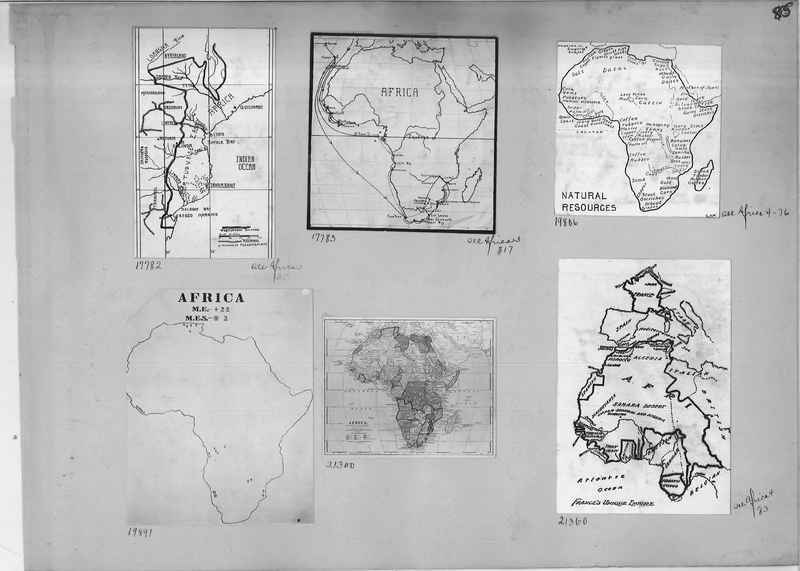 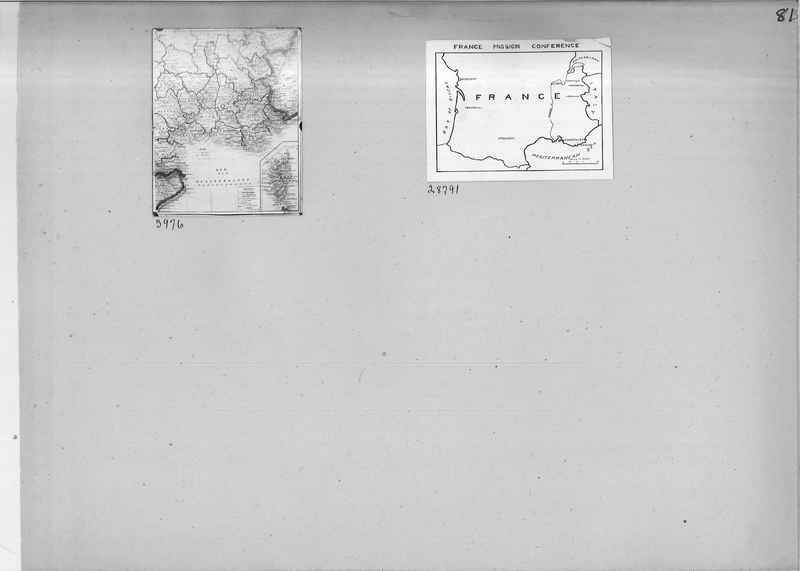 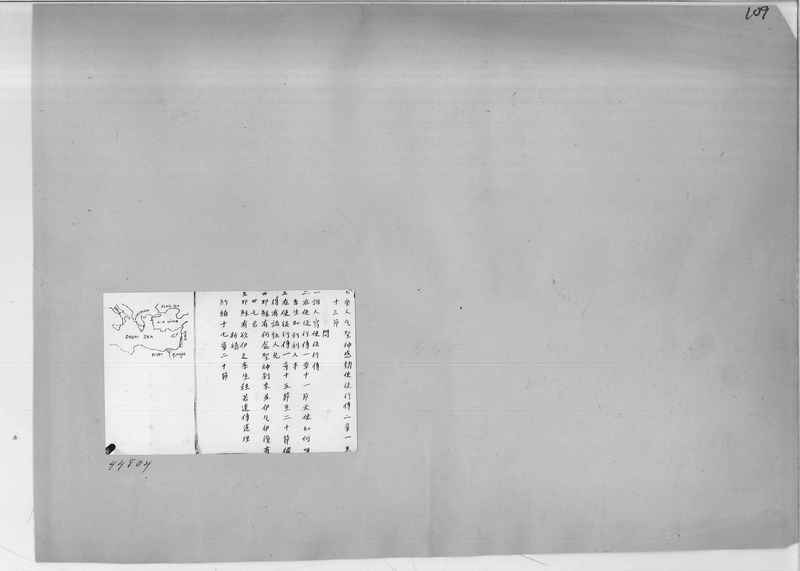 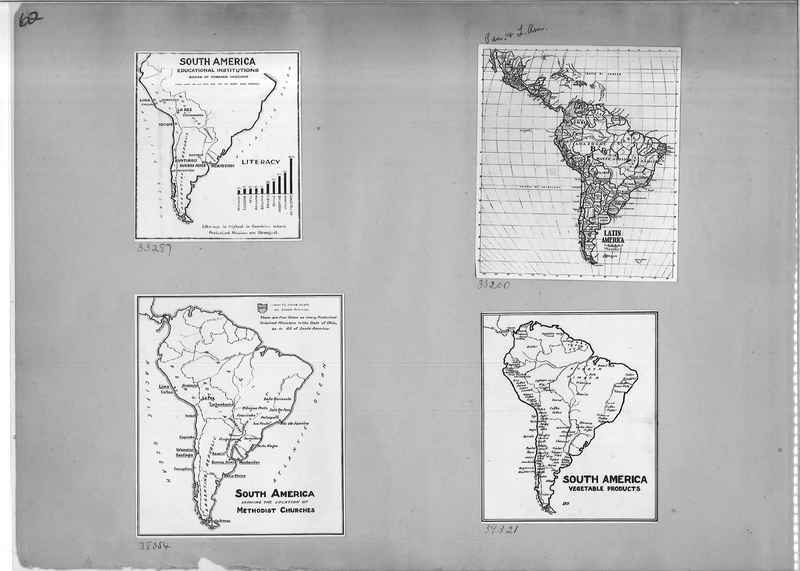 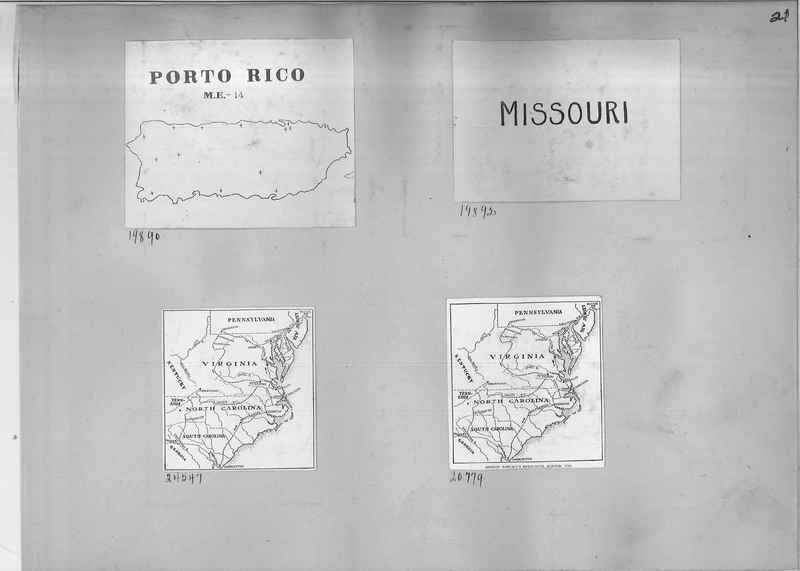 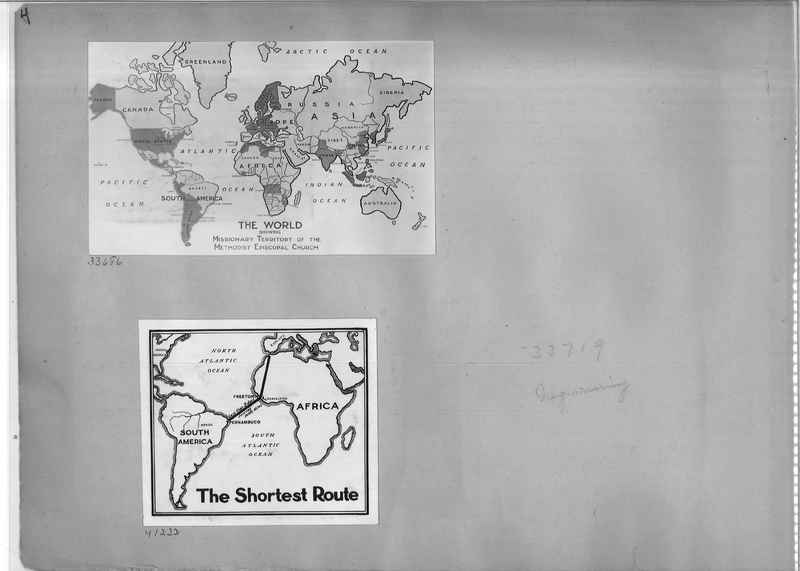 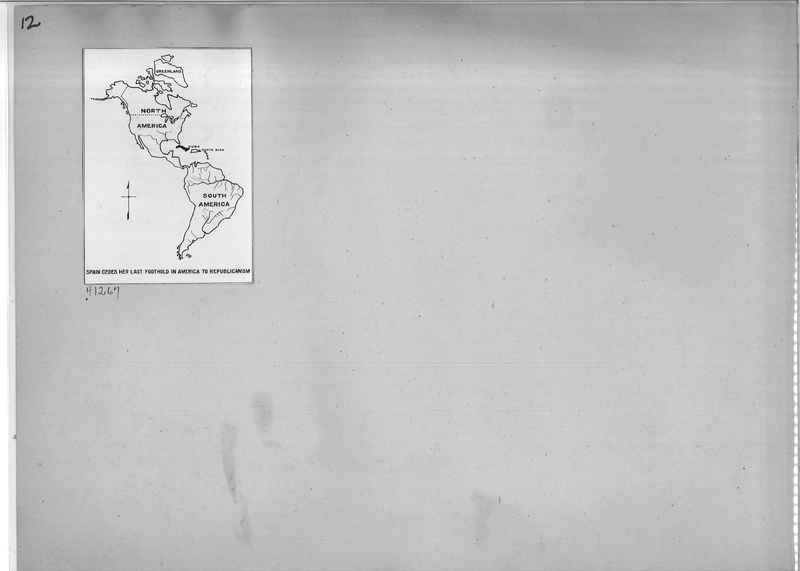 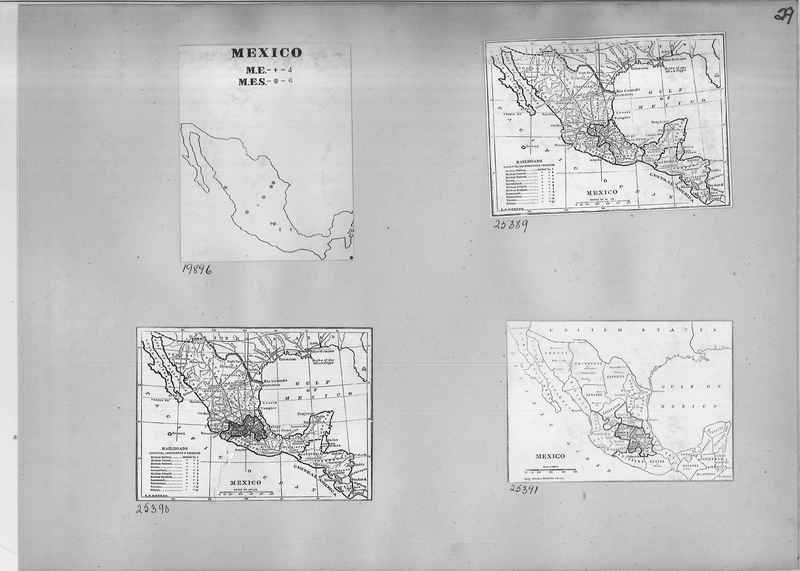 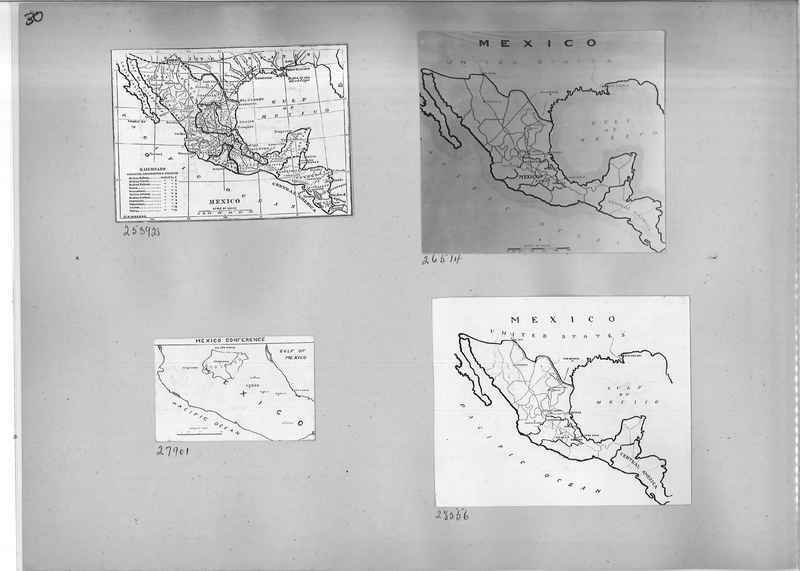 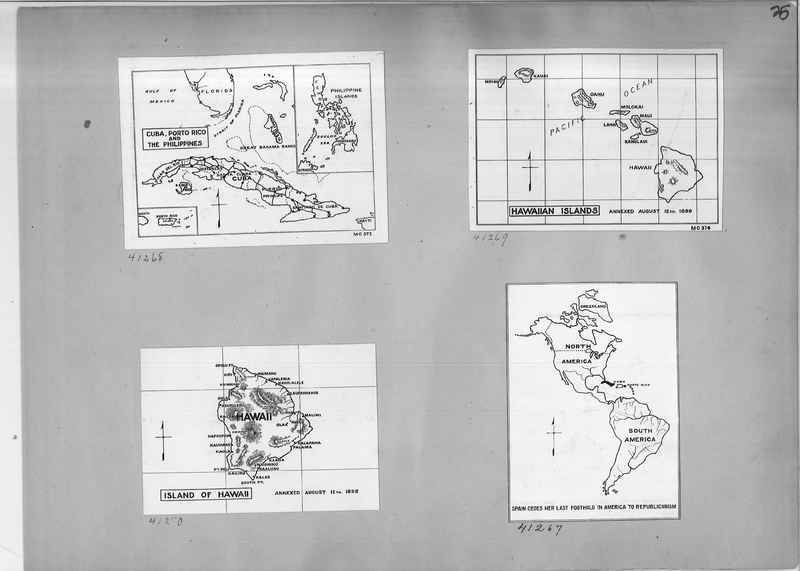 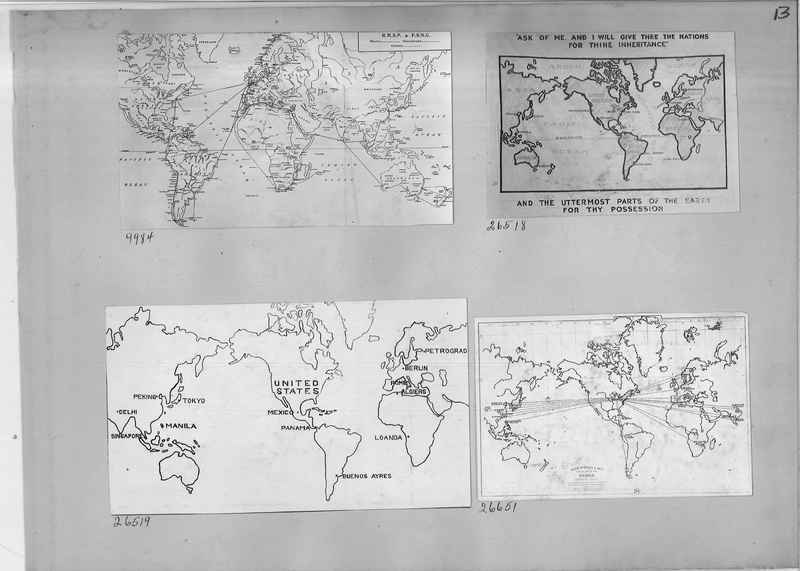 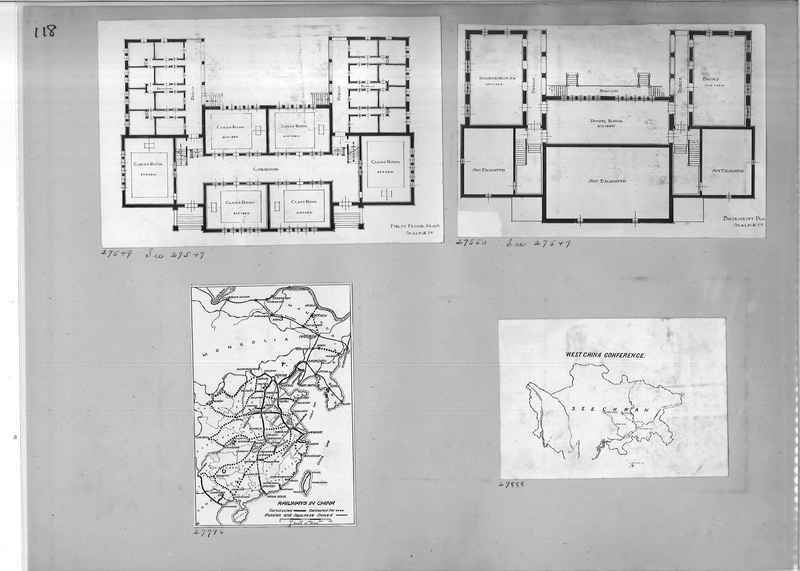 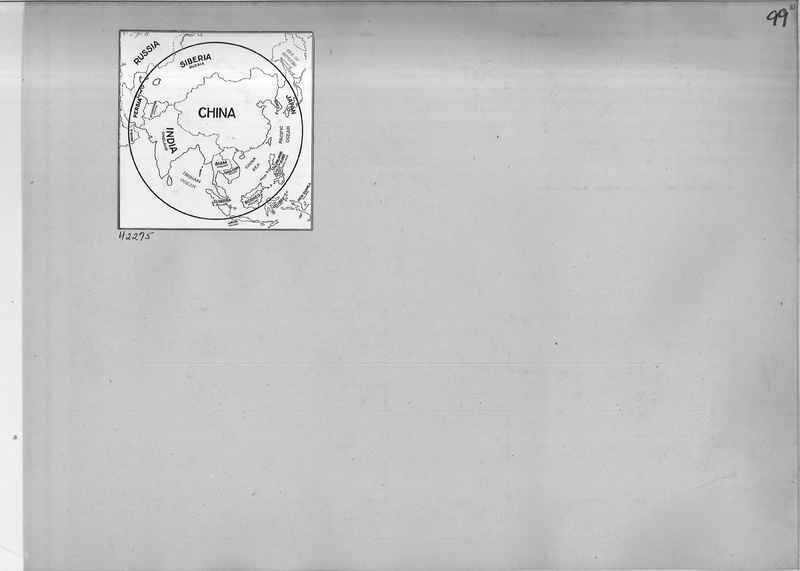 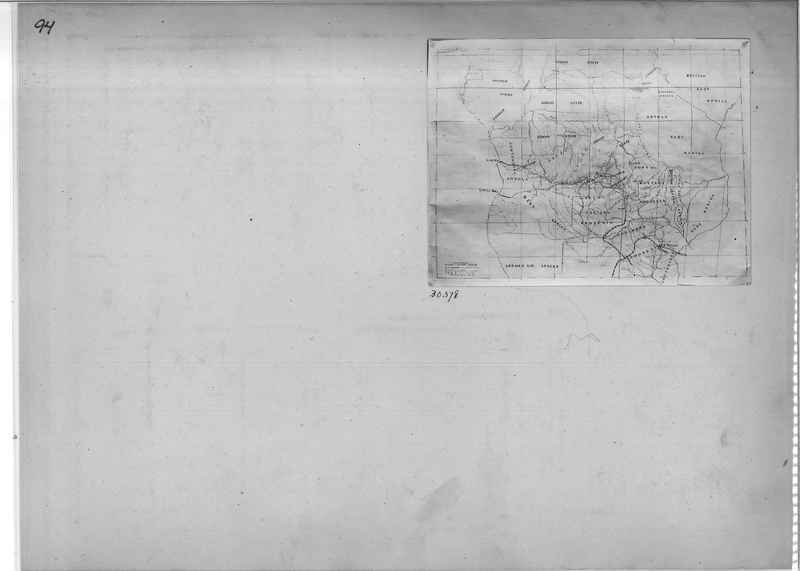 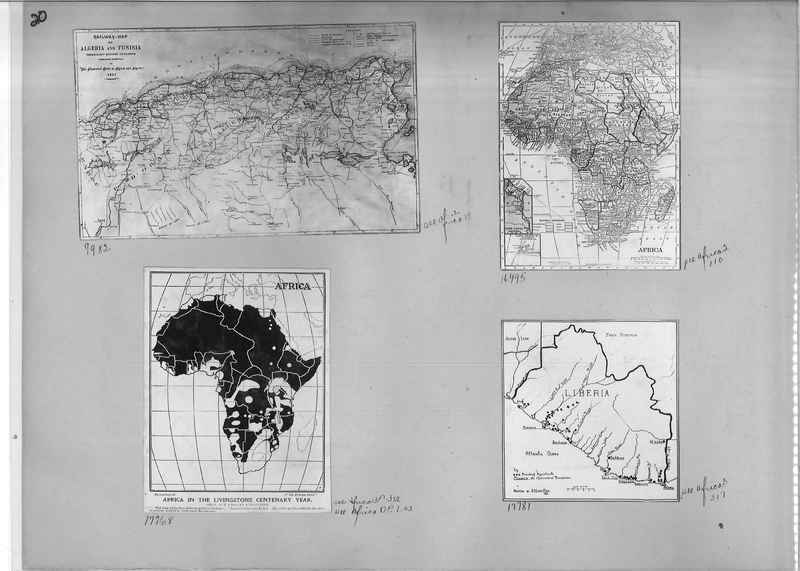 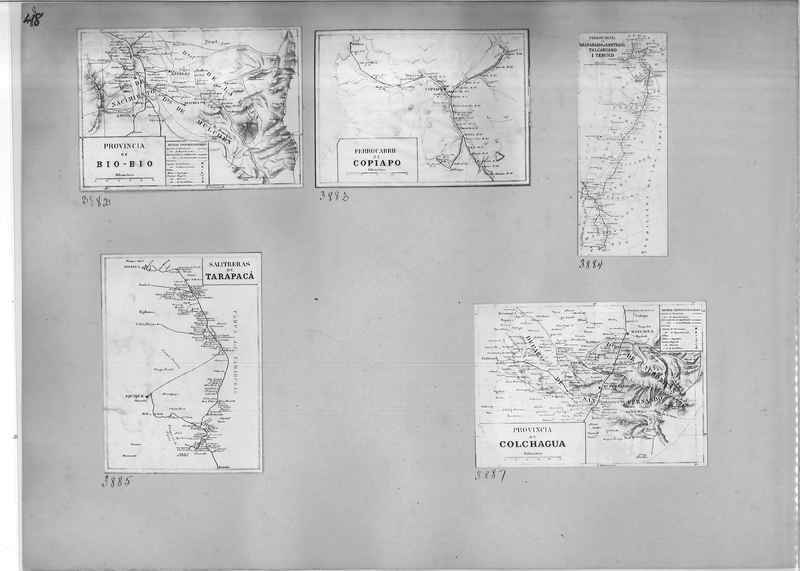 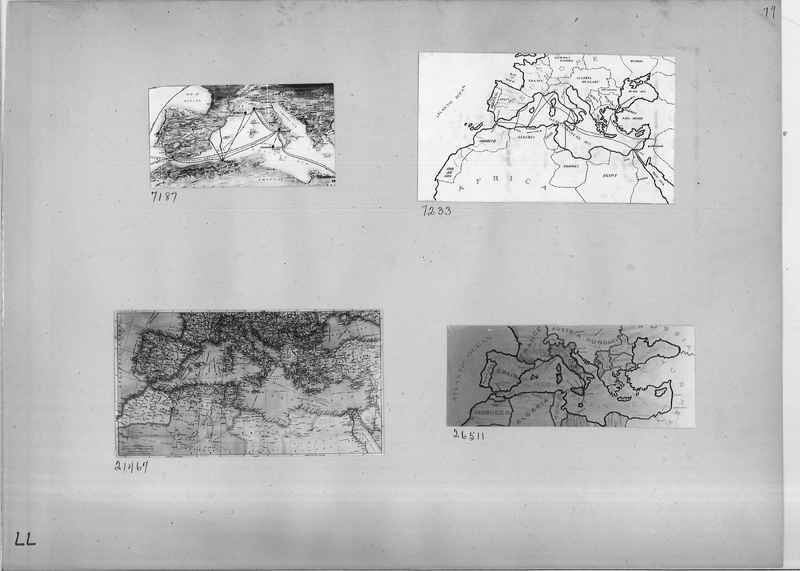 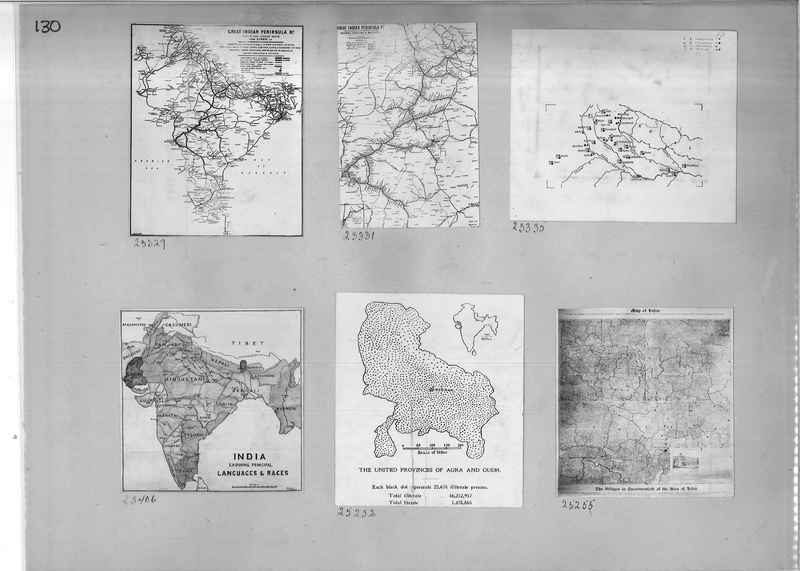 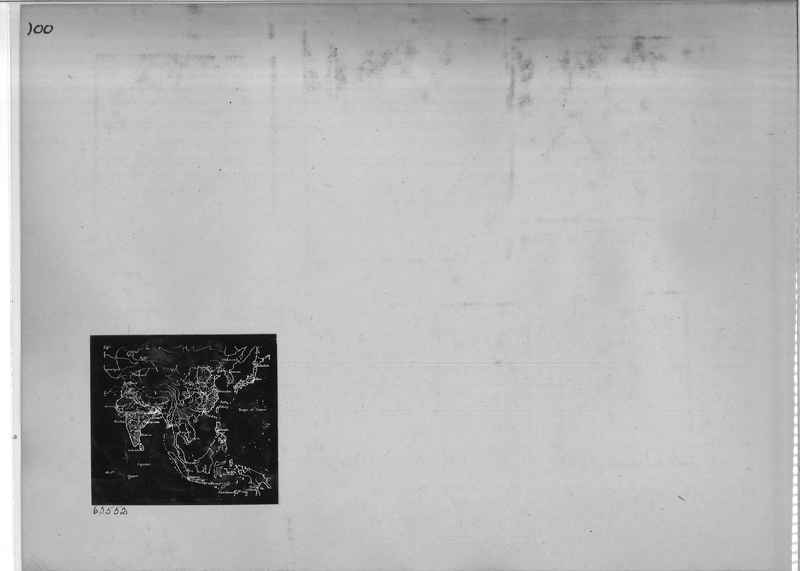 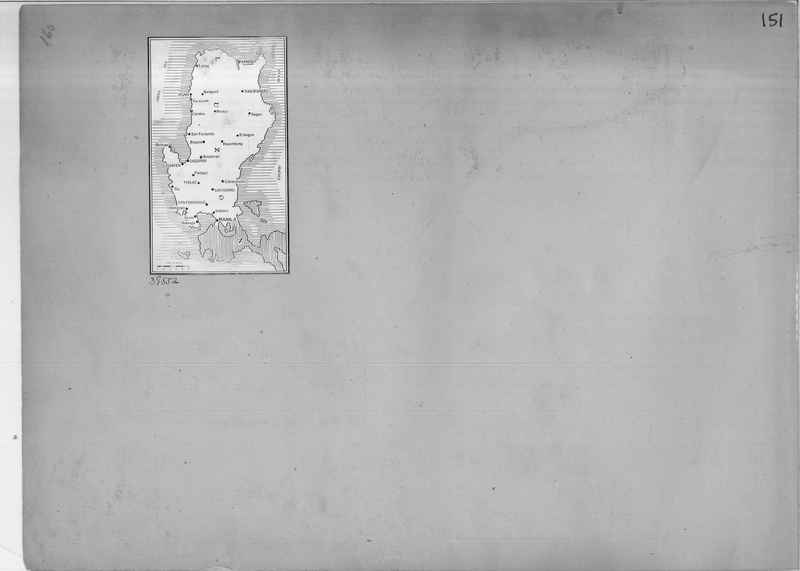 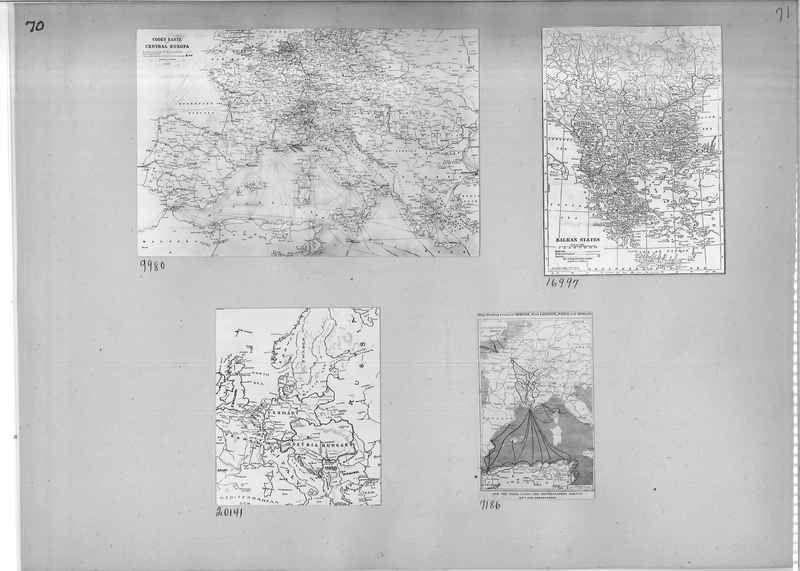 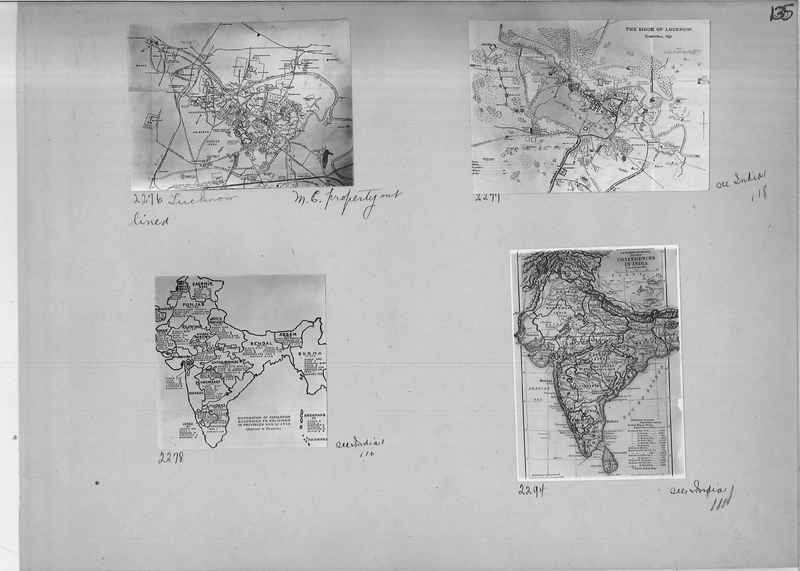 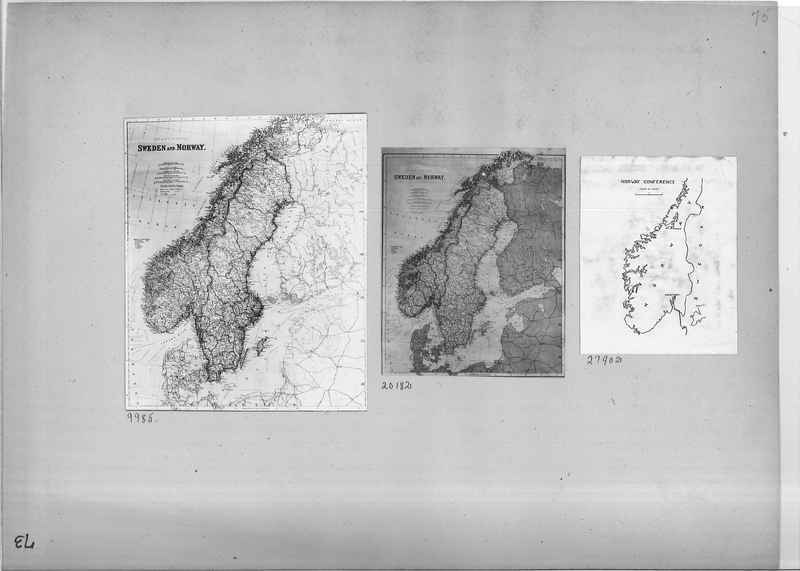 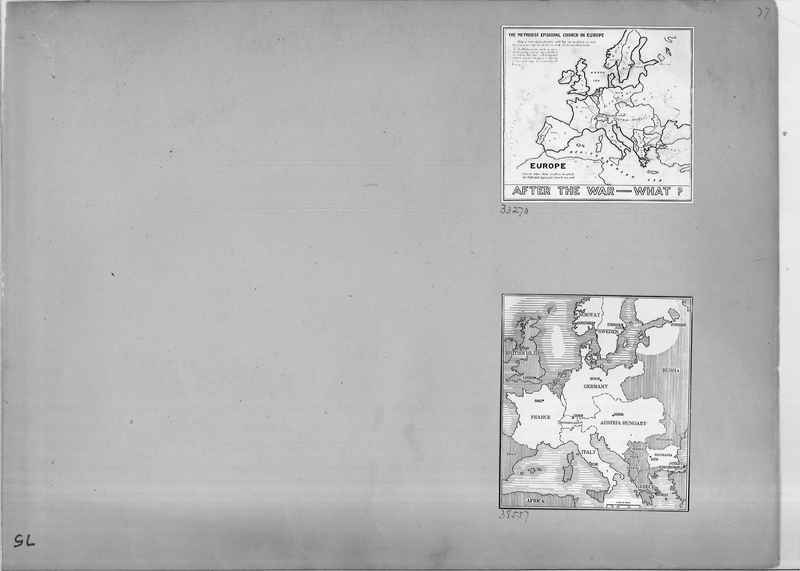 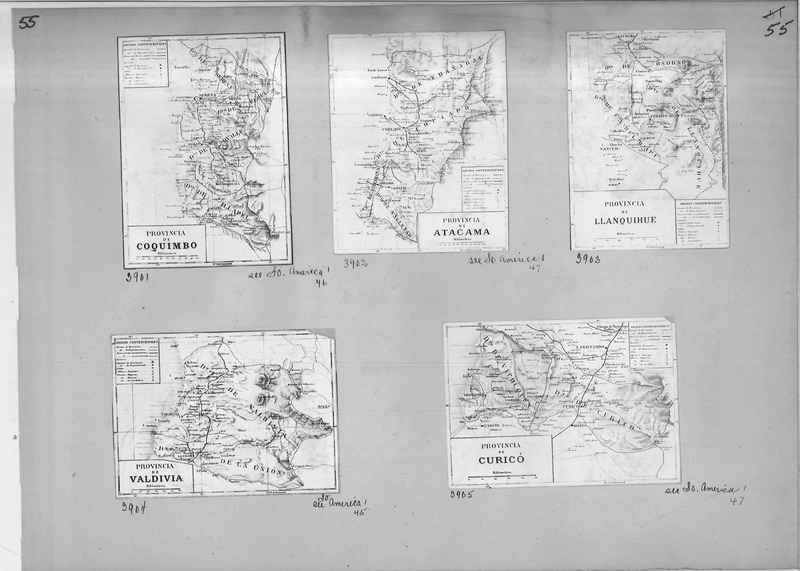 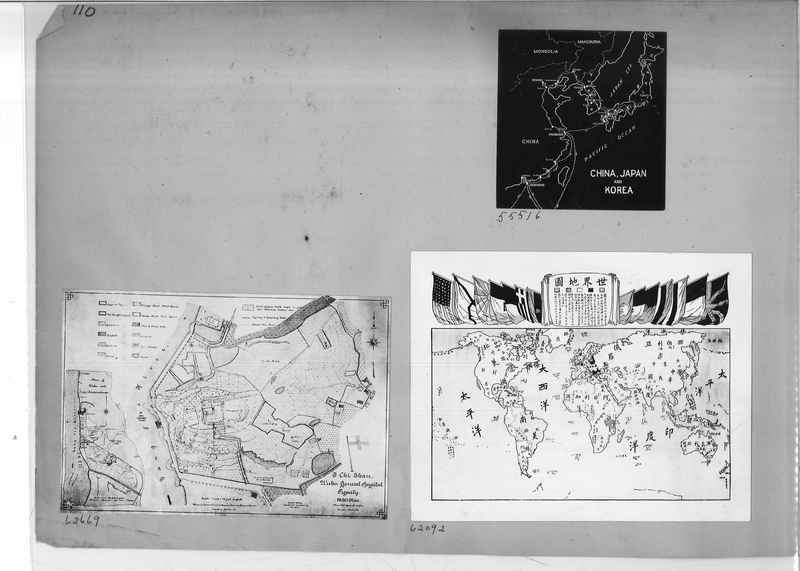 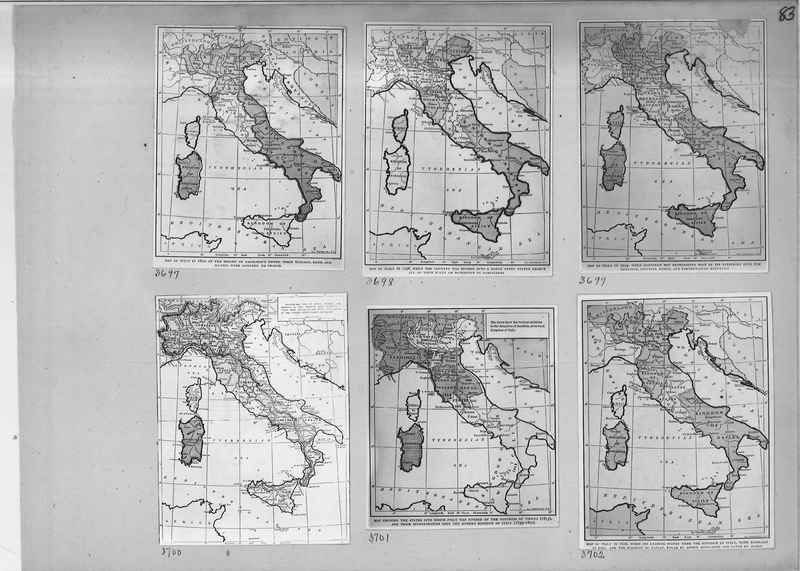 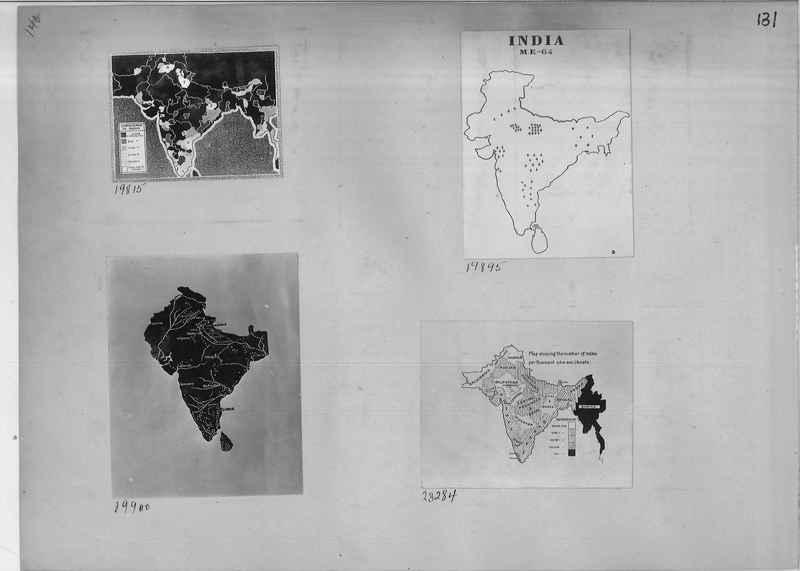 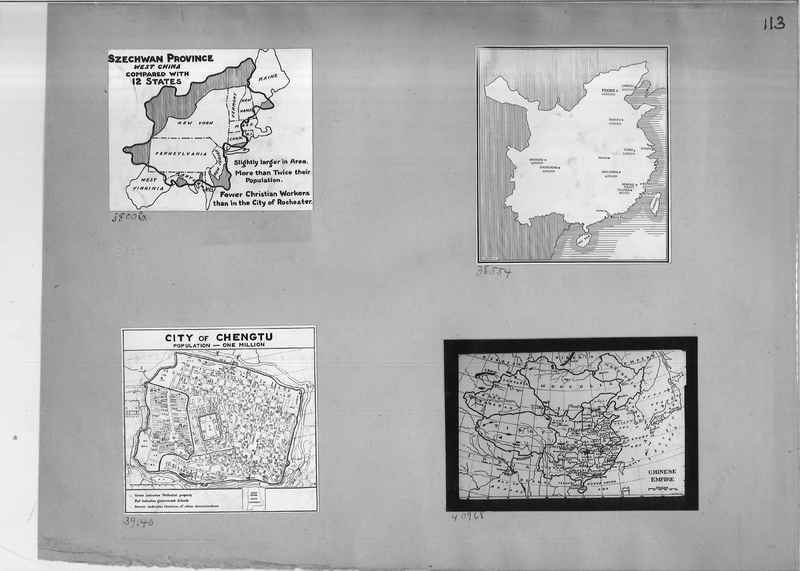 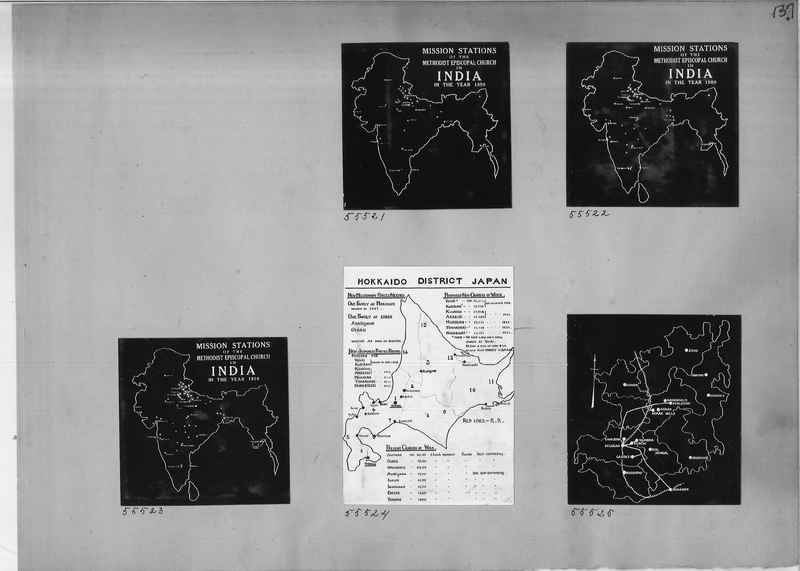 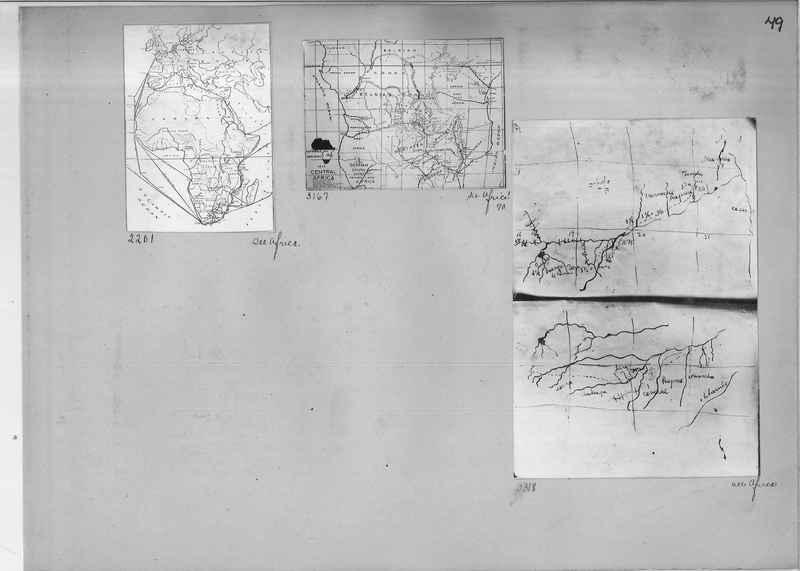 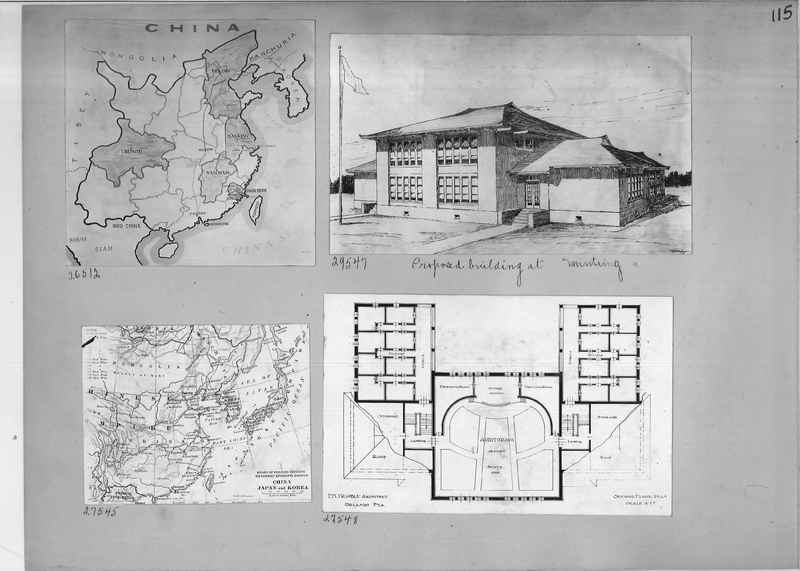 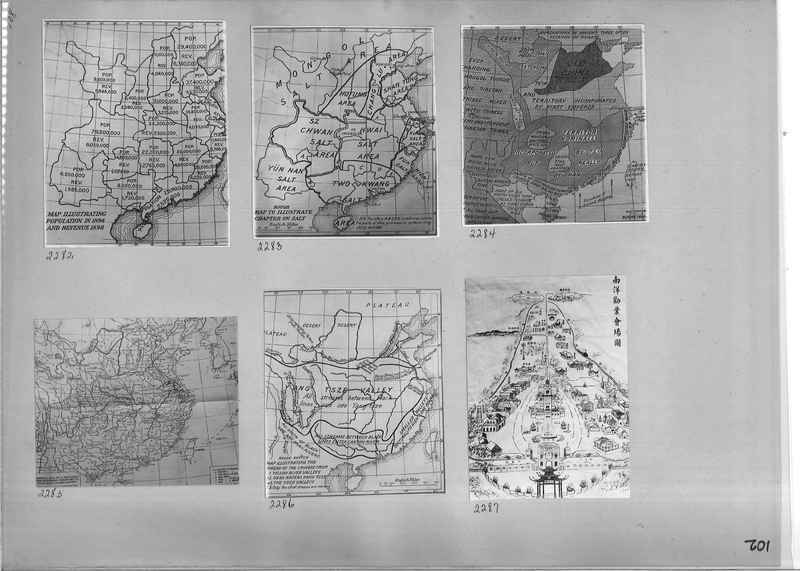 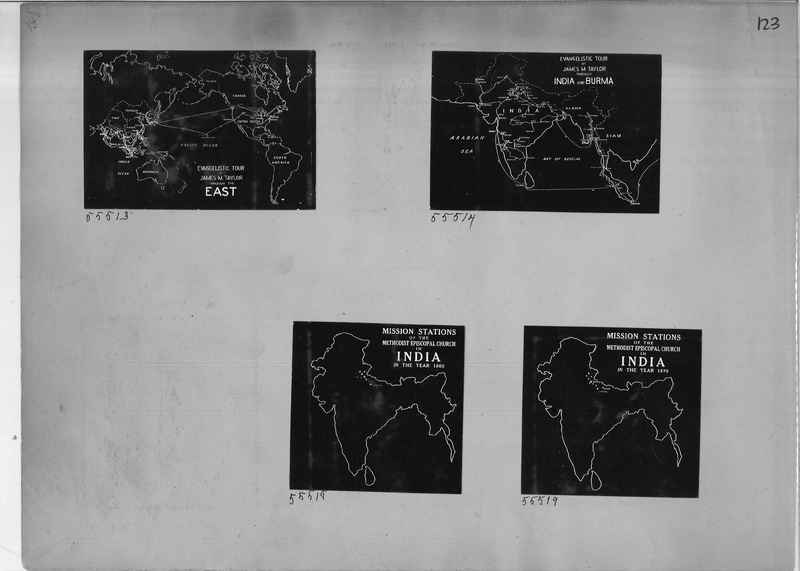 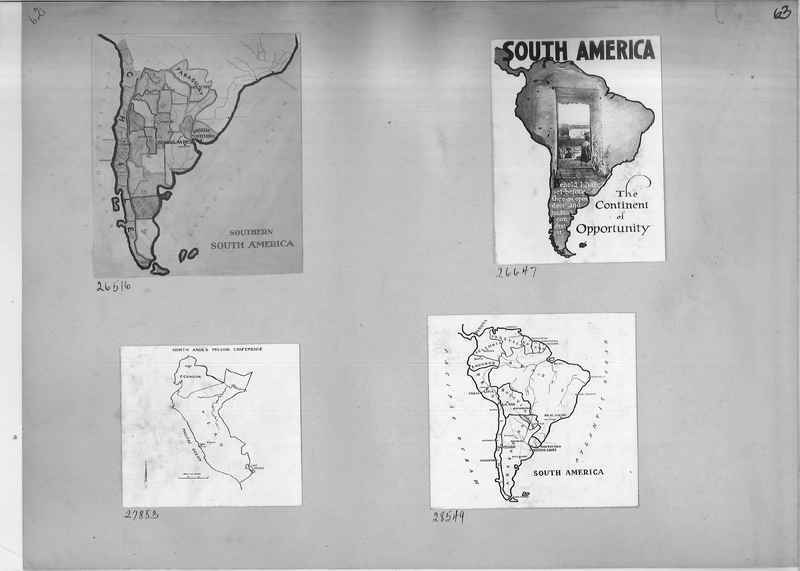 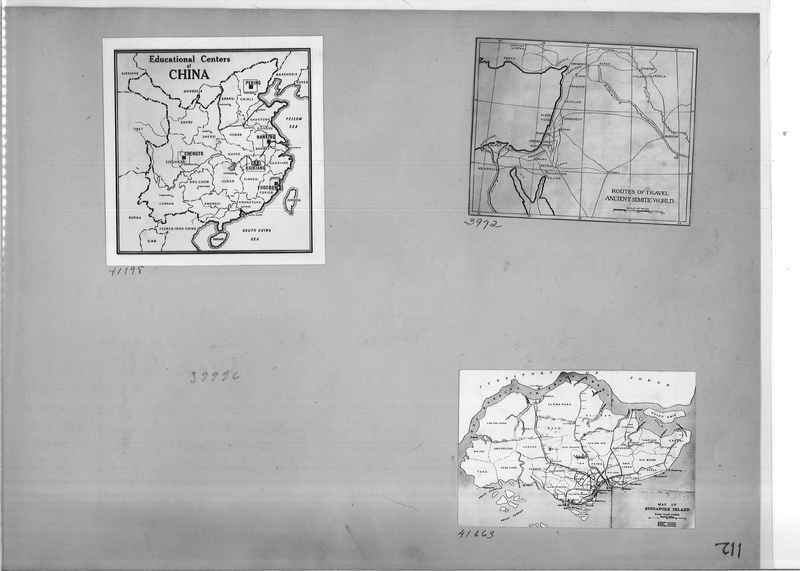 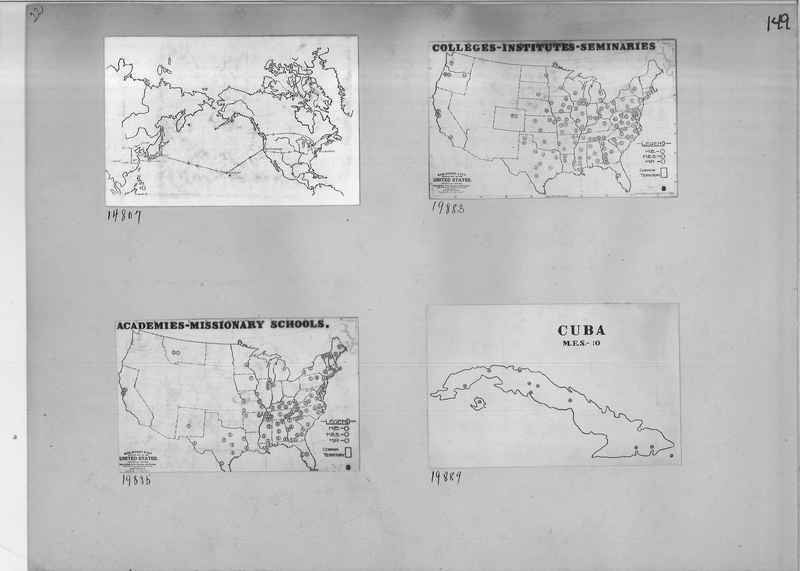 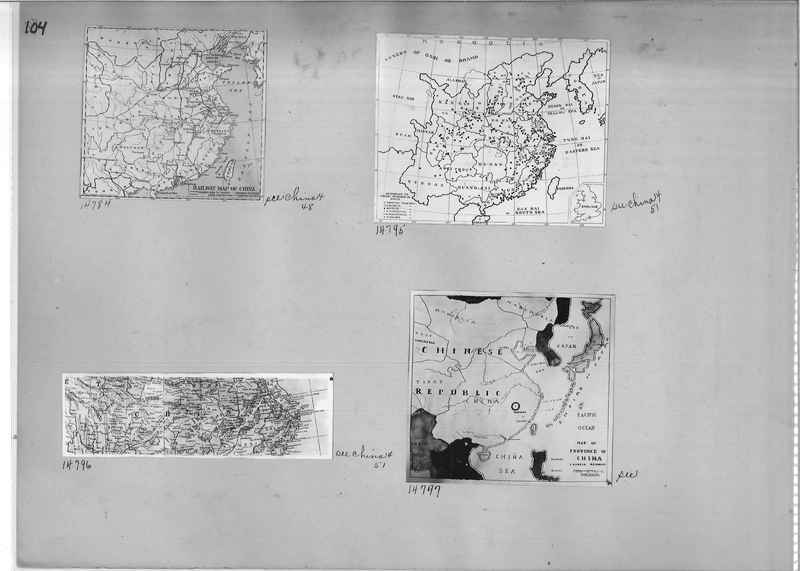 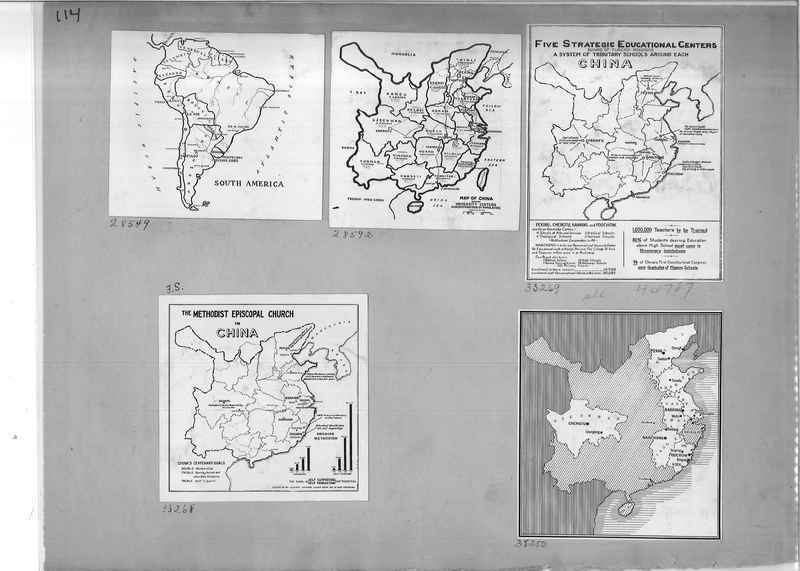 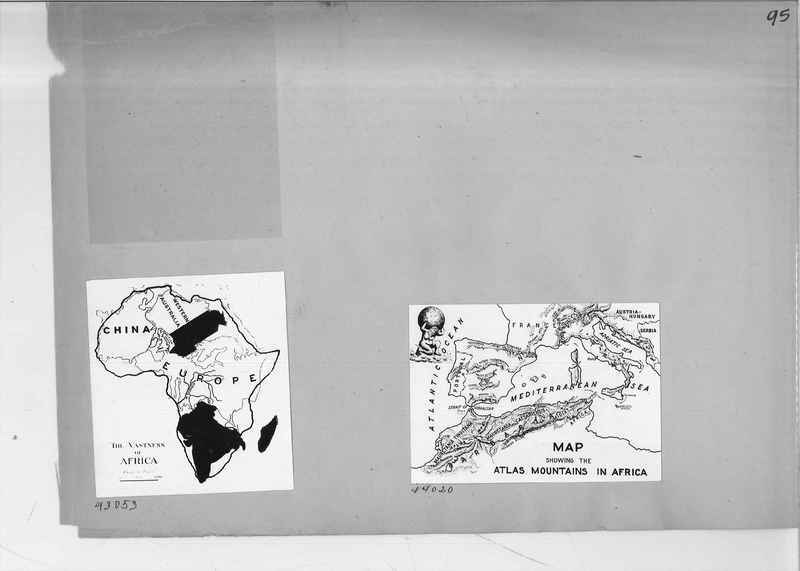 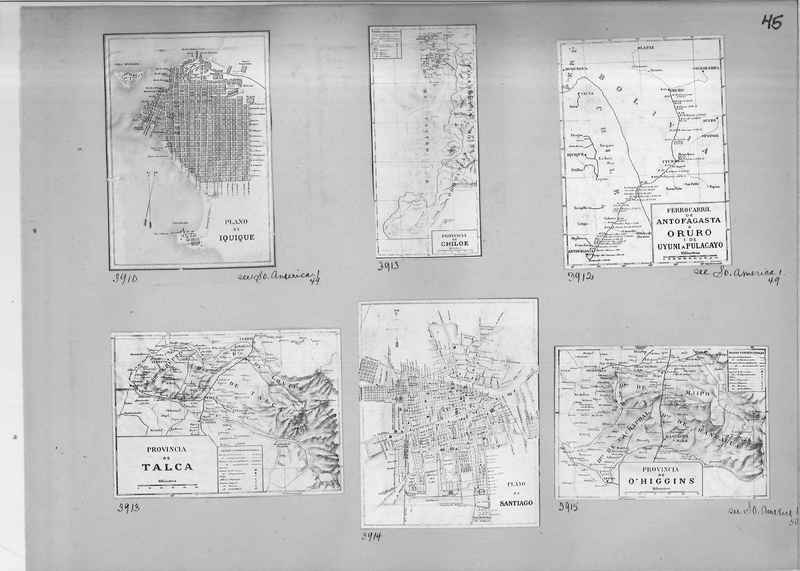 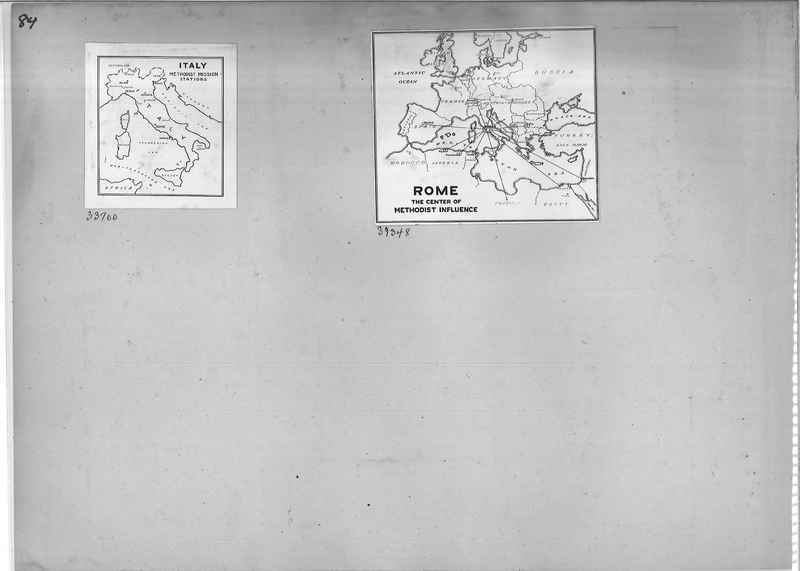 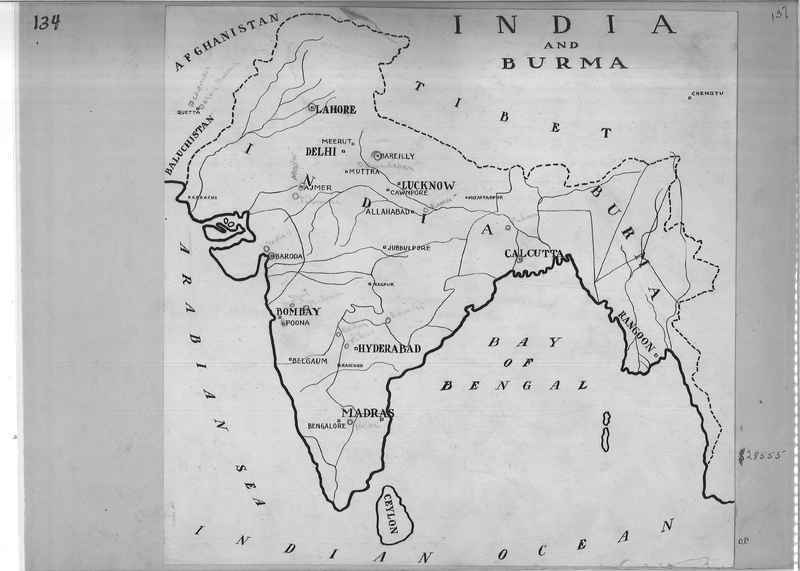 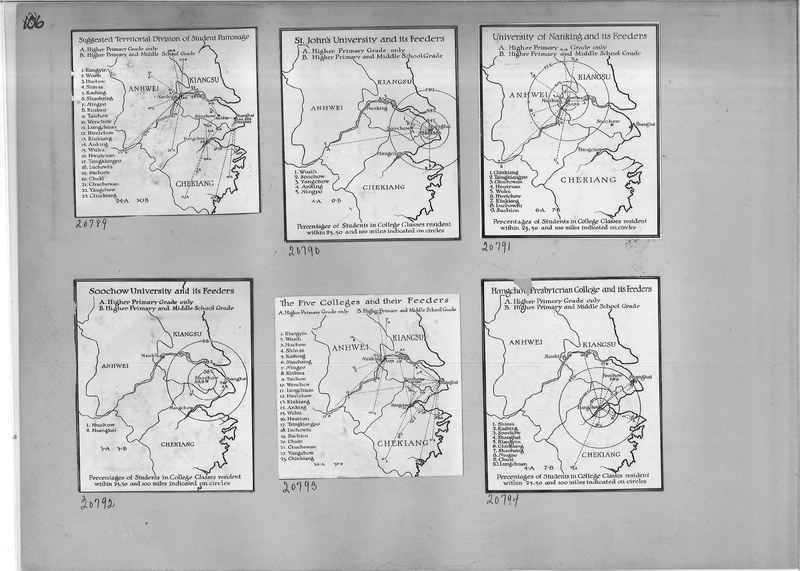 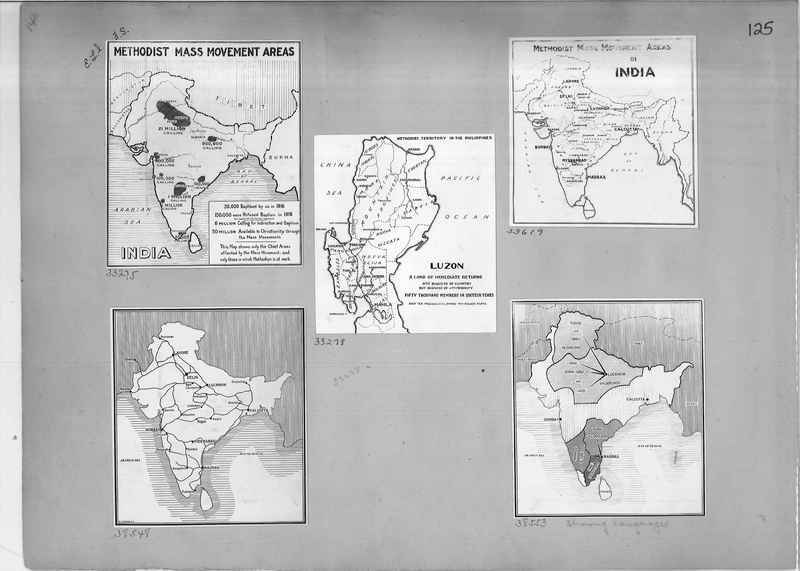 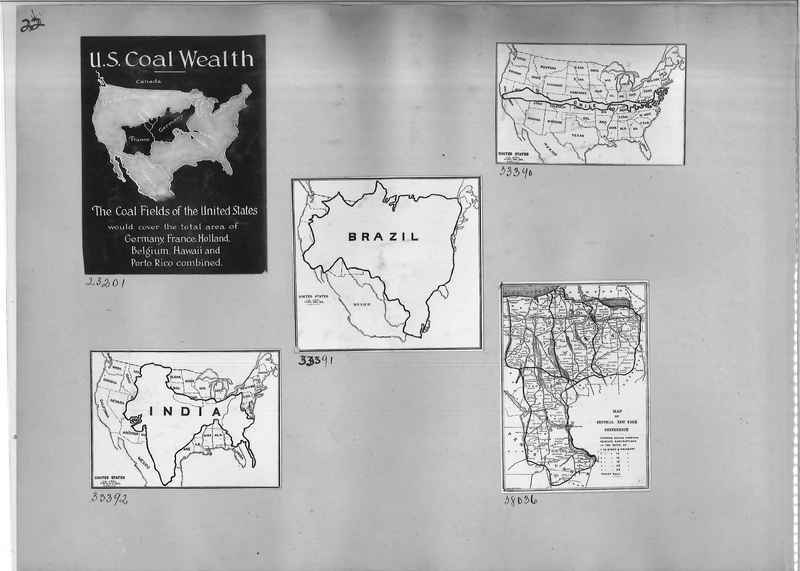 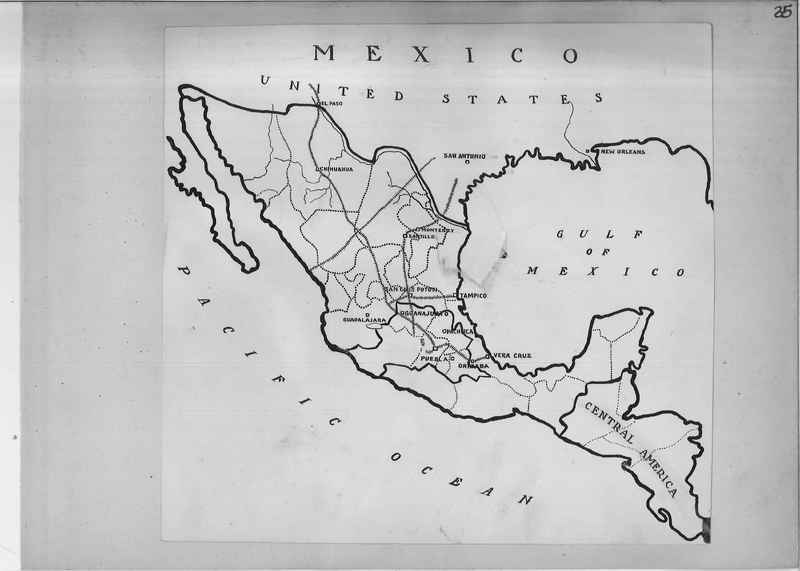 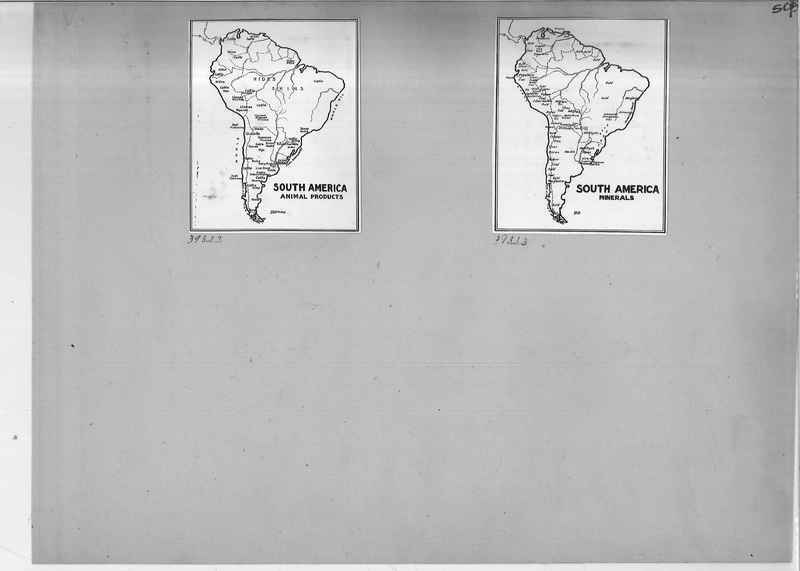 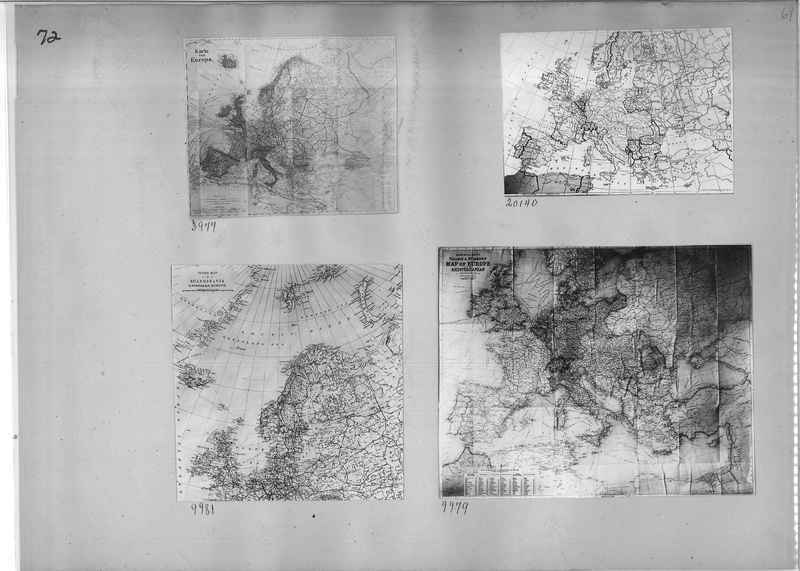 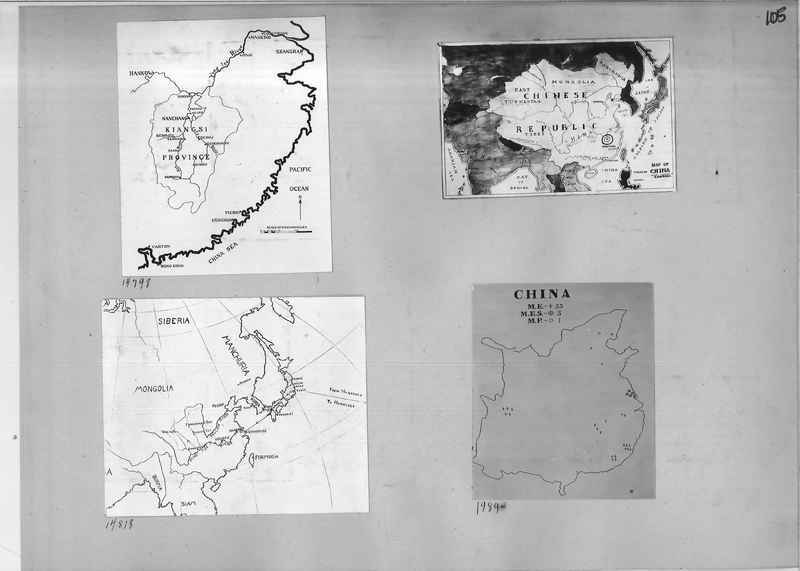 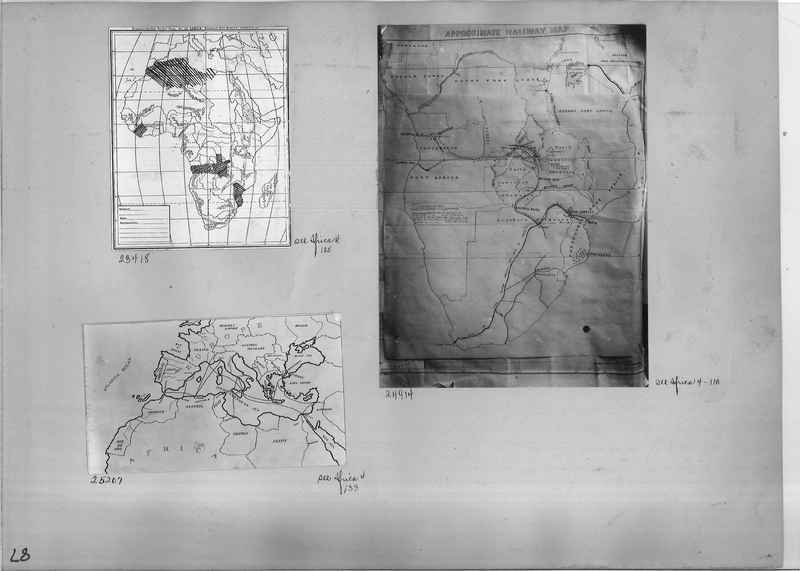 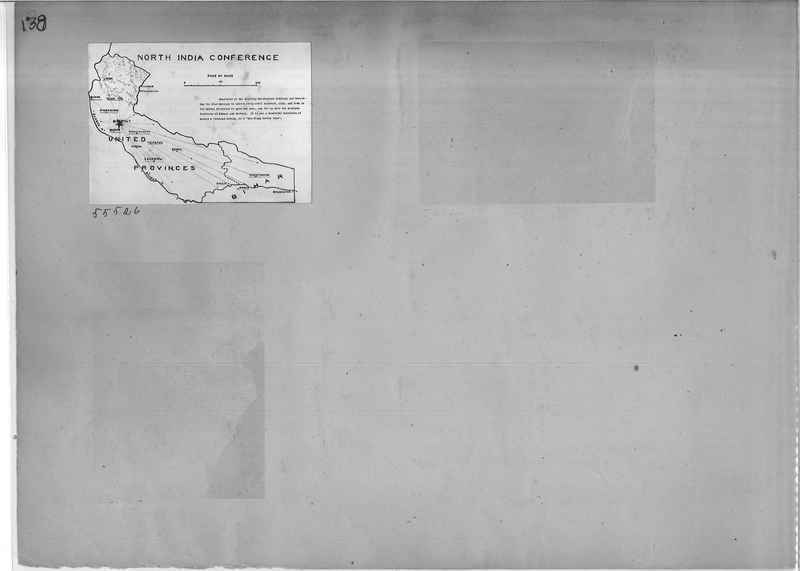 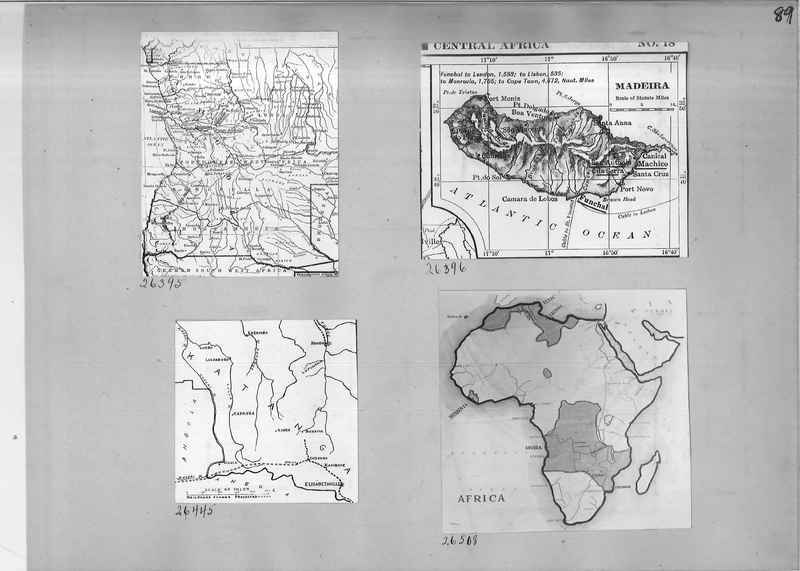 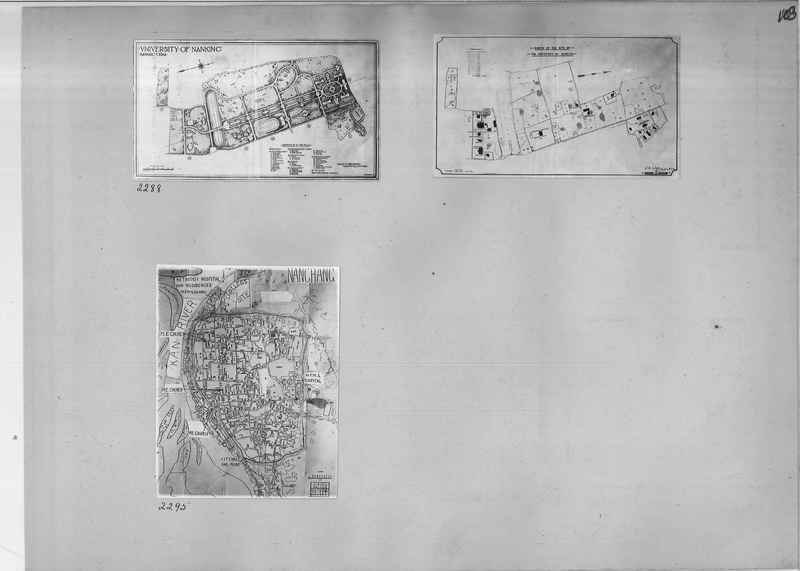 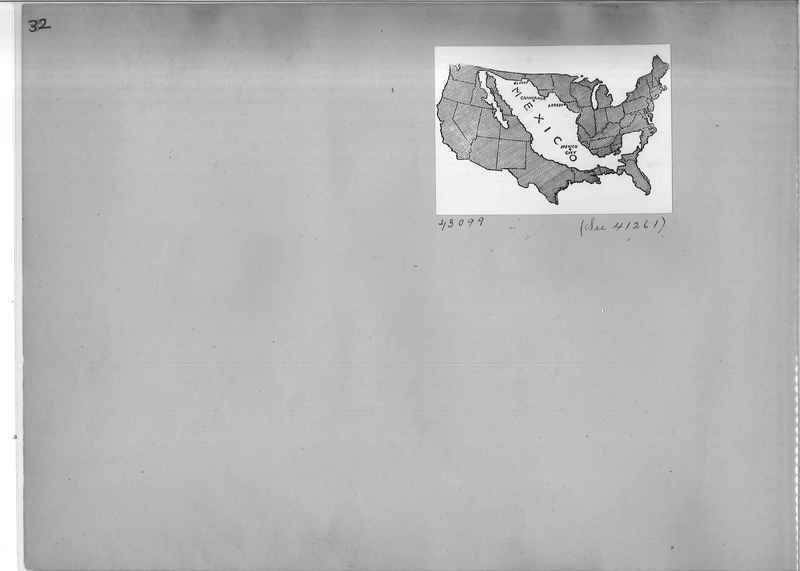 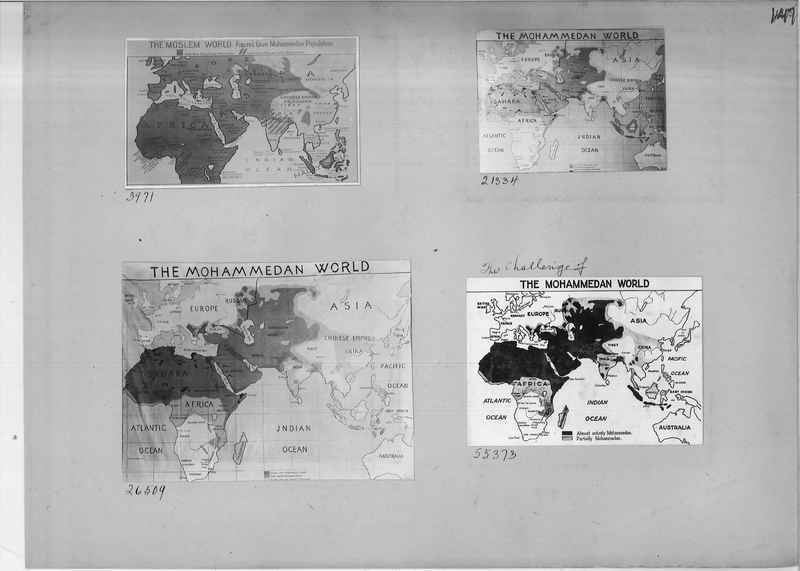 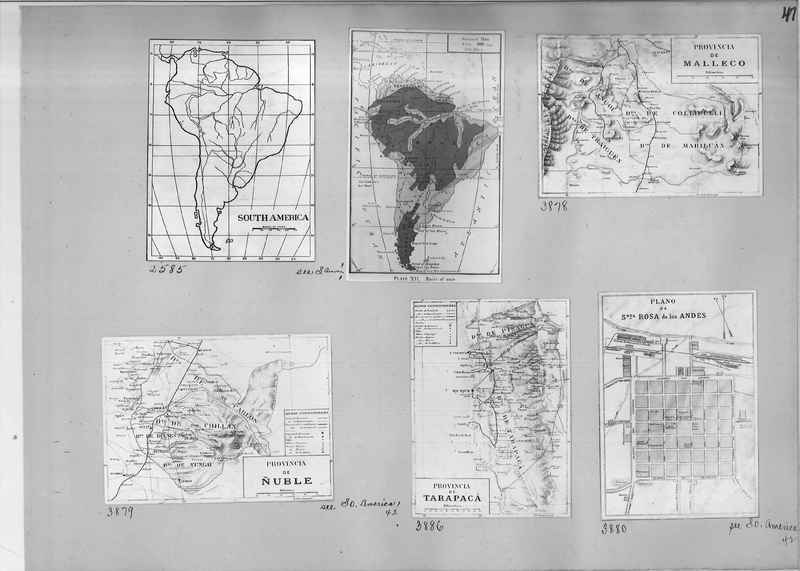 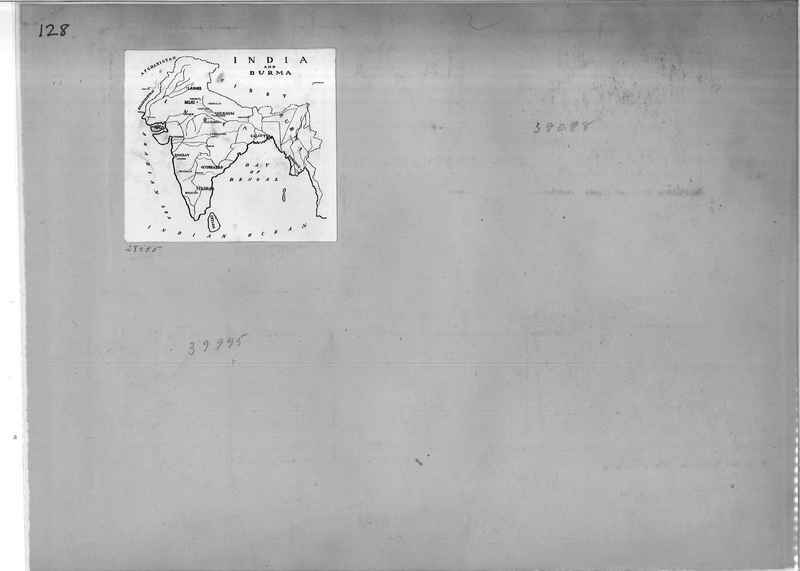 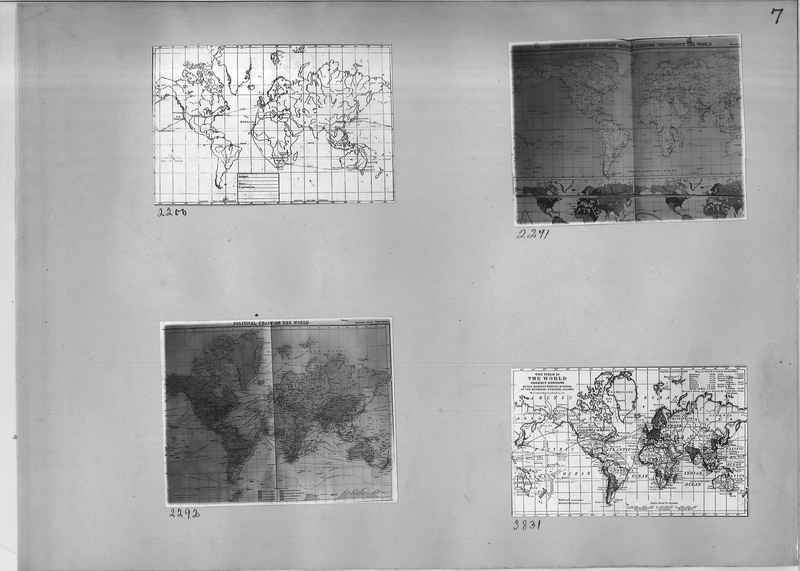 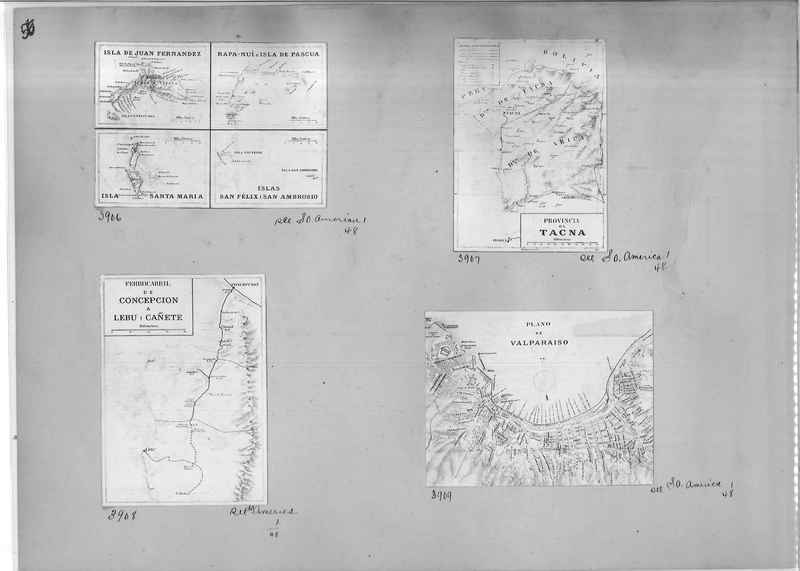 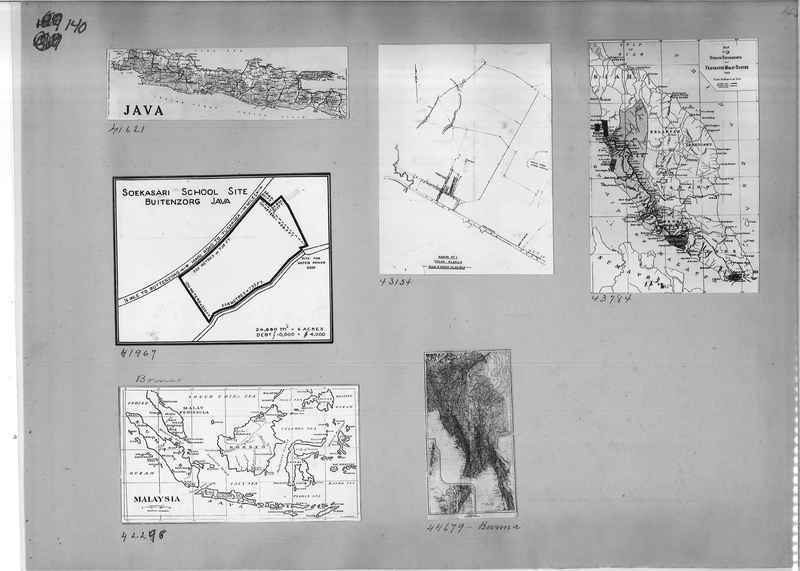 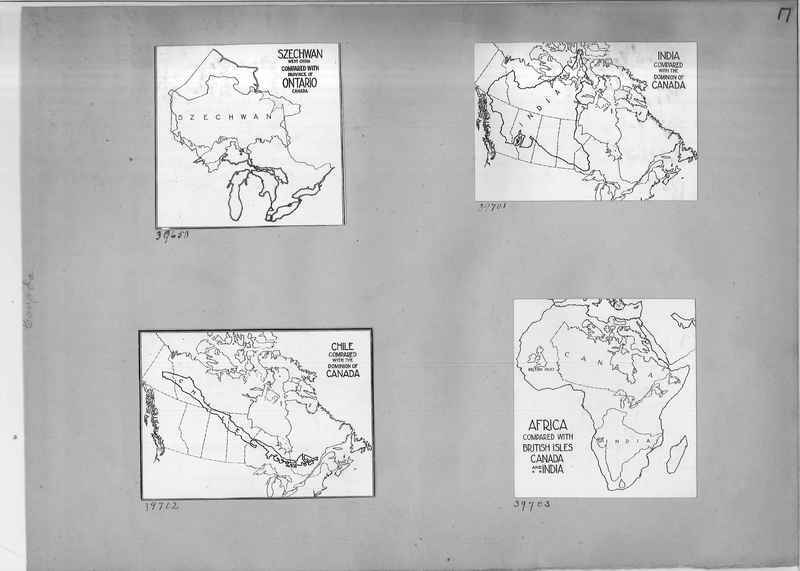 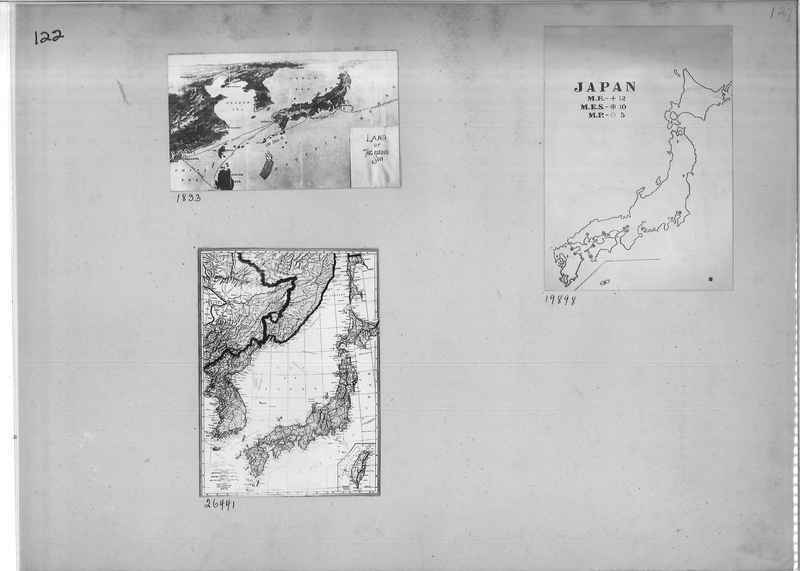 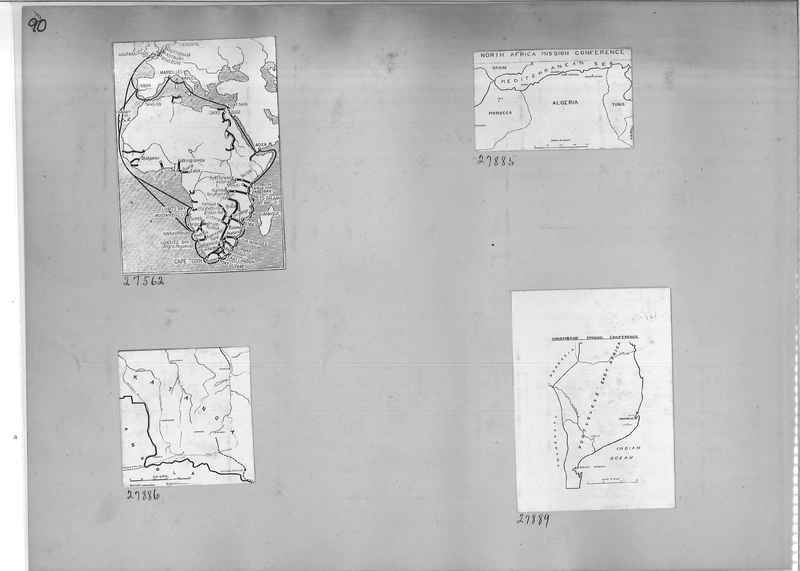 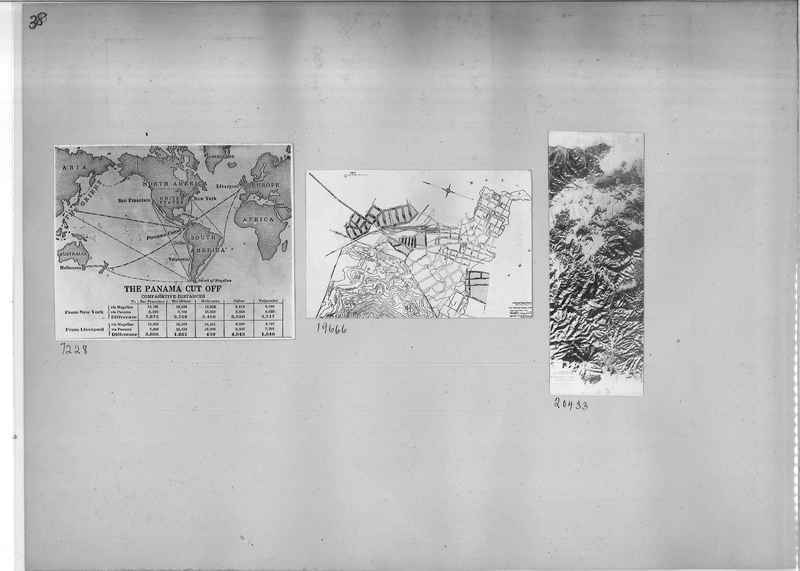 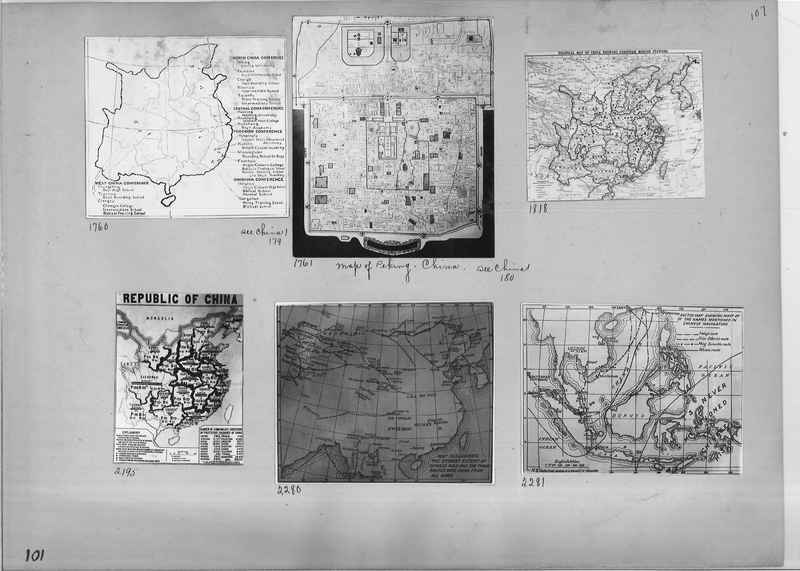 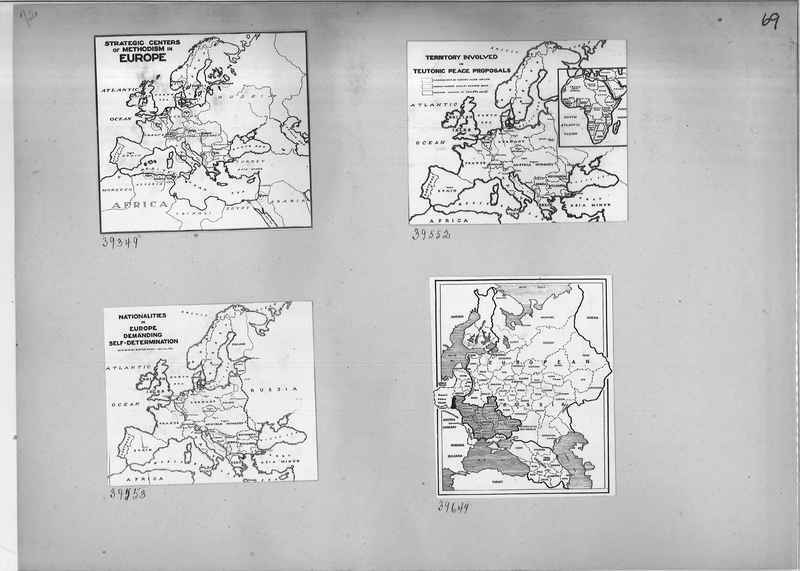 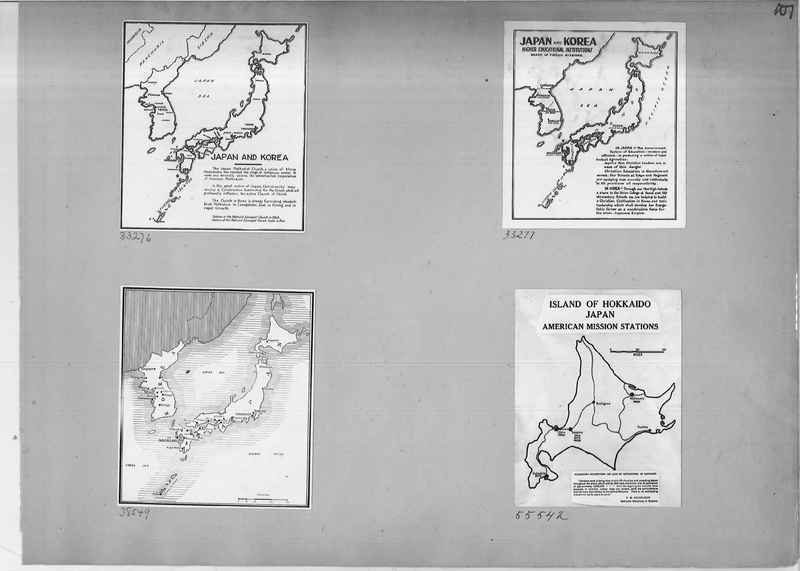 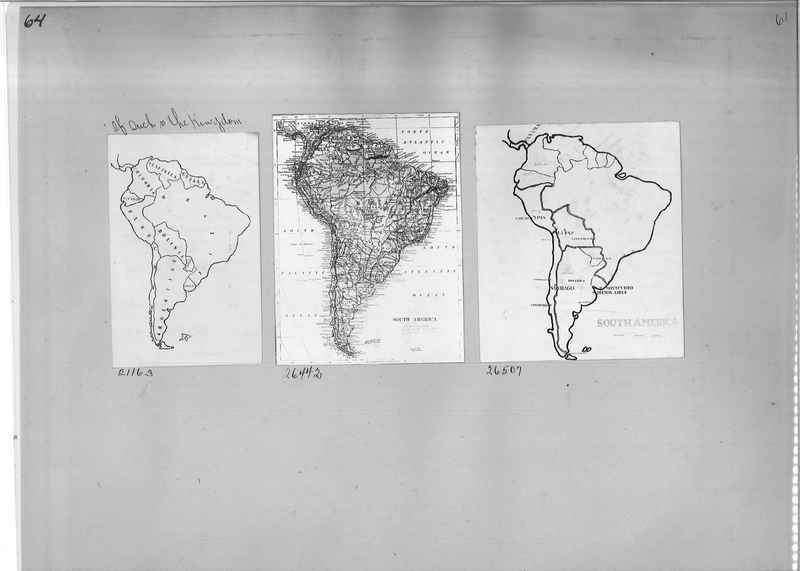 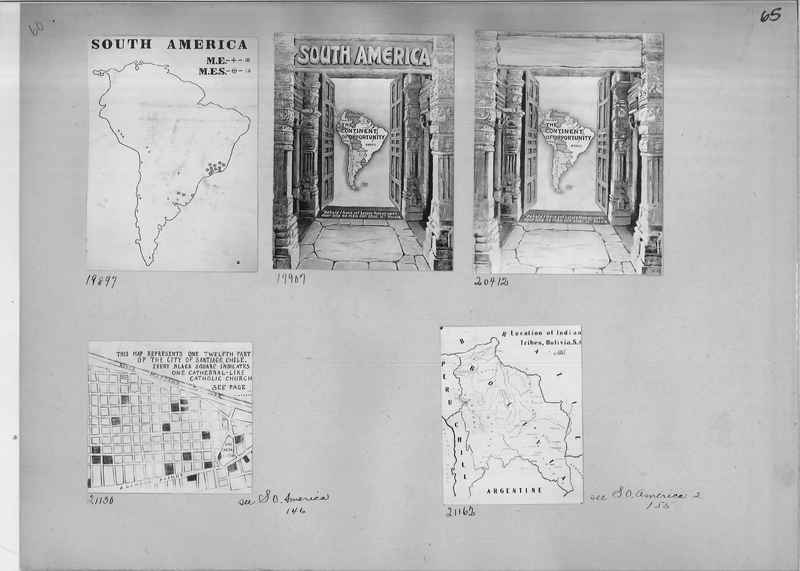 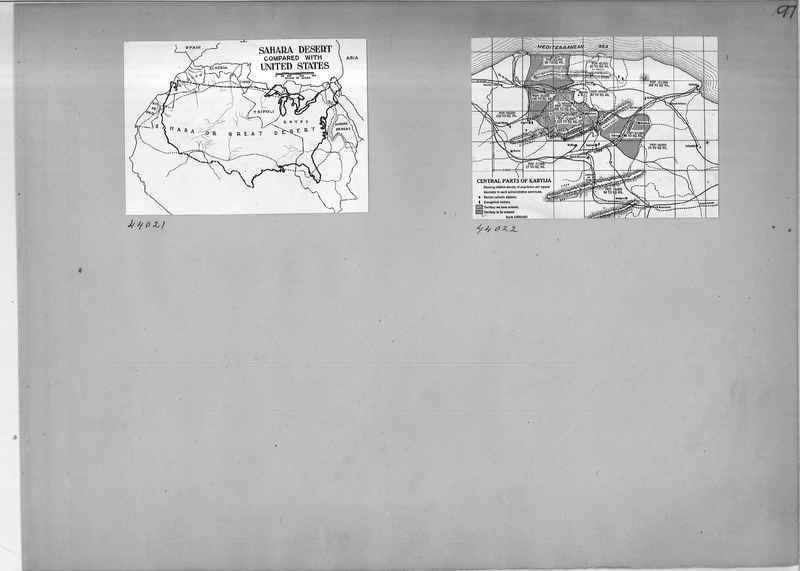 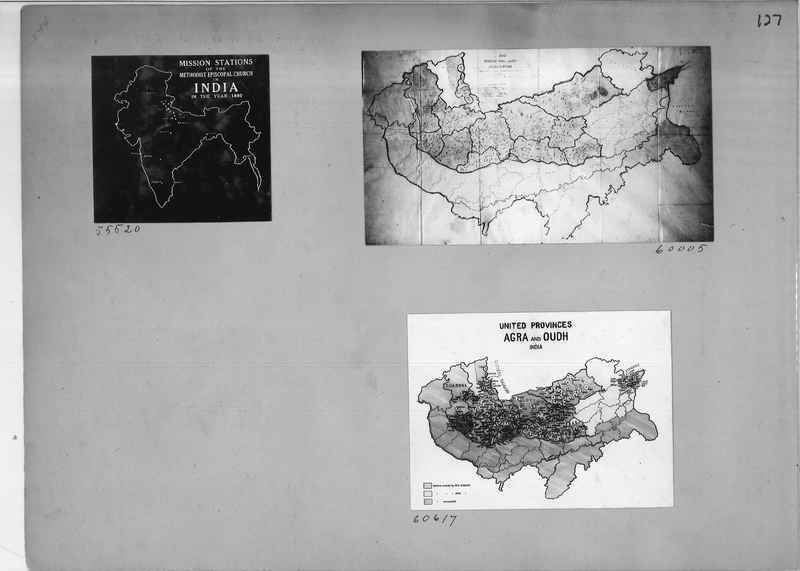 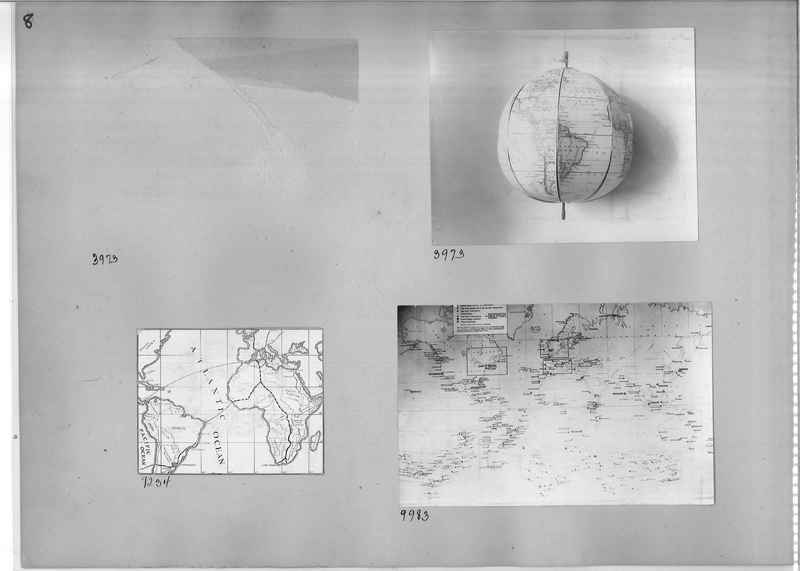 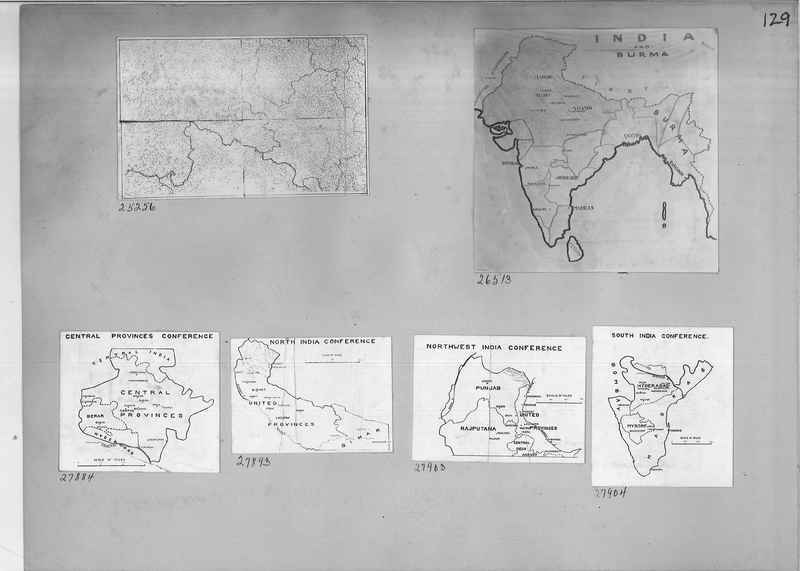 Maps used to characterize aspects of missions. 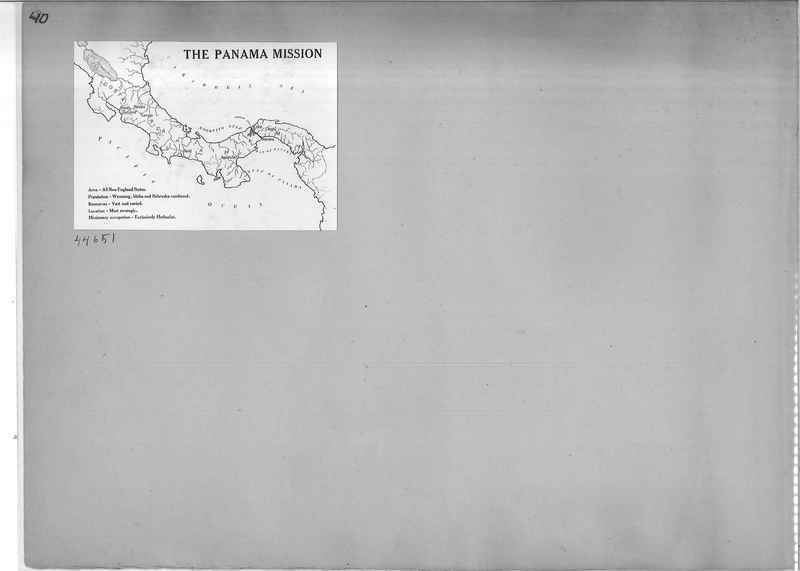 7228 World map showing "The Panama Cut Off" with comparative distances. 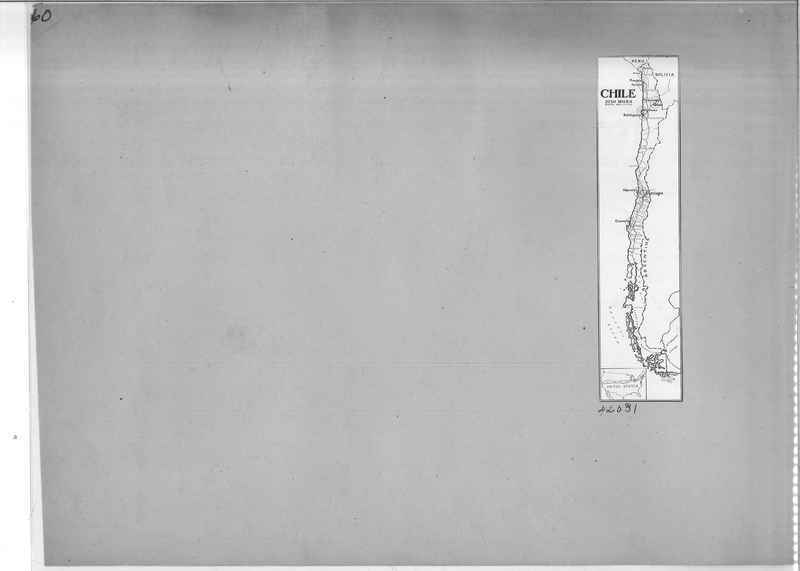 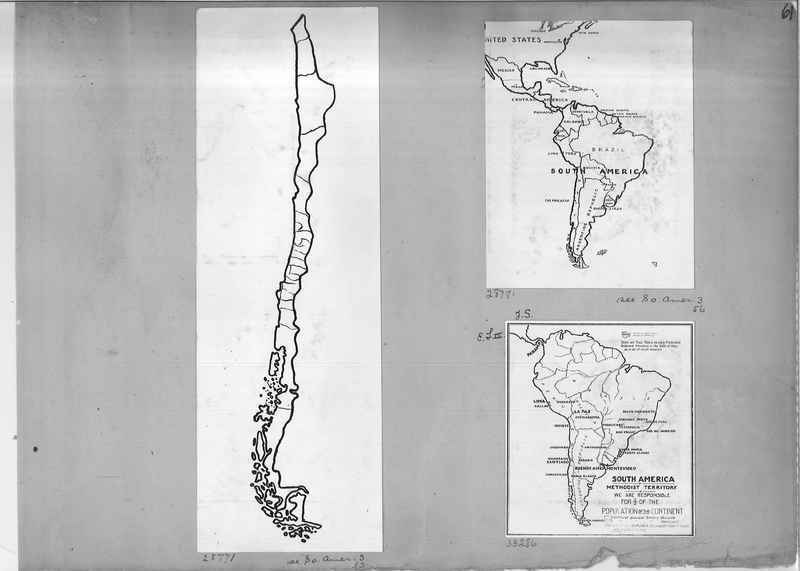 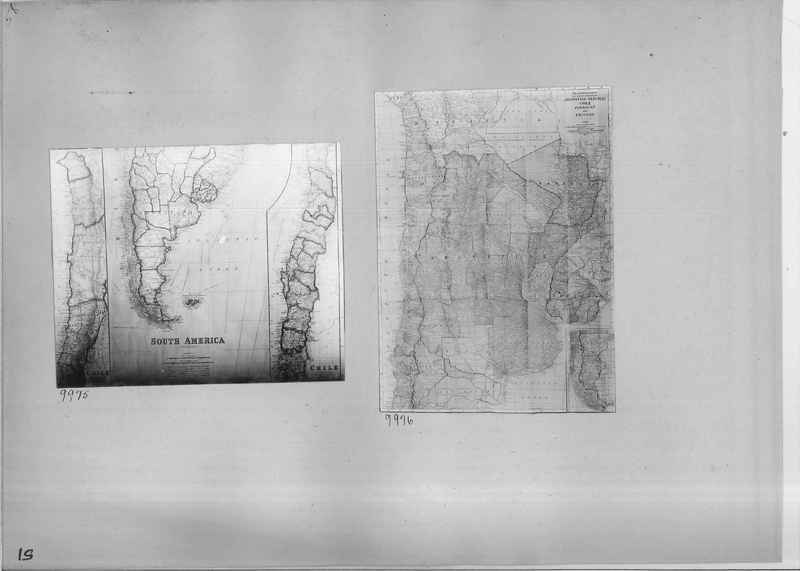 3882 Map of The Bío Bío Region It is one of Chile's fifteen first-order administrative divisions; it is divided into four provinces: Arauco, Bío Bío, Concepción, and Ñuble. 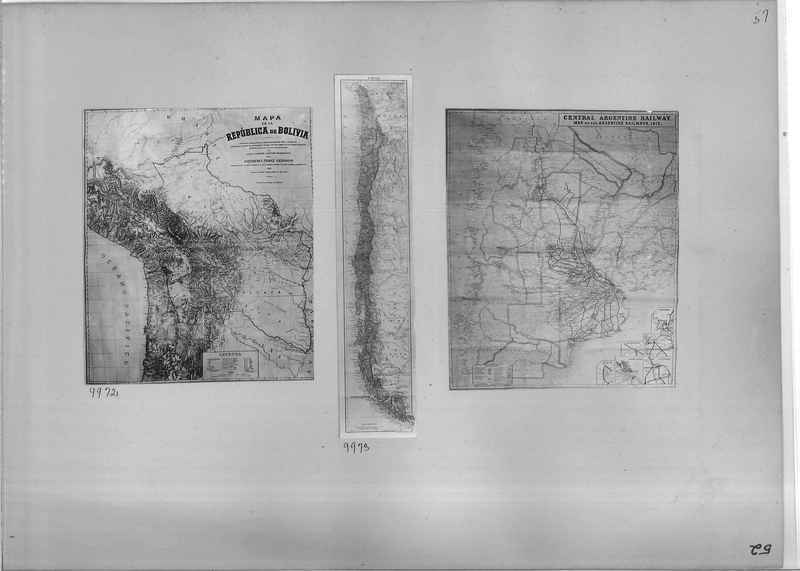 21163 Map of South America with added caption, "Of such is the Kingdom"
21130 Map of part of the city of Santiago, Chile denoting Catholic Churches. 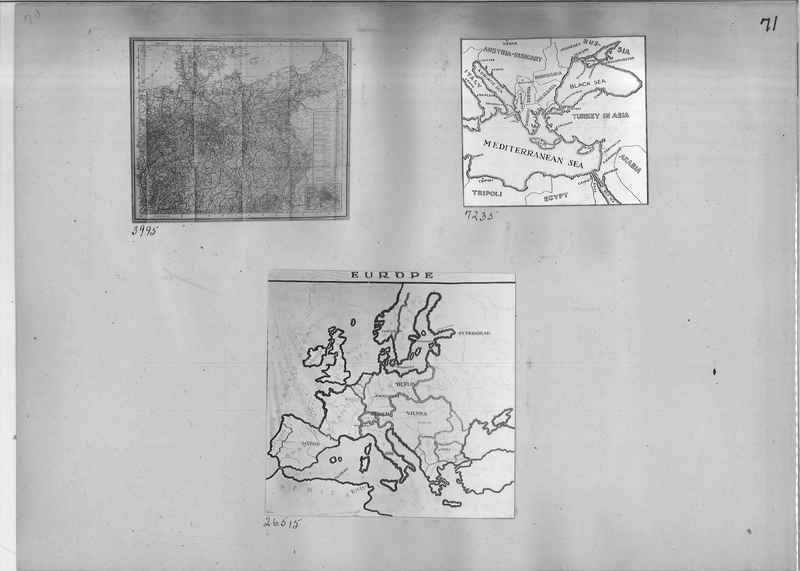 9979 Bartholomew's Railway and steamship Map of Europe and the Mediterranean. 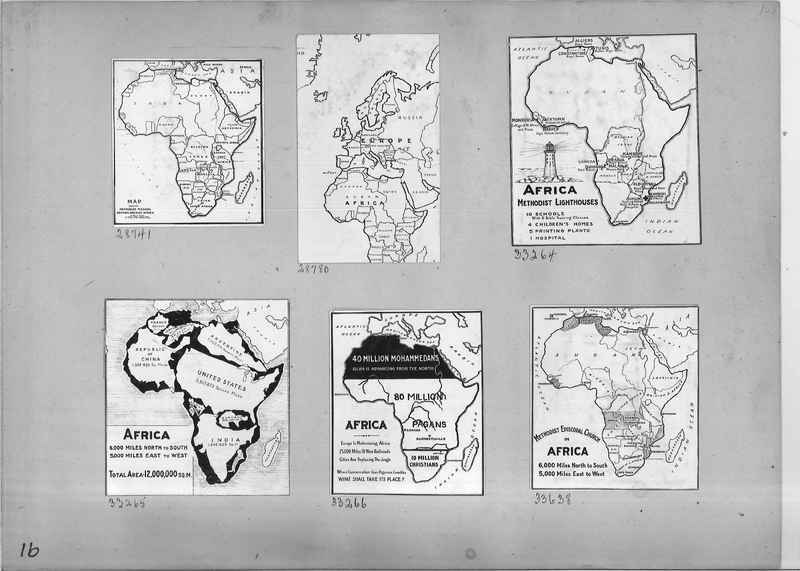 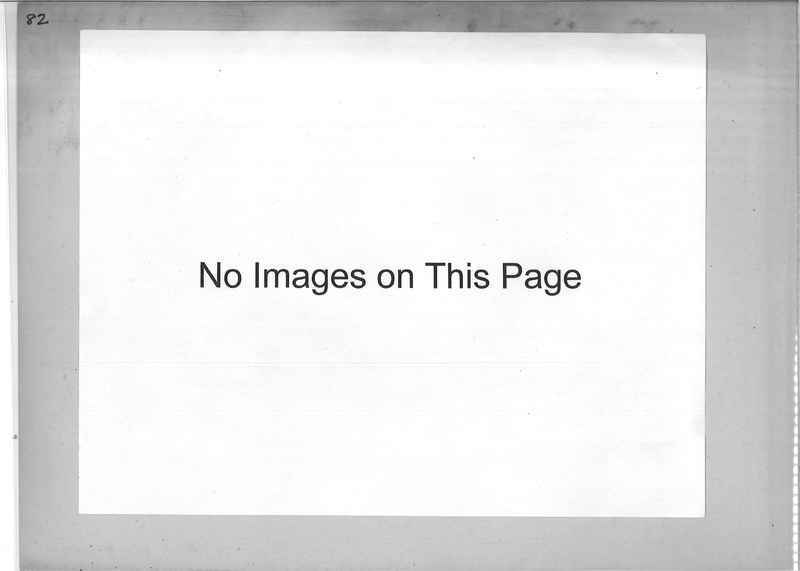 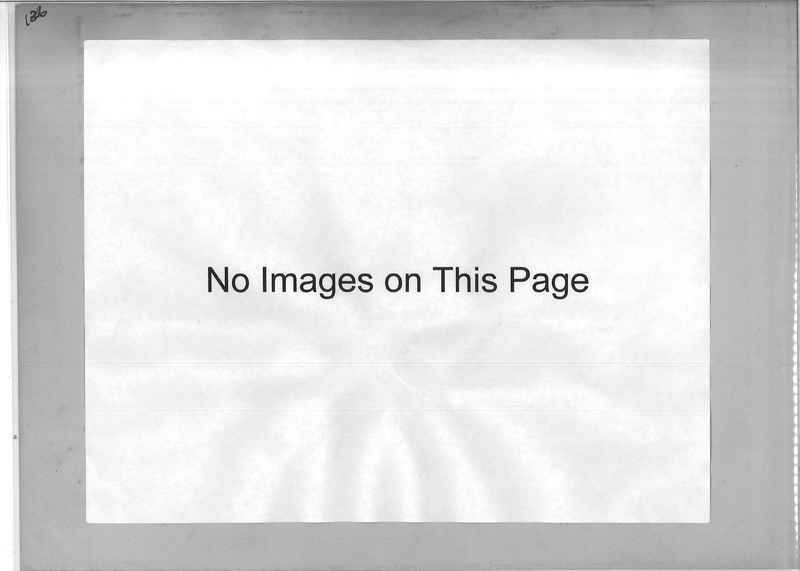 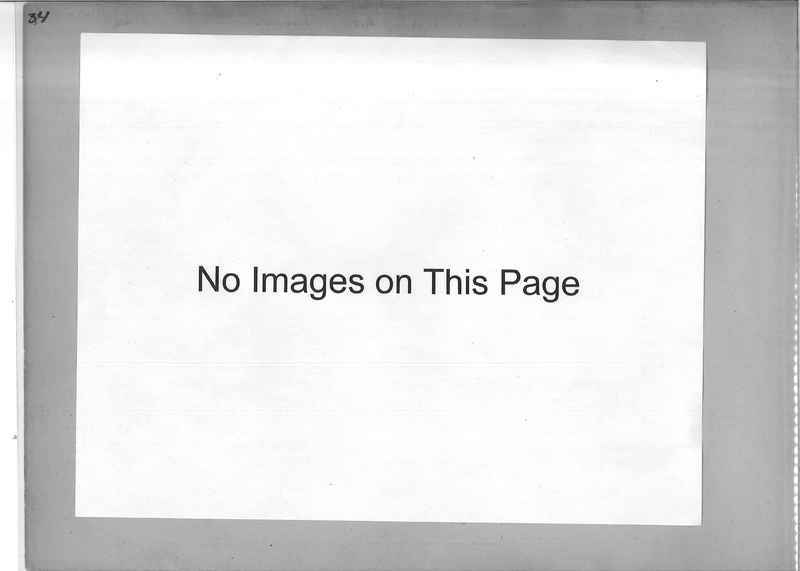 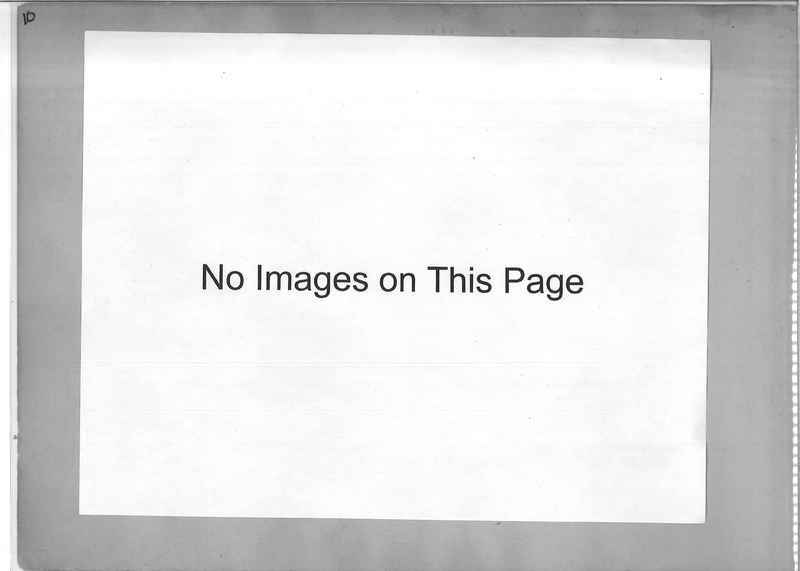 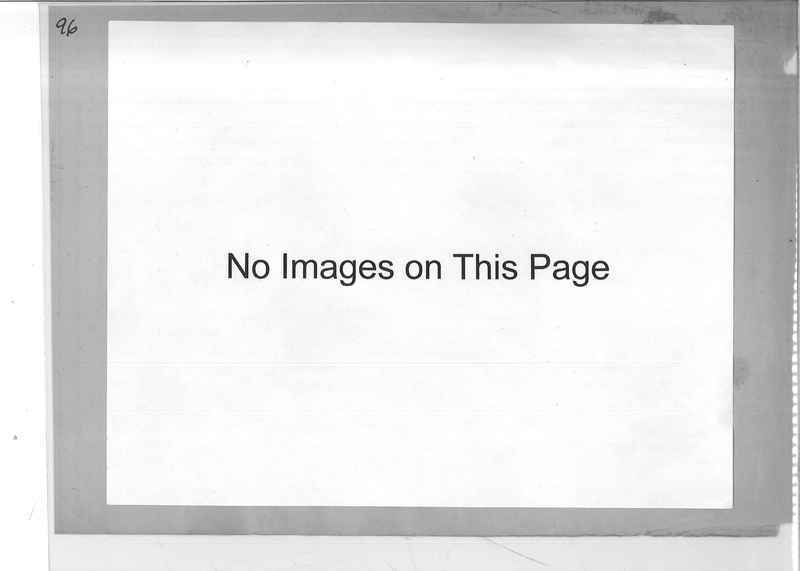 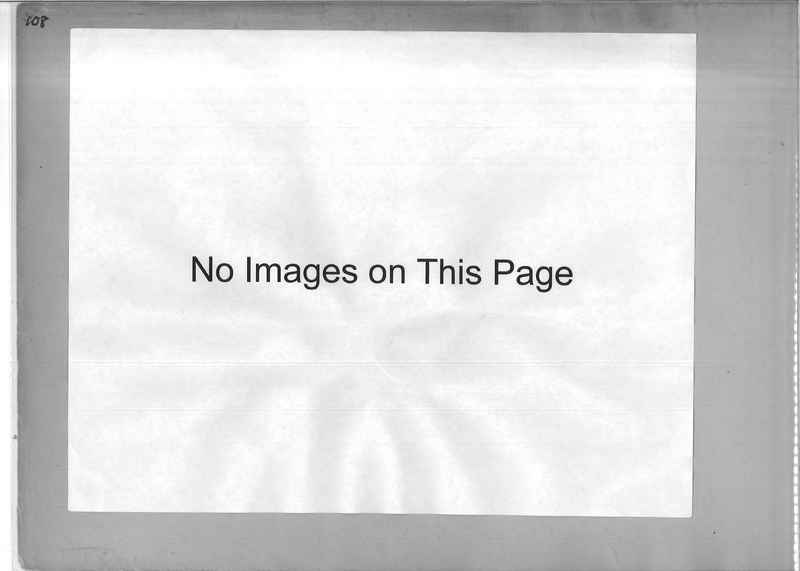 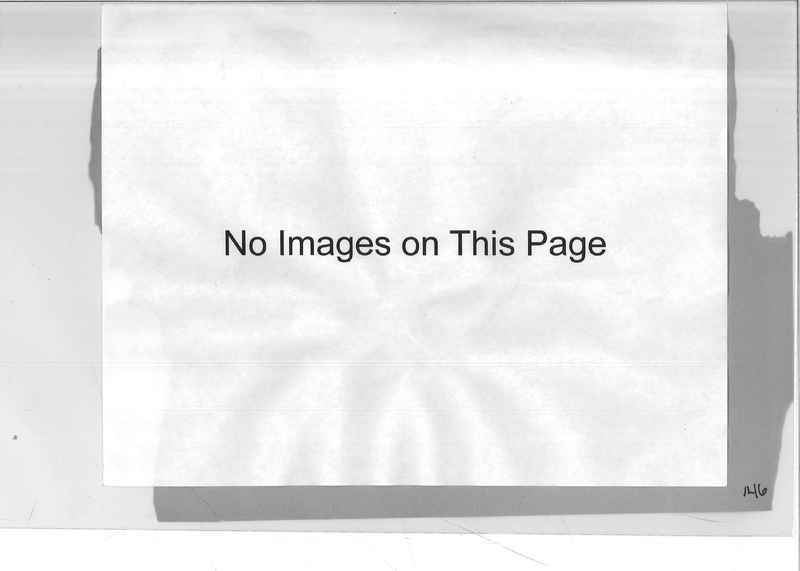 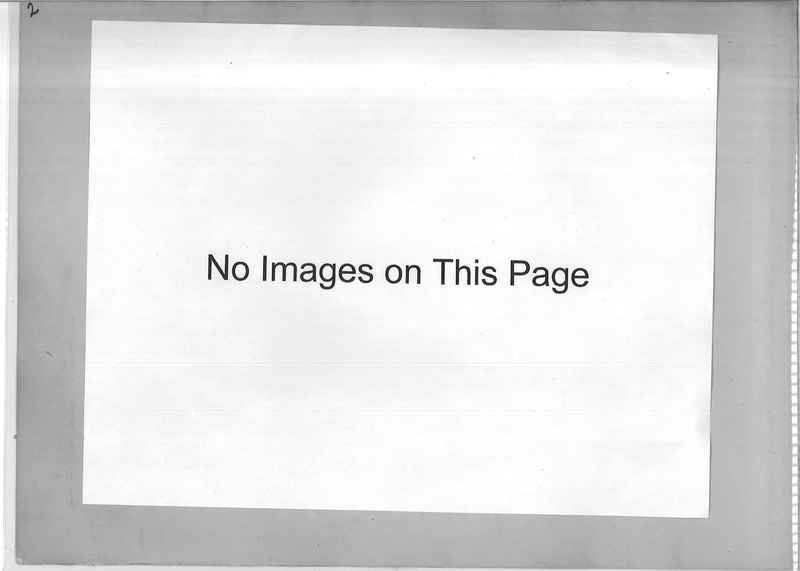 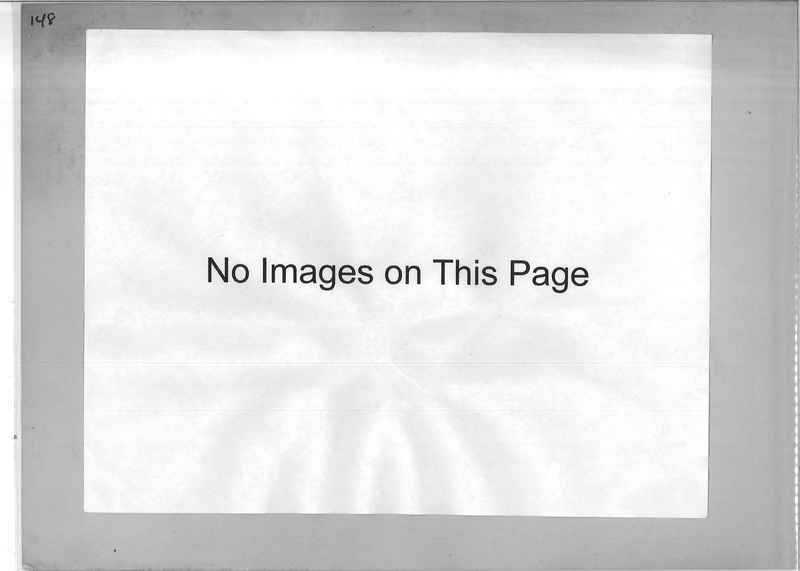 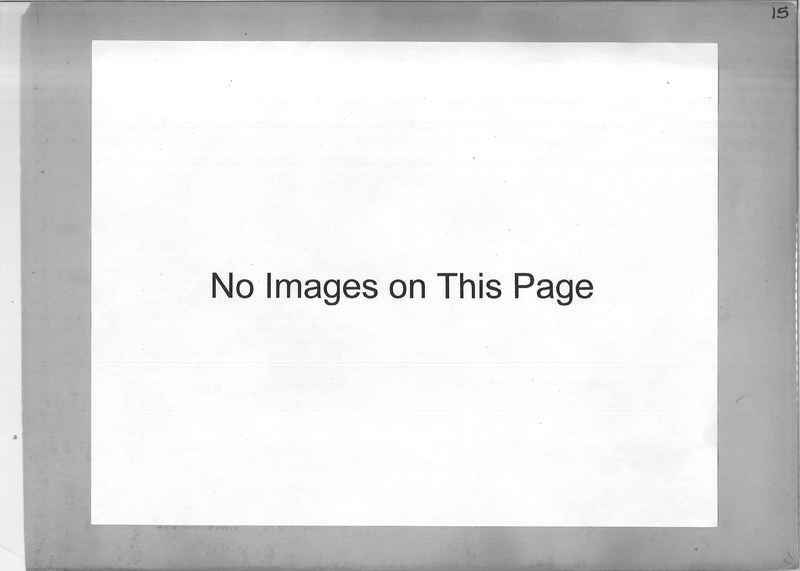 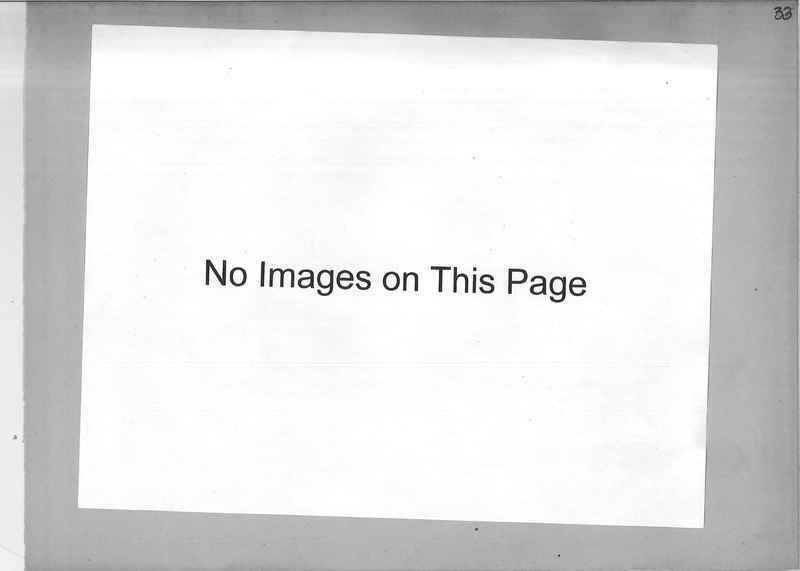 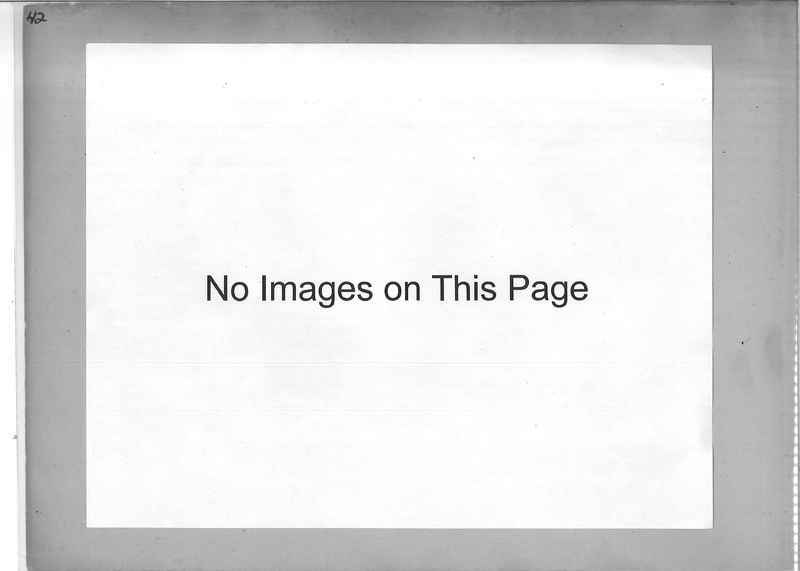 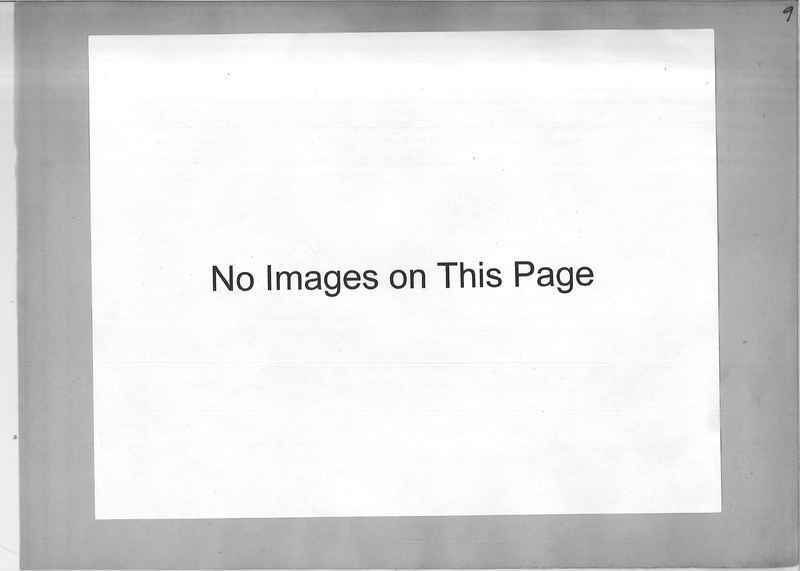 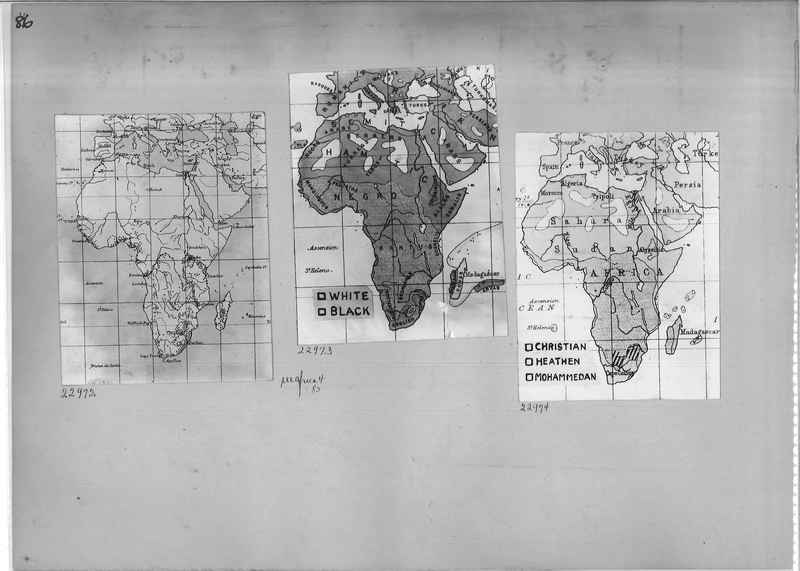 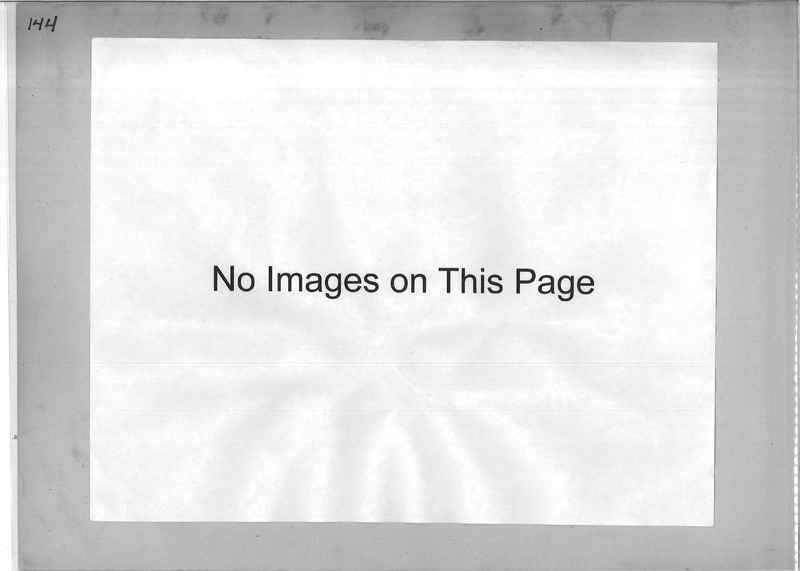 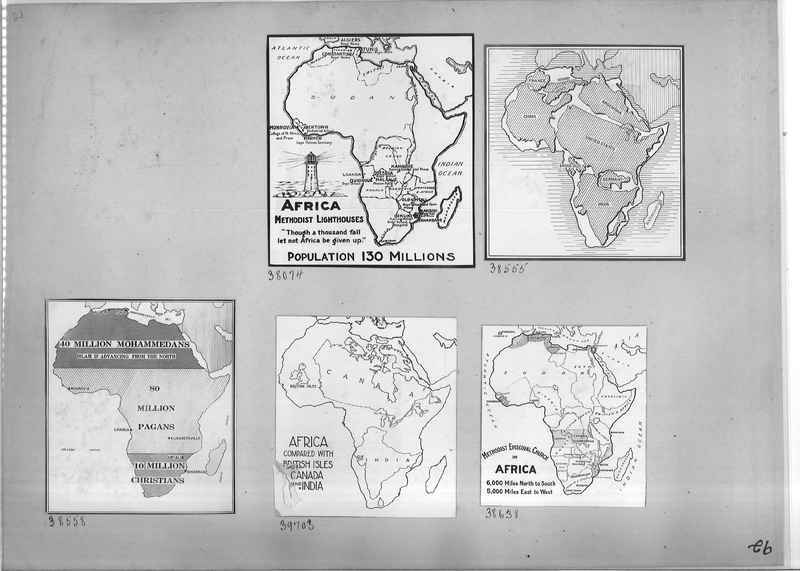 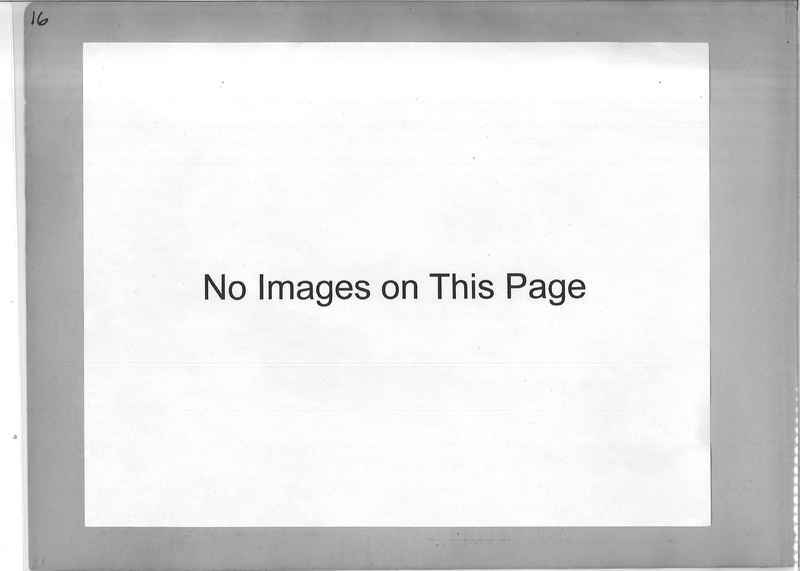 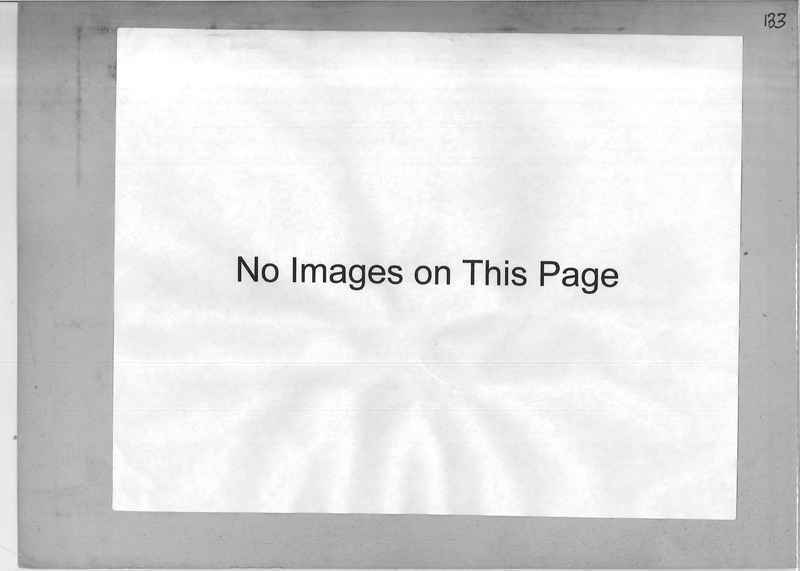 38555 Comparative map of Africa and other countries of the world in size. 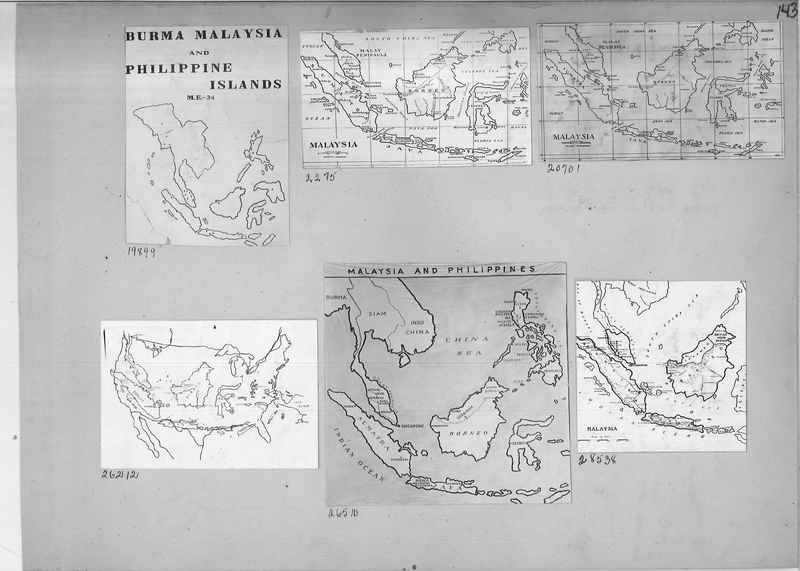 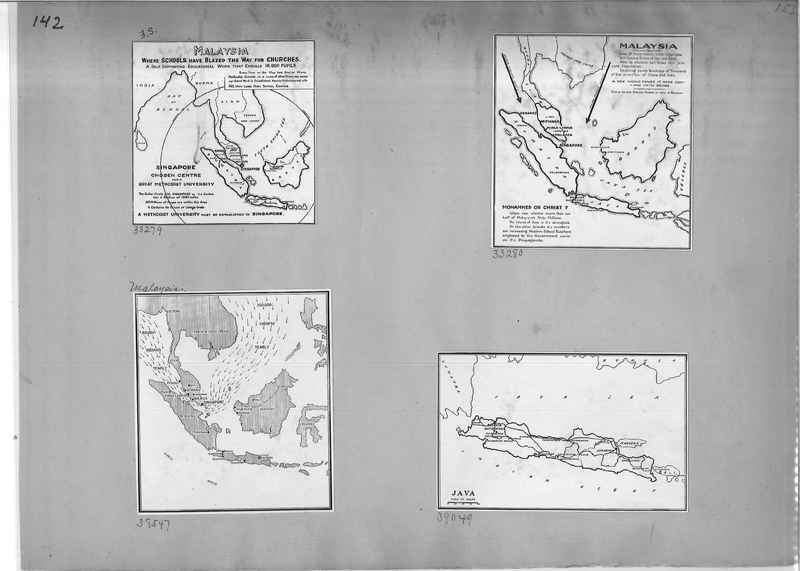 55575 Map of Evangelistic Tour of James M. Taylor through Malaysia, Dutch East Indies and Philippine Islands. 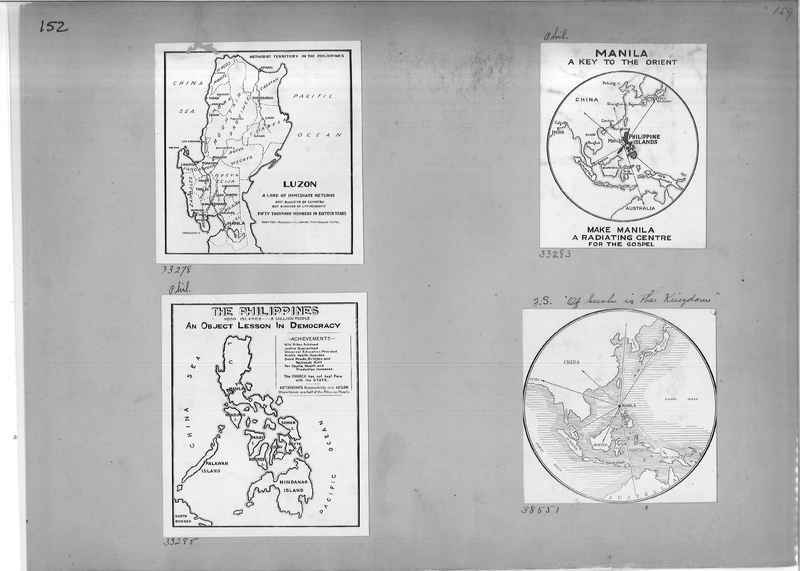 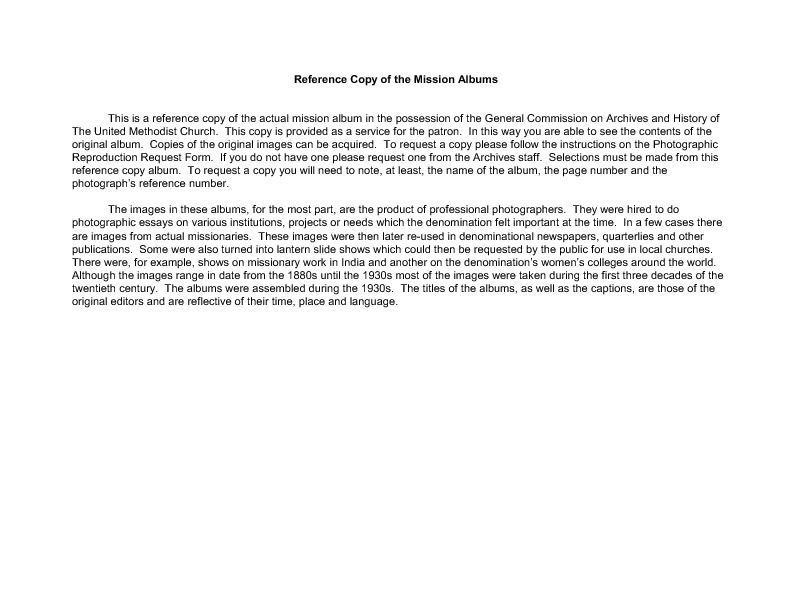 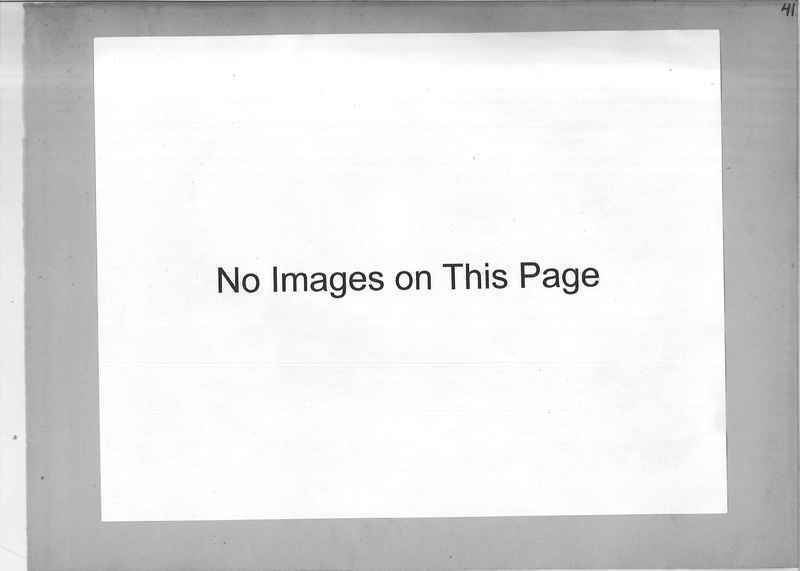 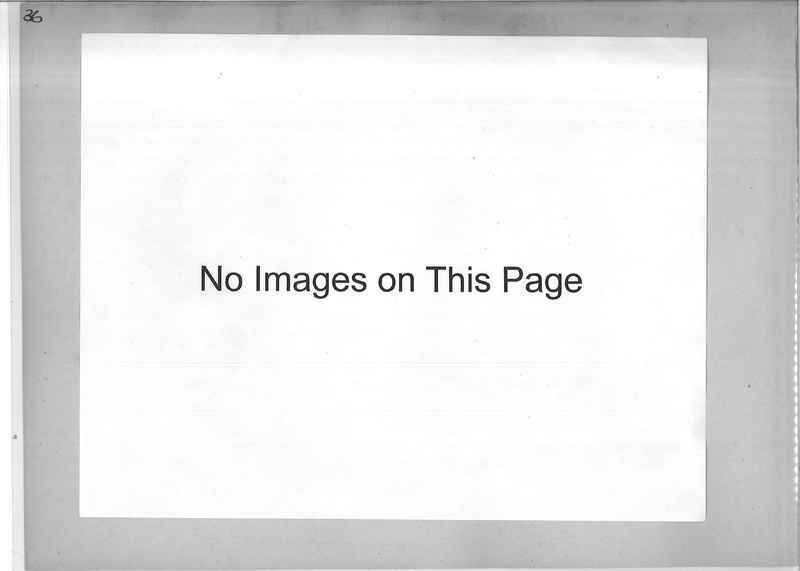 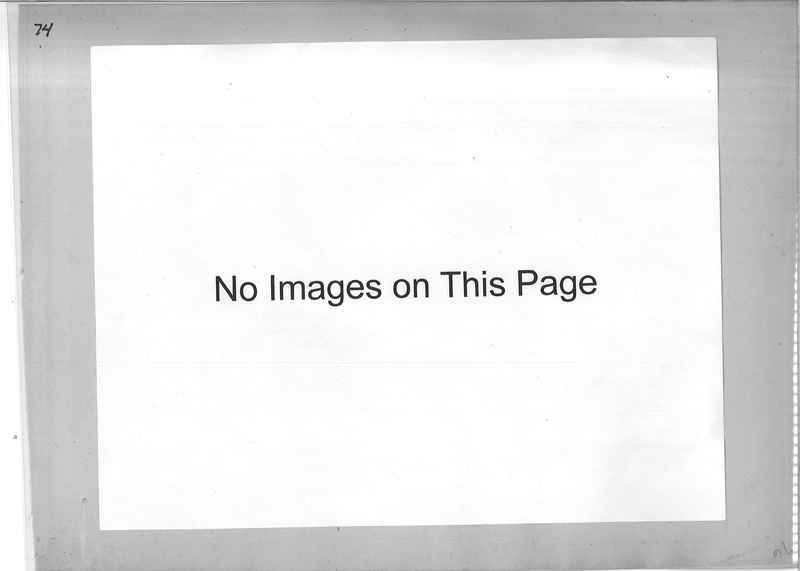 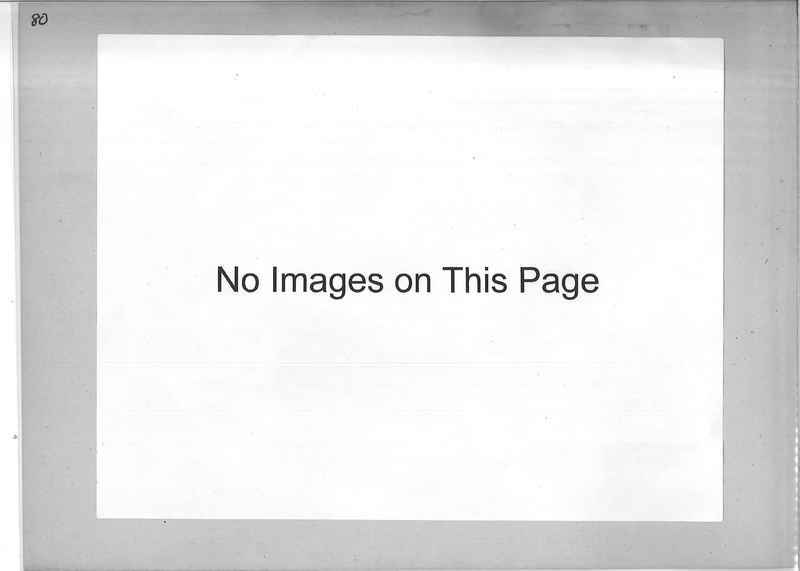 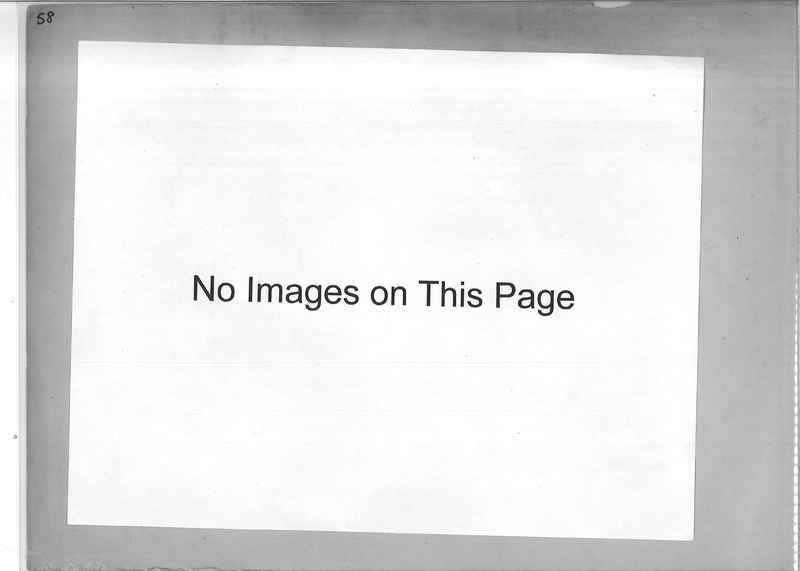 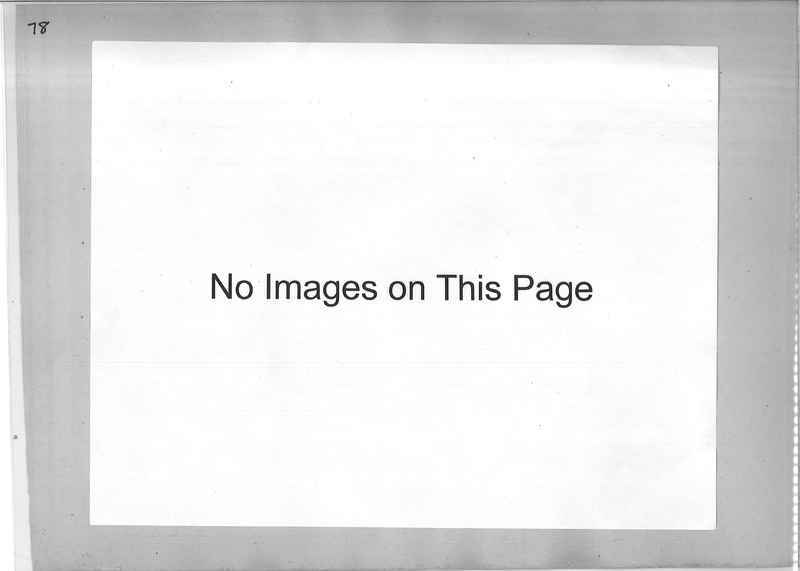 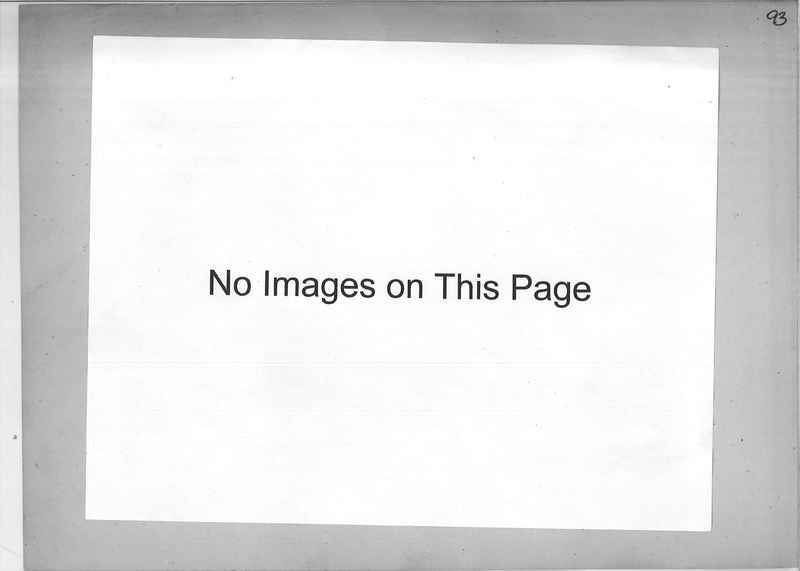 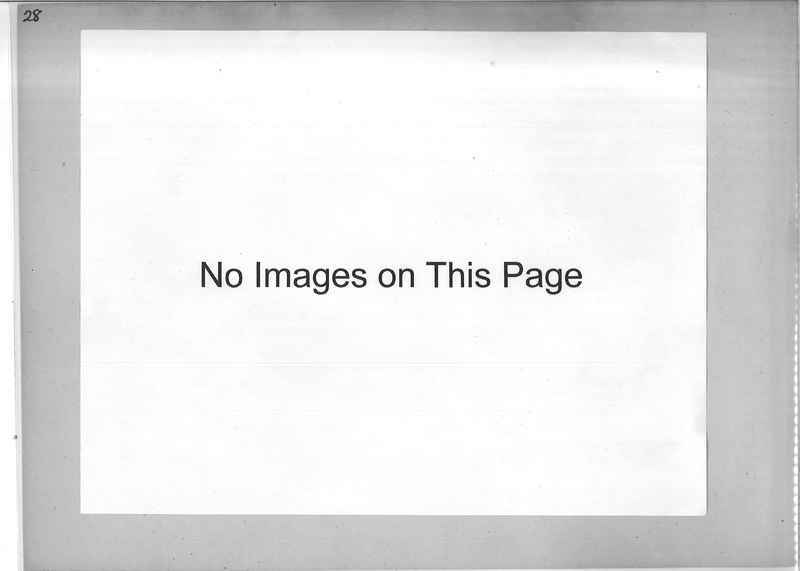 26448 Map of Board of Foreign Missions Methodist Episcopal Church Luzon, Philippine Islands.